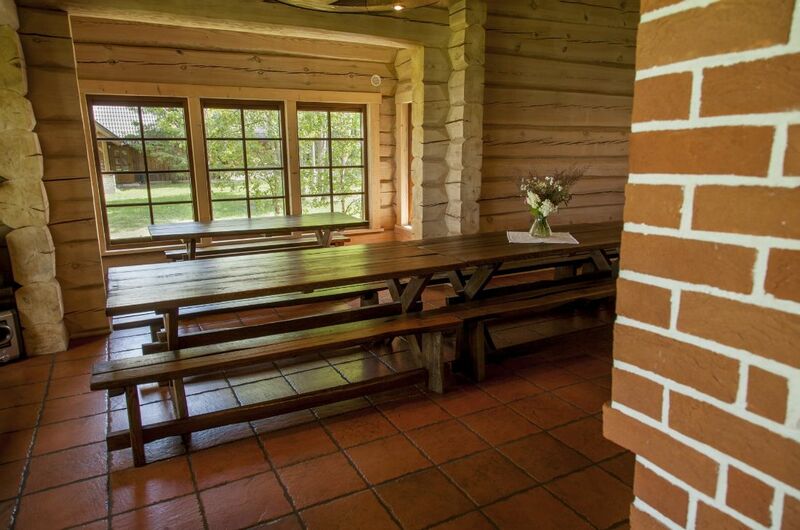 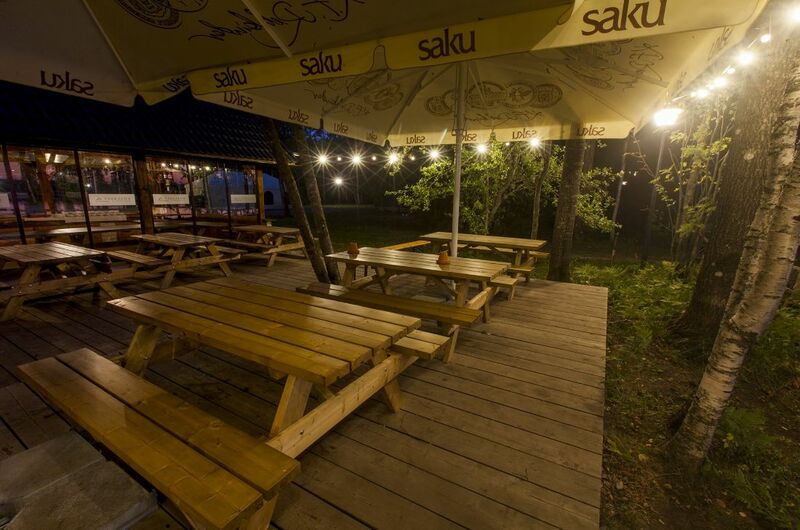 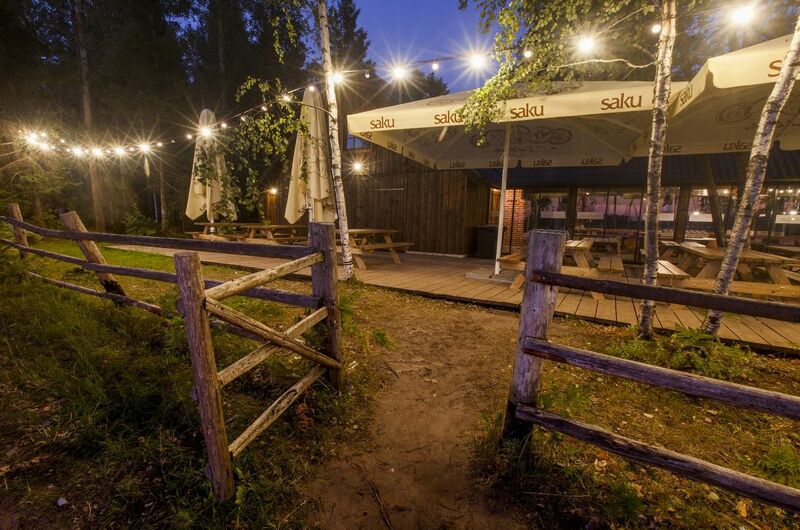 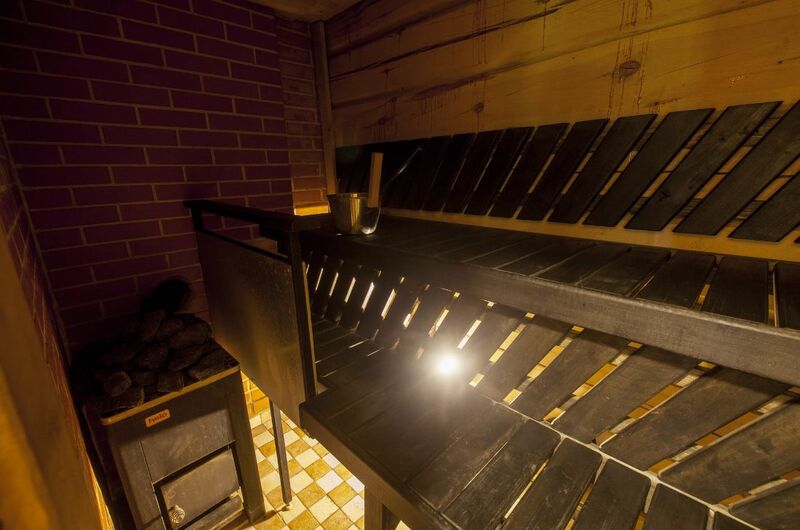 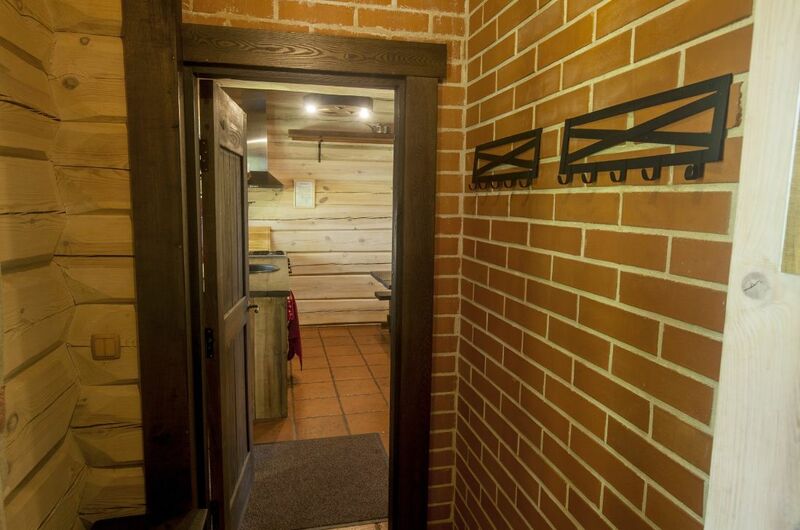 Come and enjoy your birthday, company party or any other event with us- Paekalda is the ideal place for this. 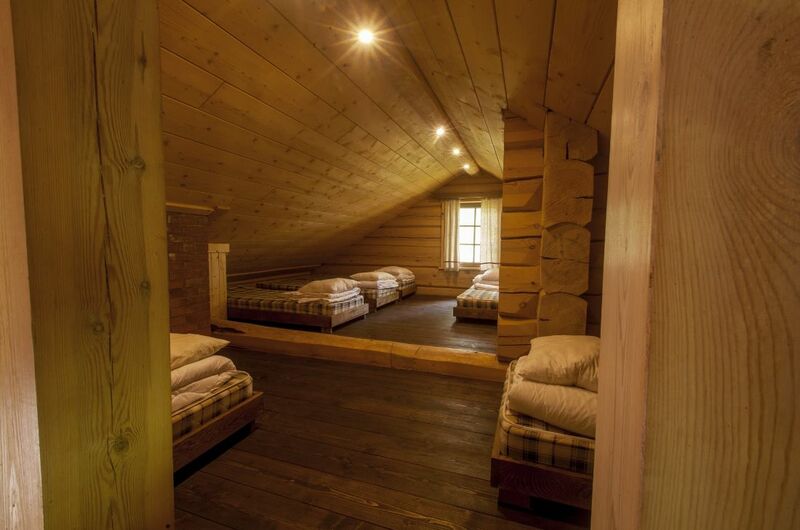 We have 71 sleeping places! 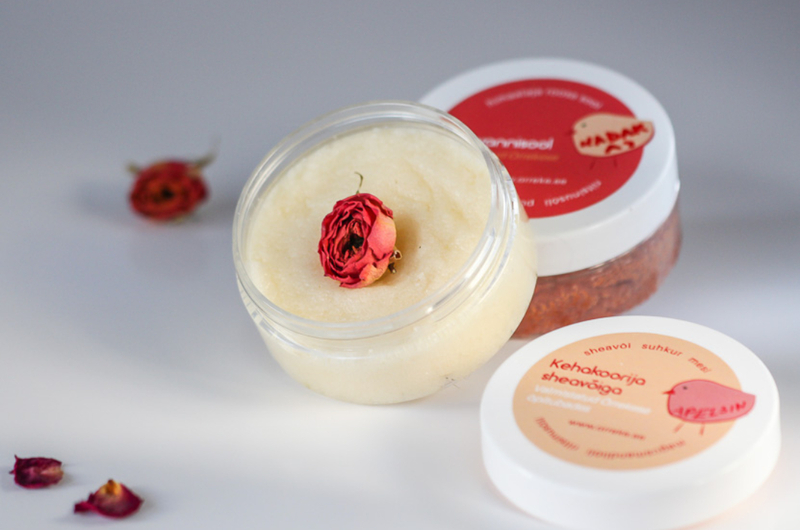 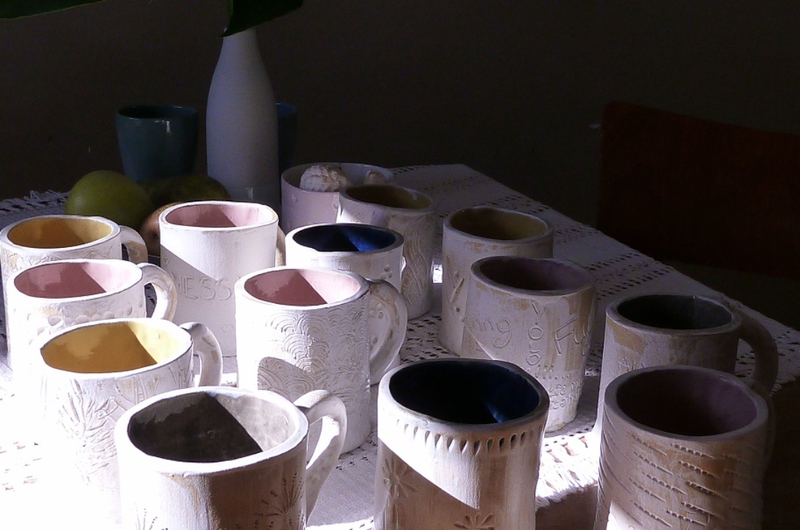 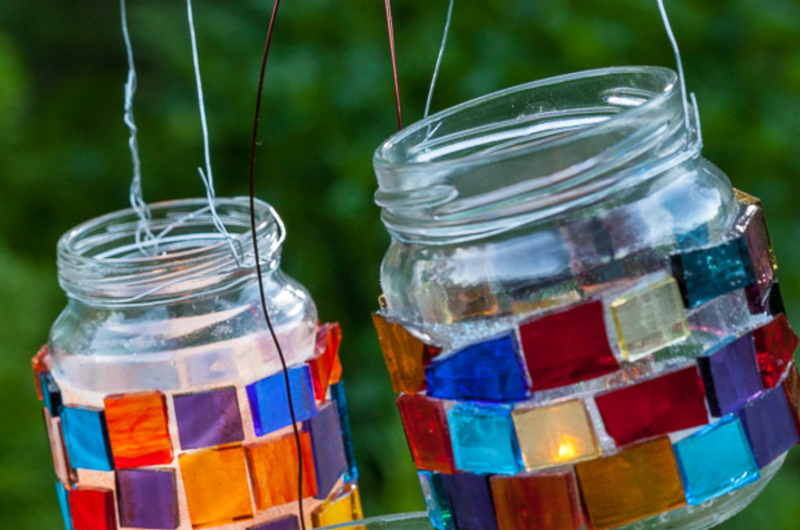 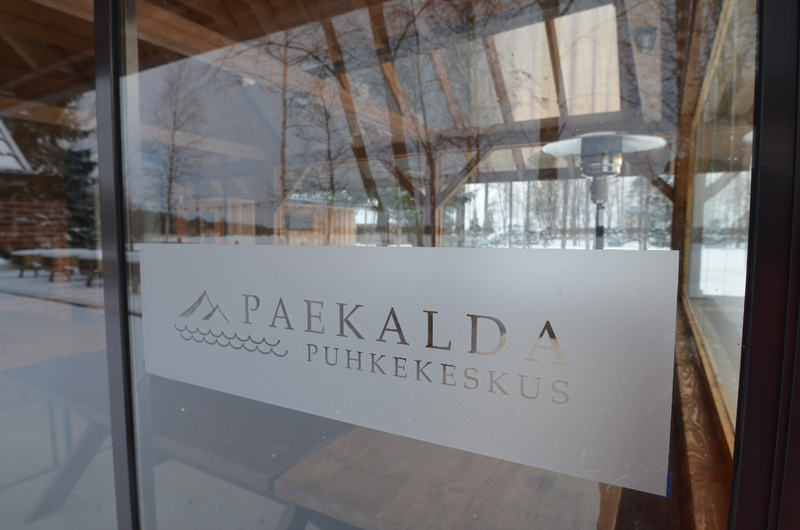 Best ideas come from Paekalda! 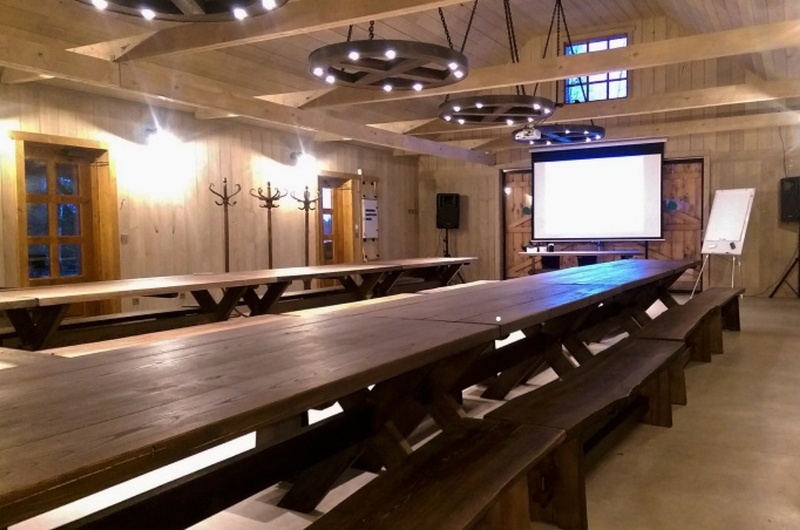 Arrange training, a seminar or an informationday with us- we offer comfortable and complete solutions! 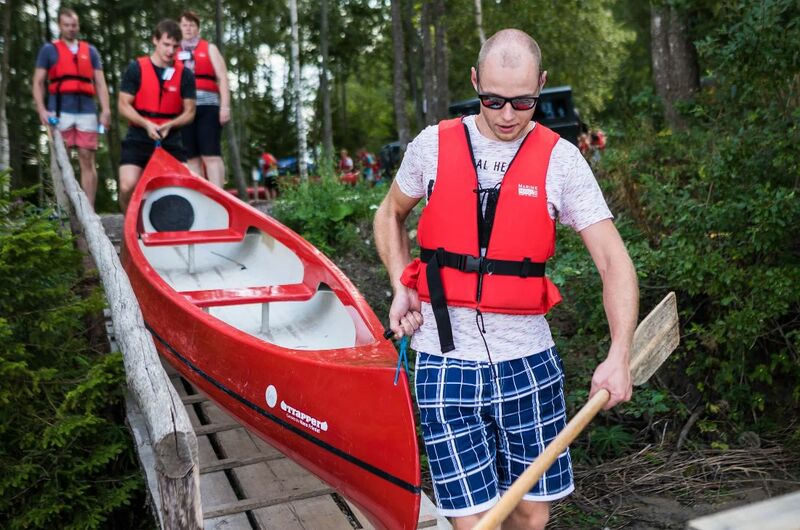 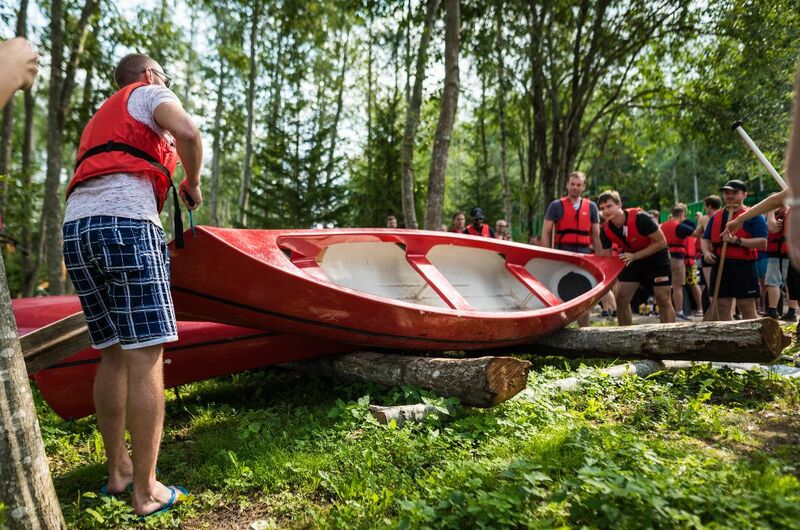 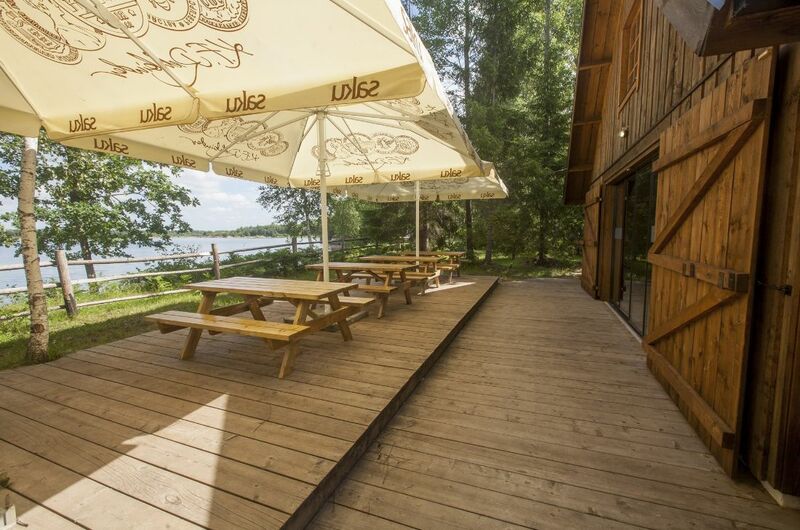 Paekalda is the right place organize your company`s summer- or winter holidays. 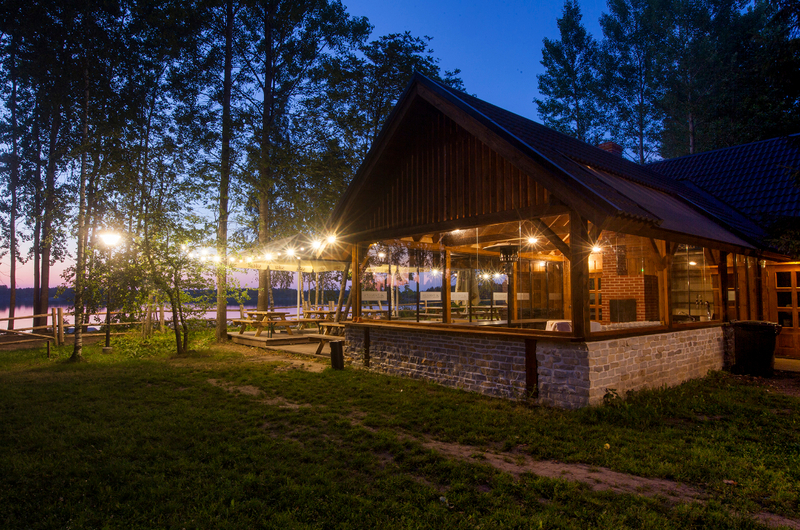 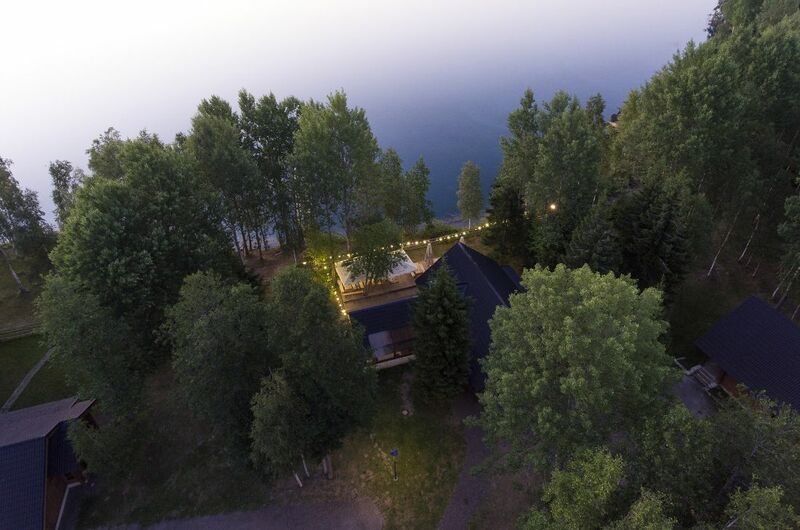 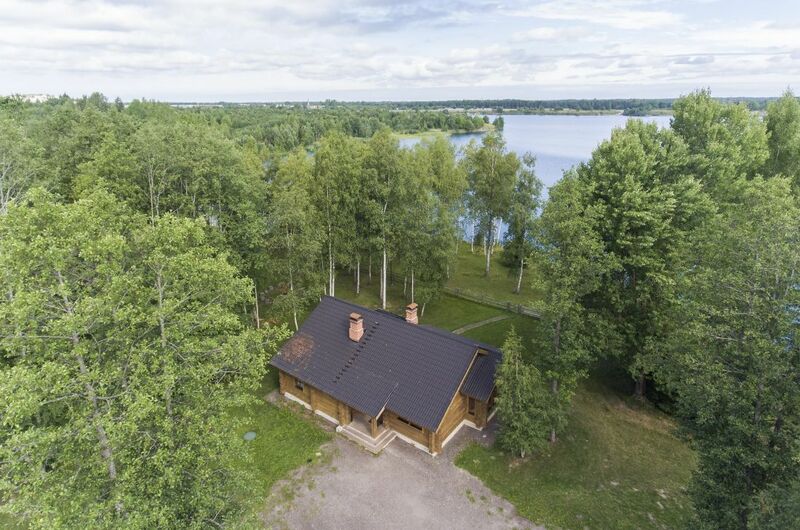 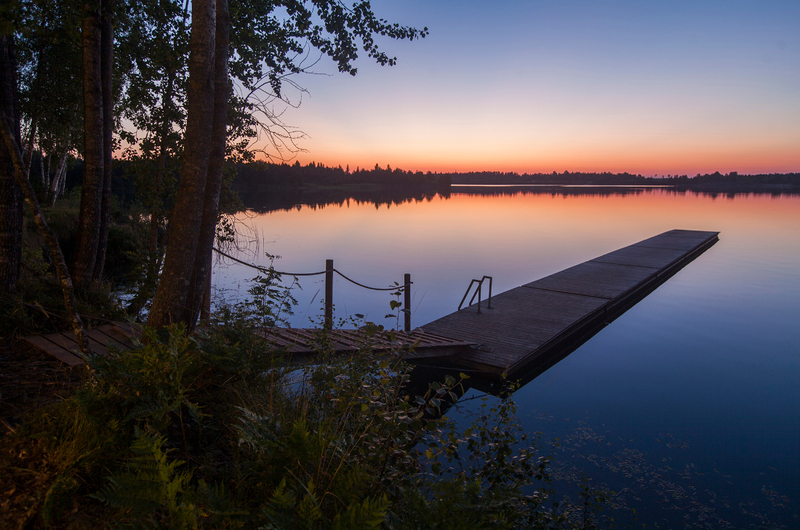 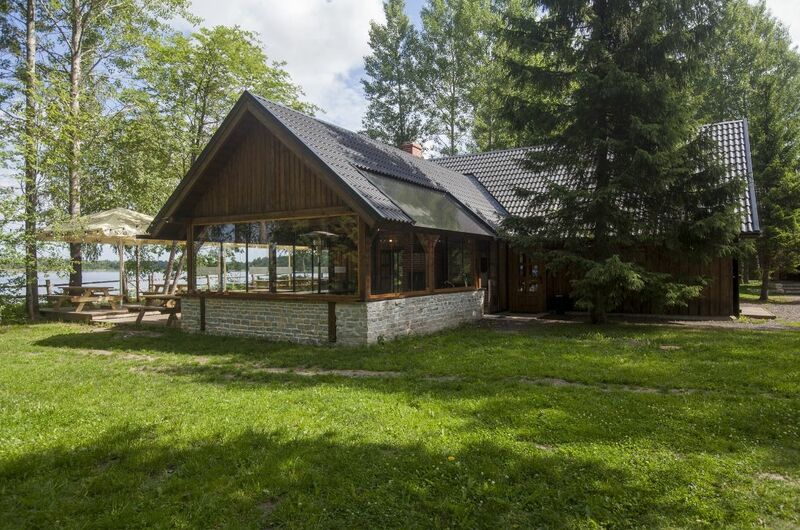 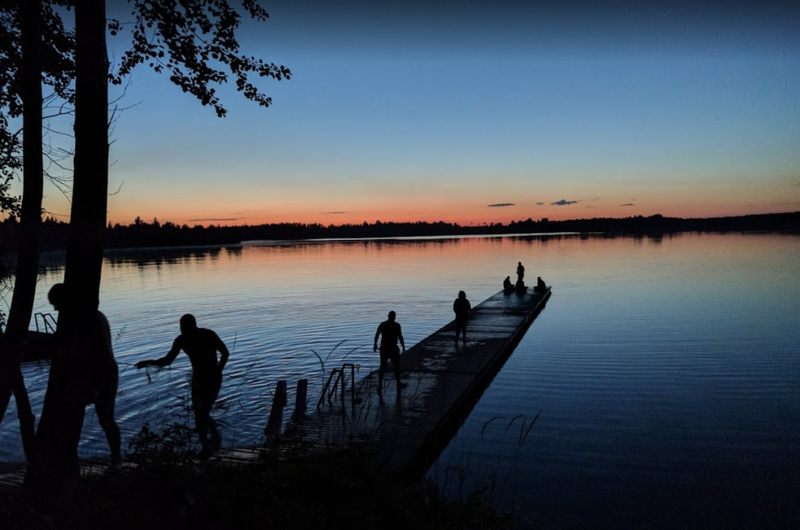 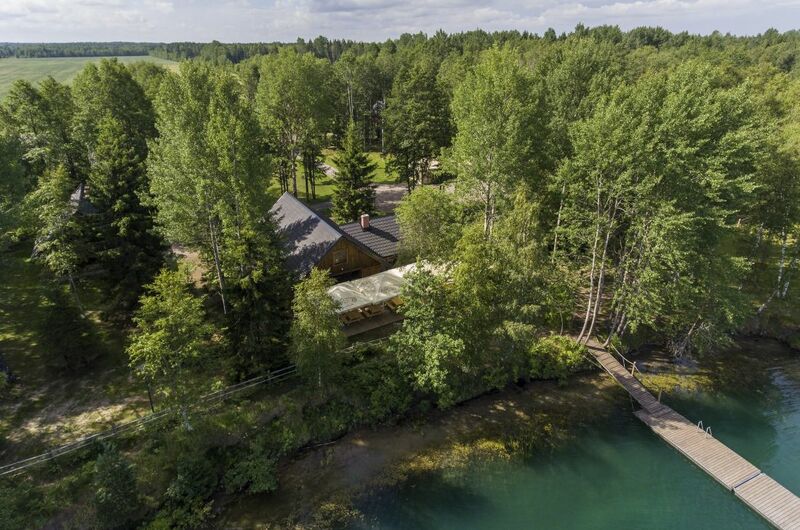 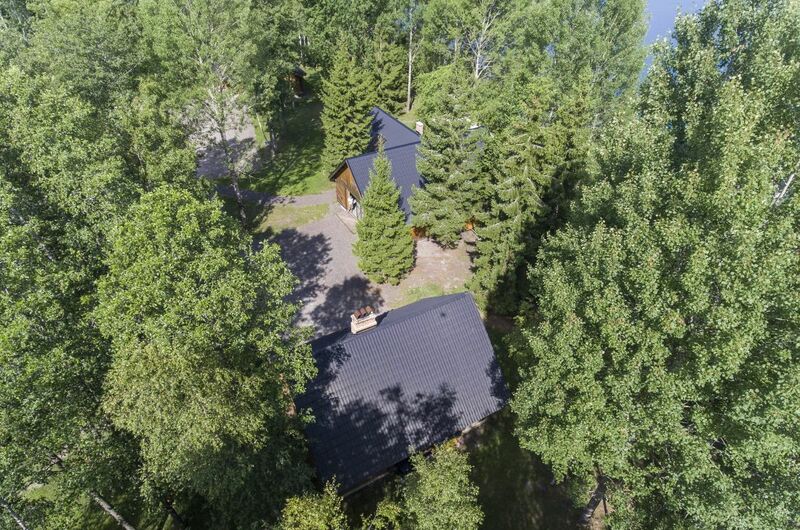 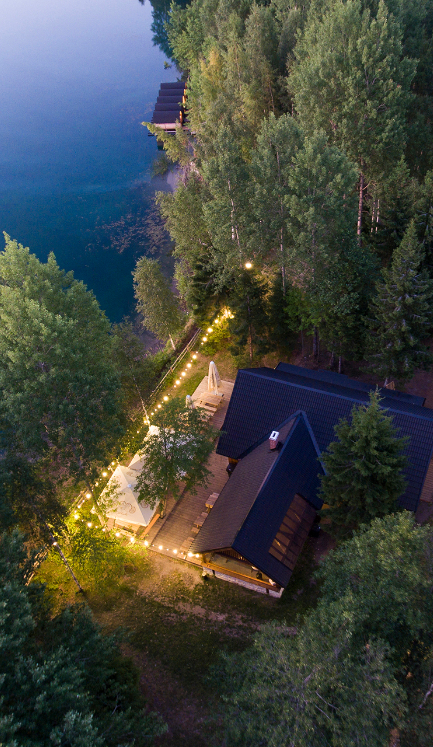 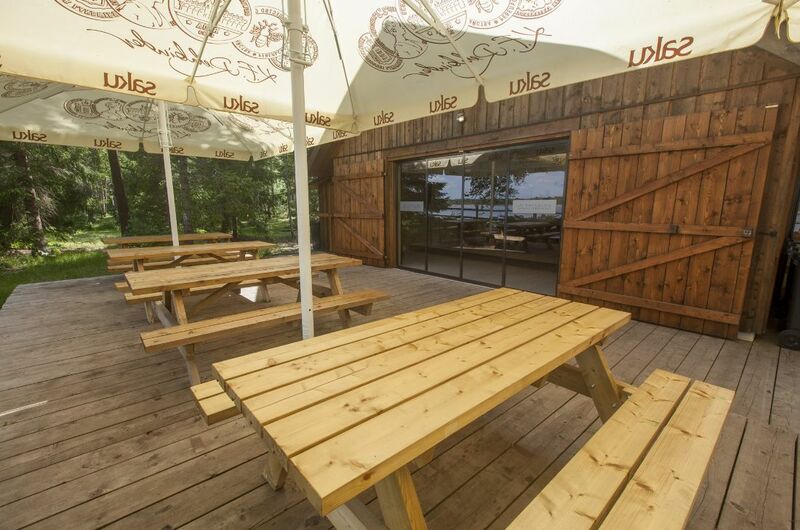 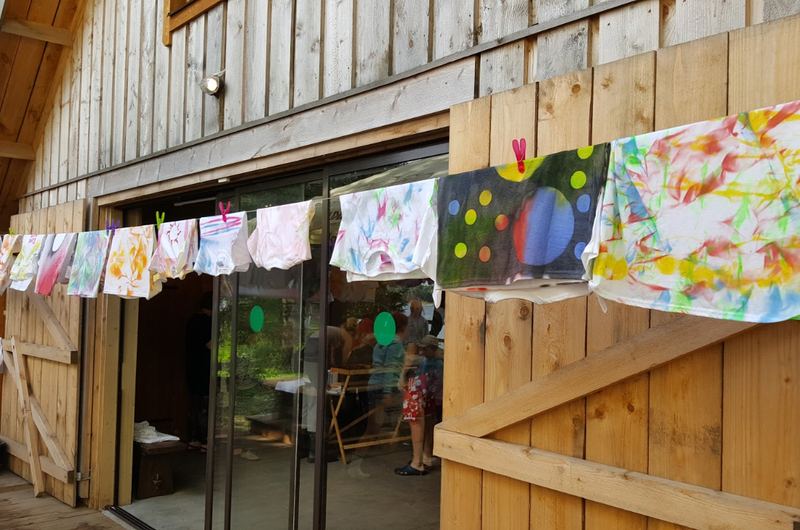 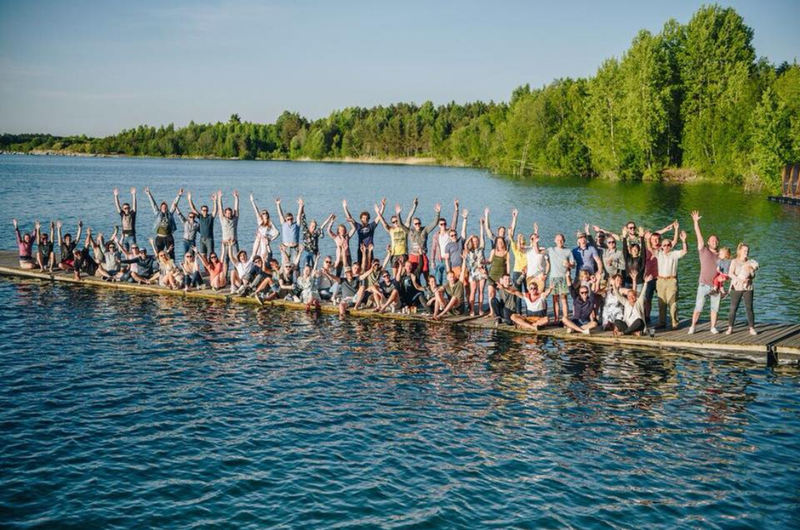 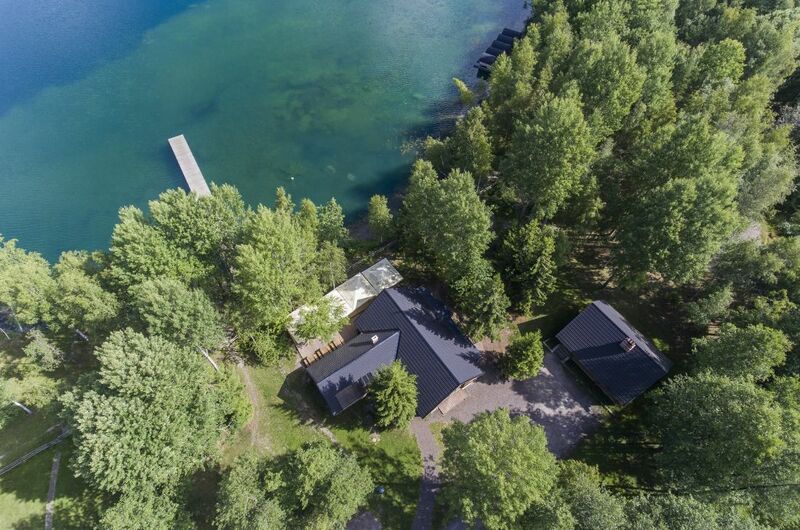 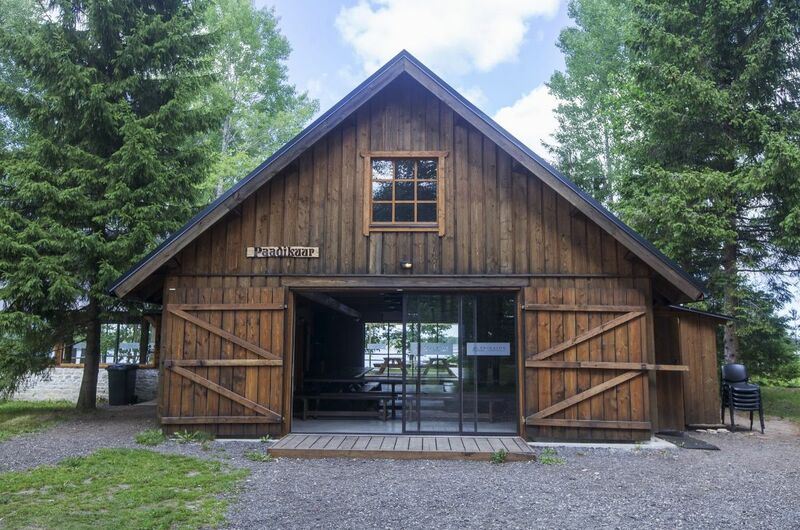 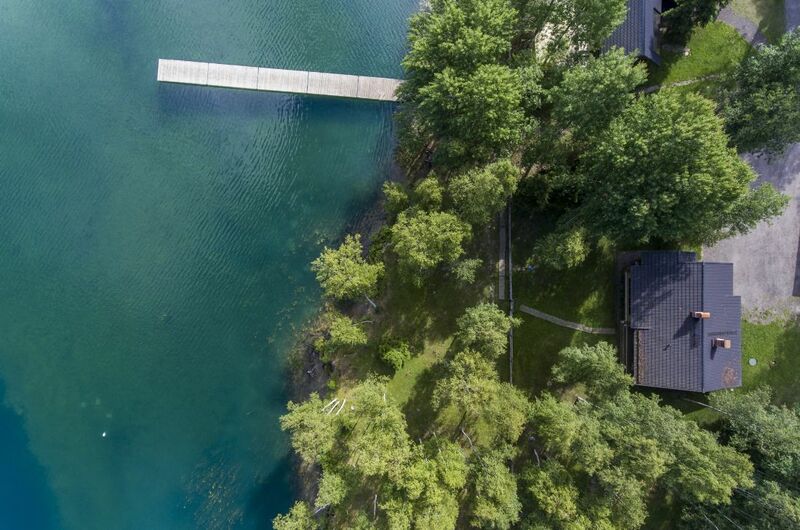 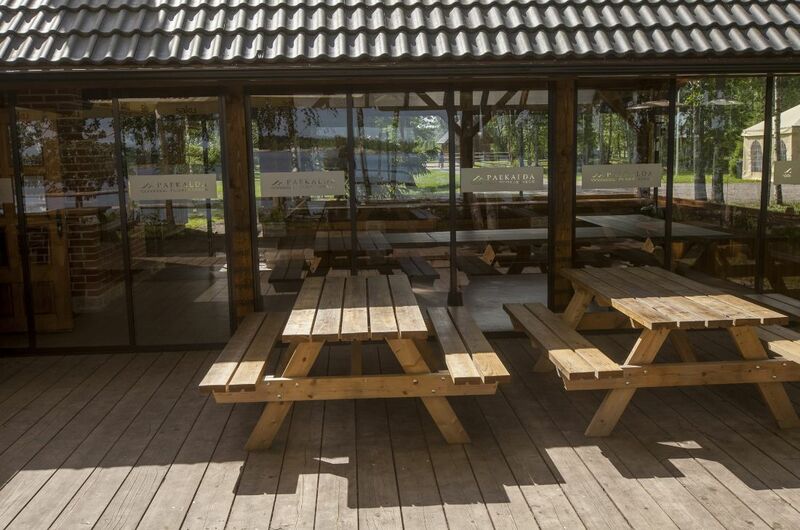 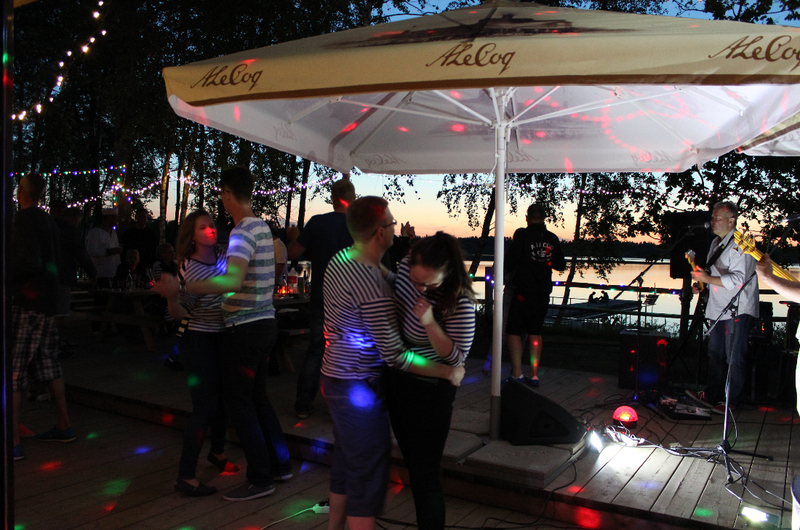 We have a private location, a beautiful lake, a hot sauna, good food and interesting activities – everything you need for a successful party. 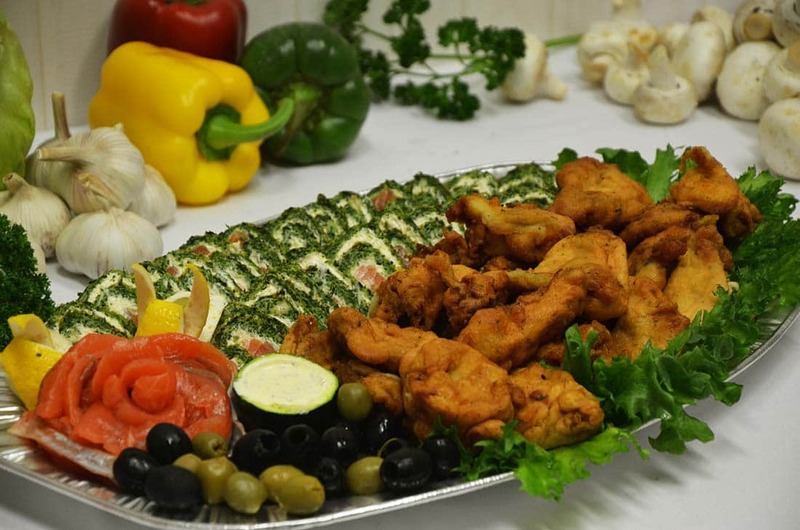 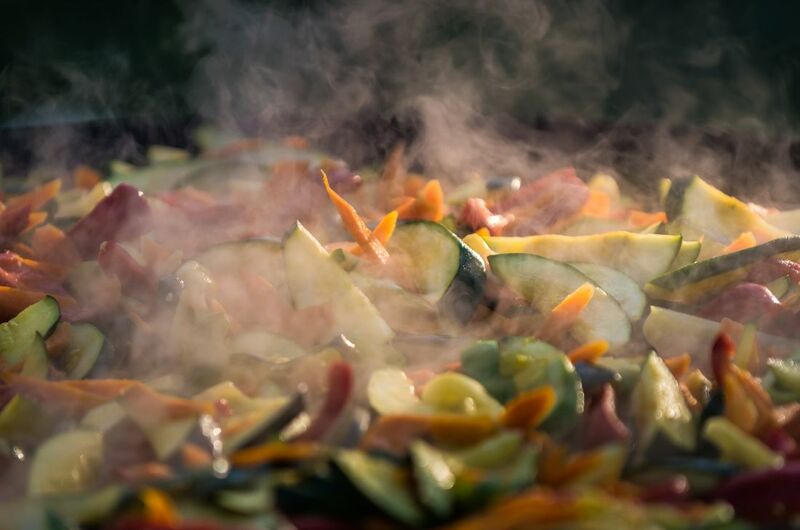 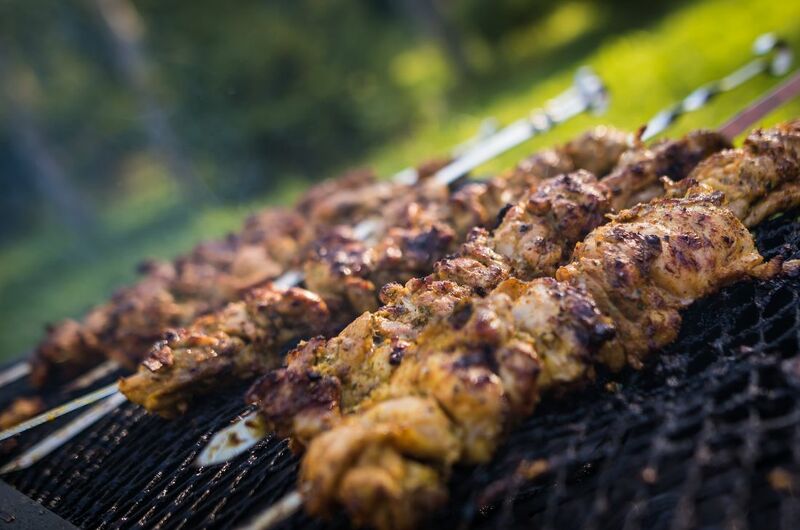 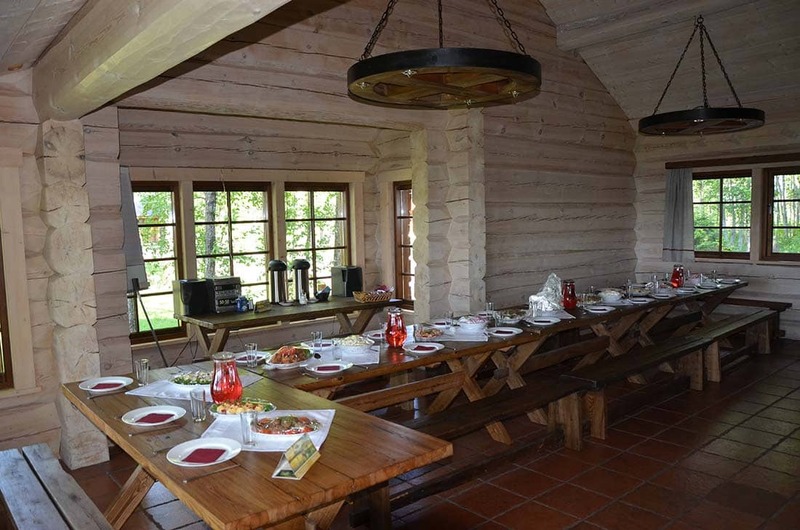 We offer delicious meals for groups who stay with us. 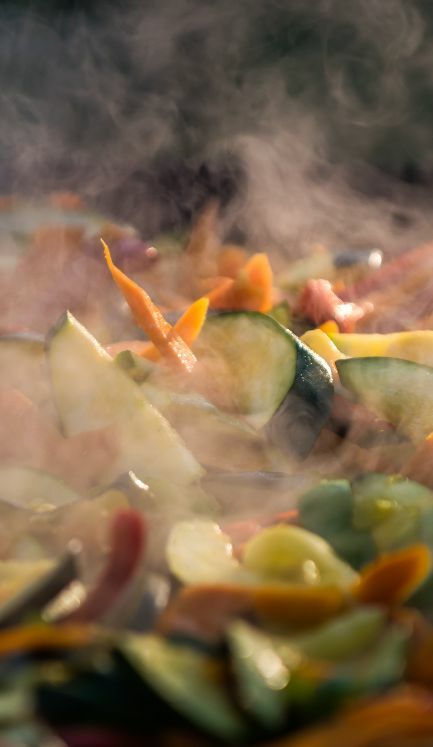 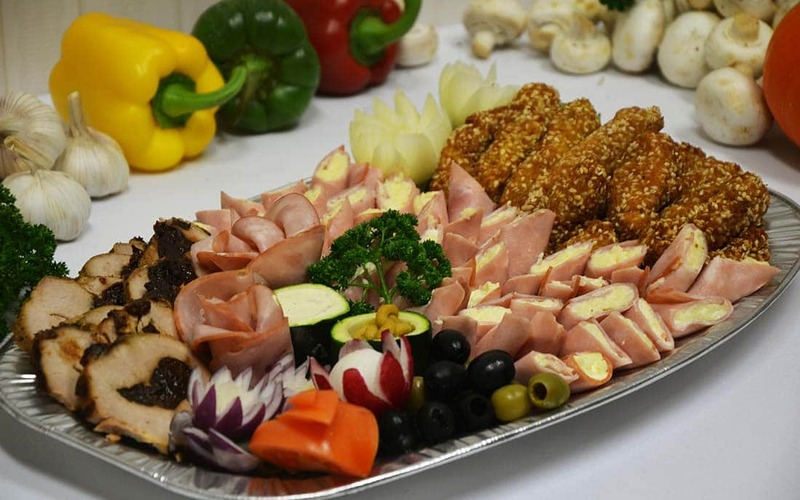 Everything is avaliable from breakfast to rich banquet halls – suitable for all tastes. 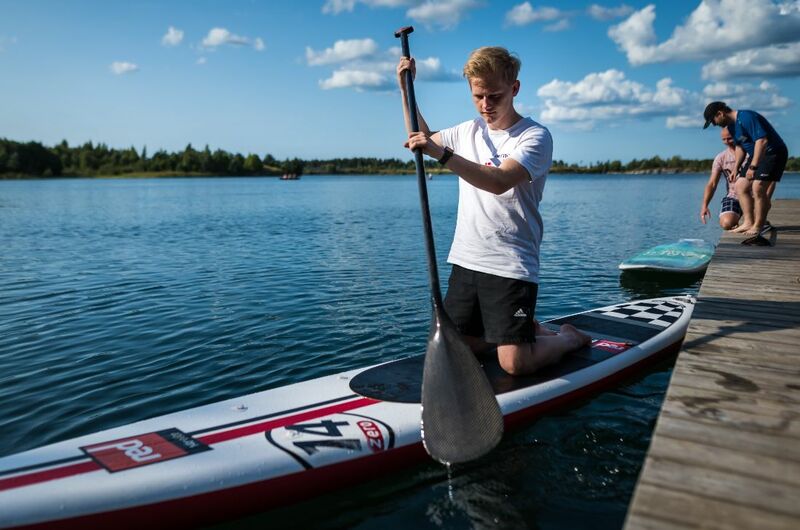 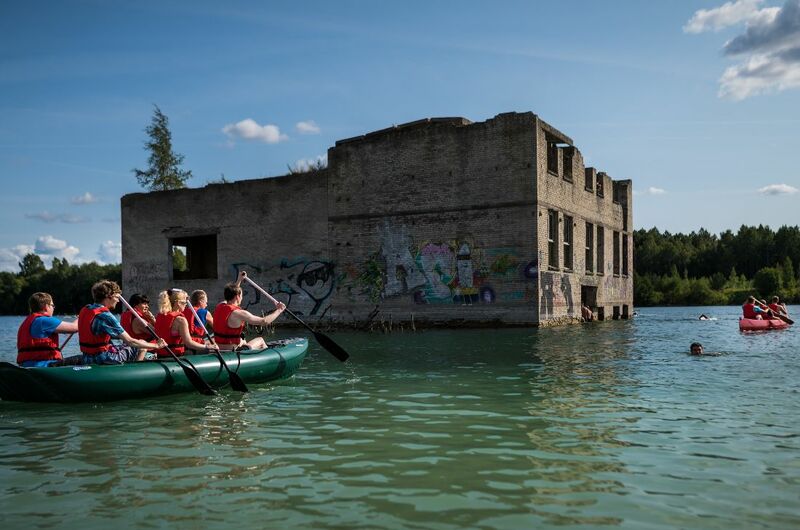 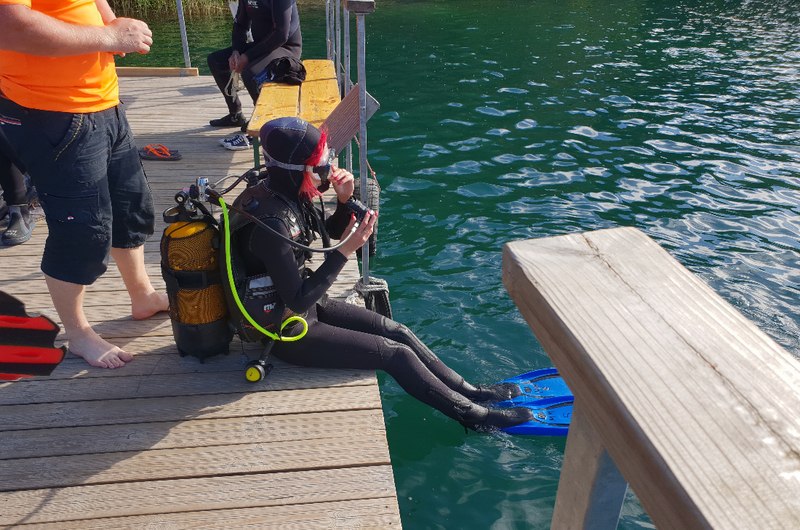 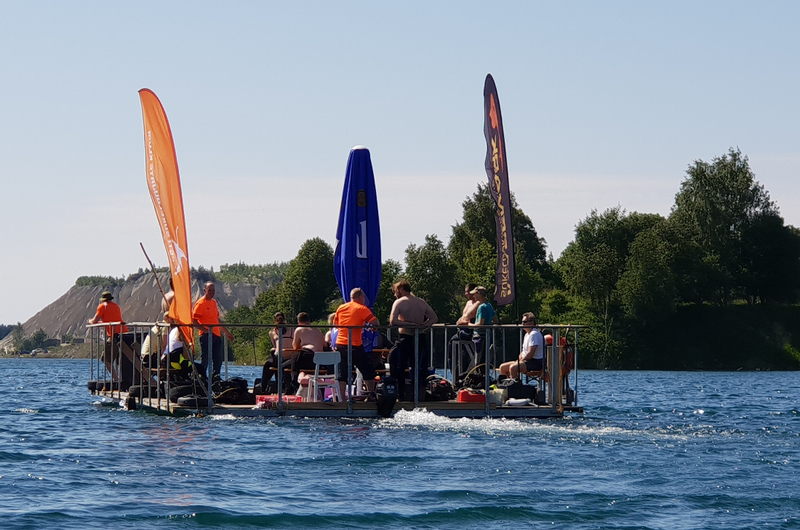 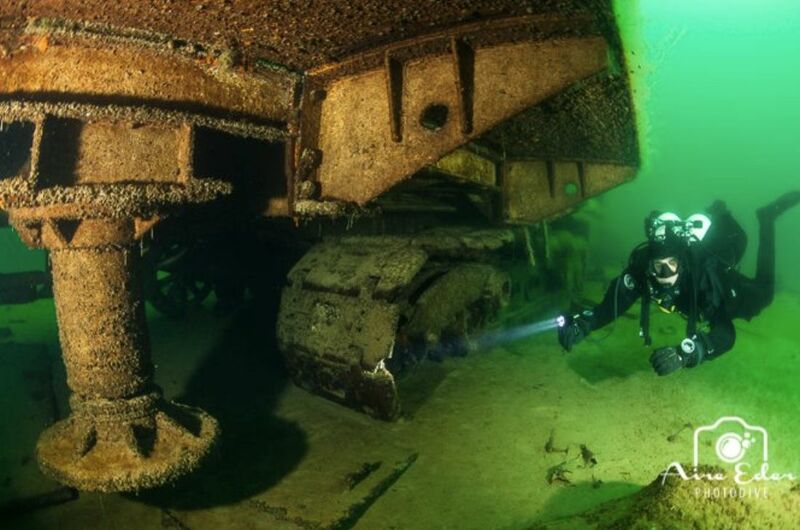 Lets explore together the mysterious underwater world of the Lake Rummu and also we will find an adventure on the ground to. 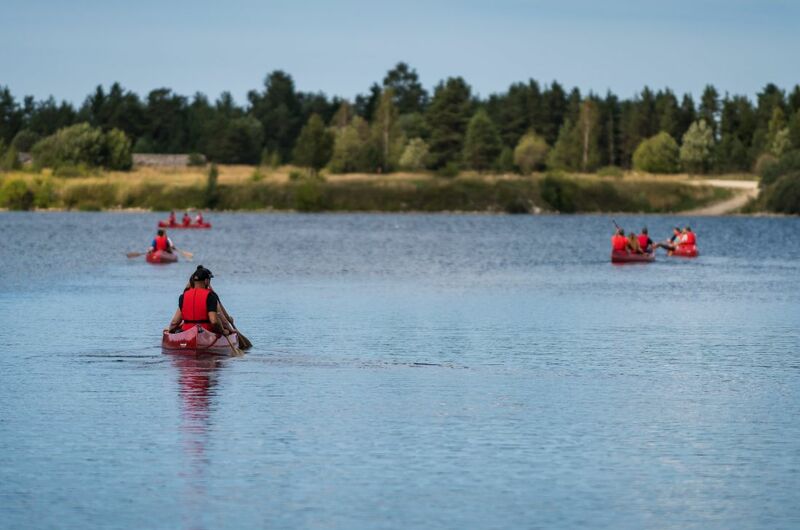 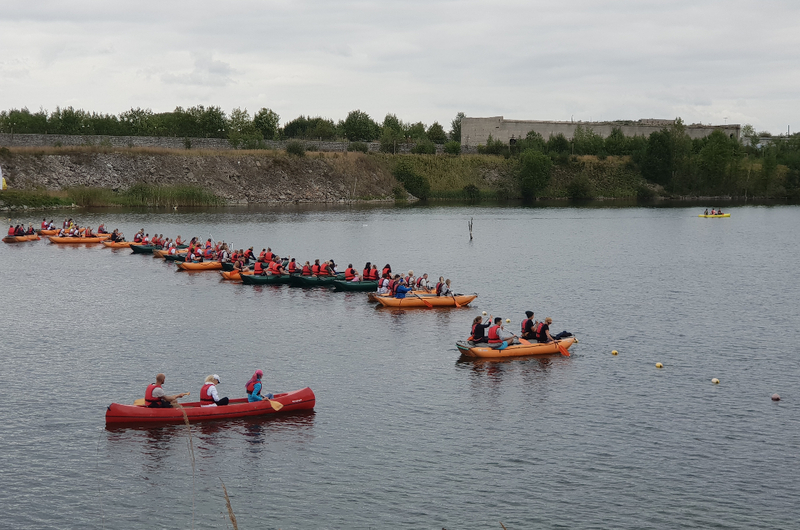 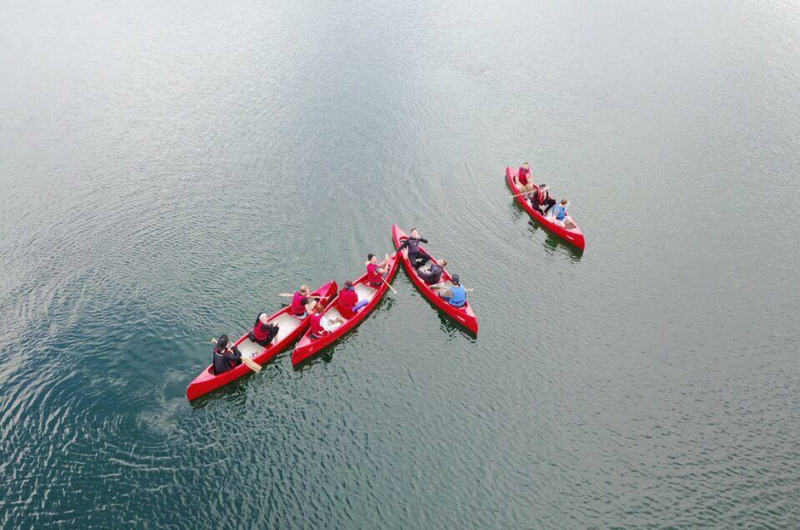 We have a wide range of water activities, team games, hikes, workshops. 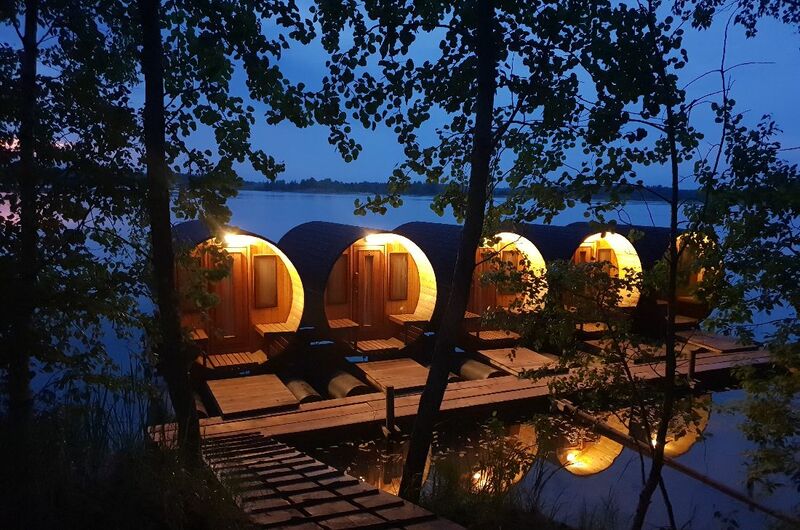 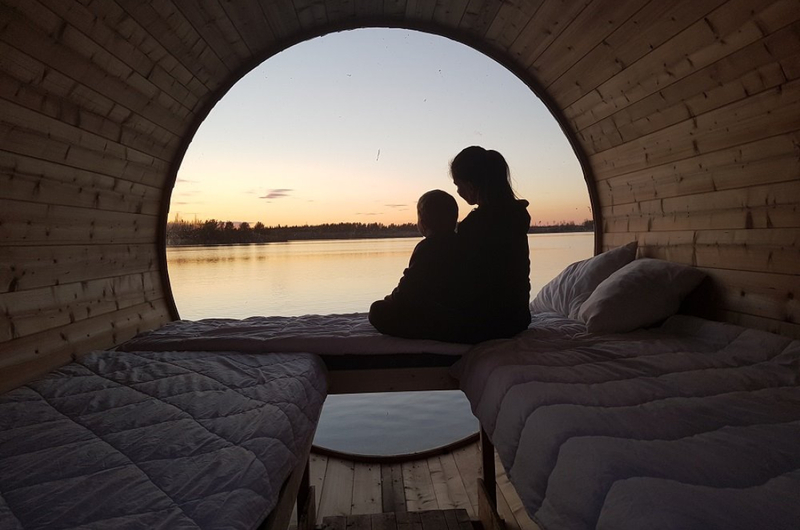 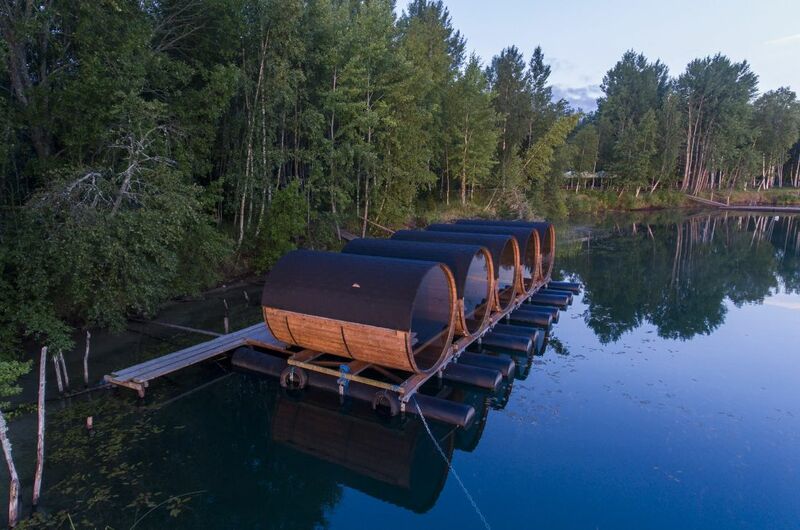 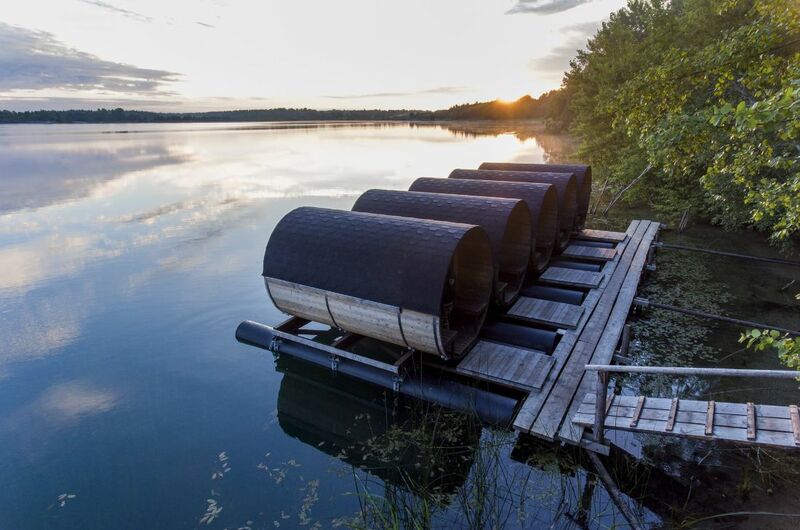 Come and experience something extraordinary – overnight at the water barrel, with a view to the sunset. 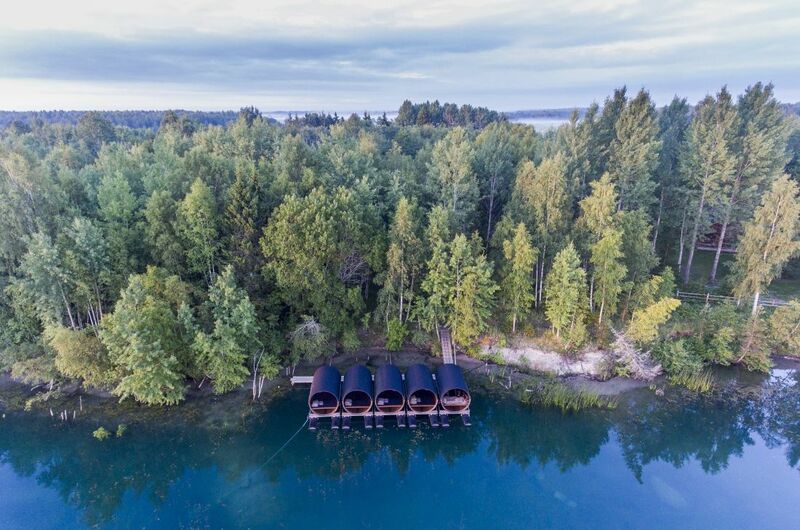 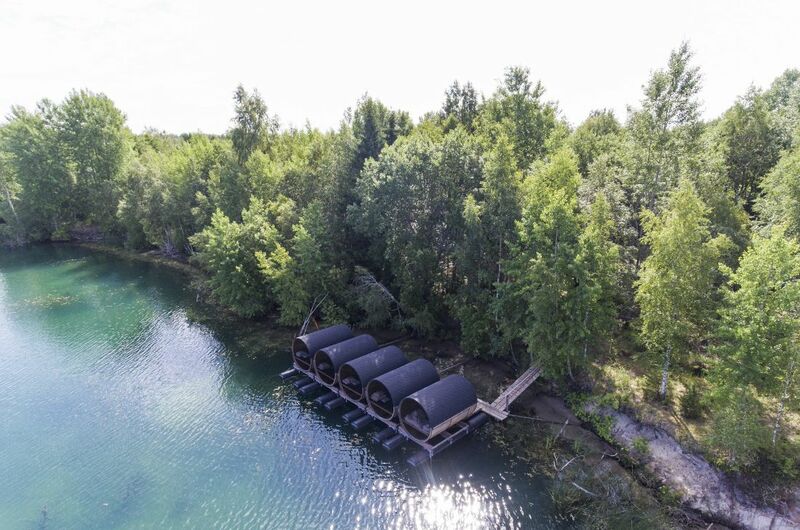 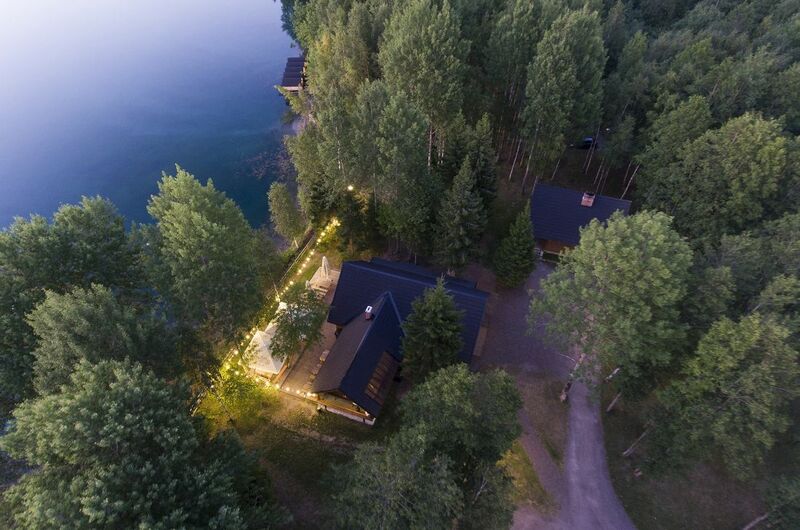 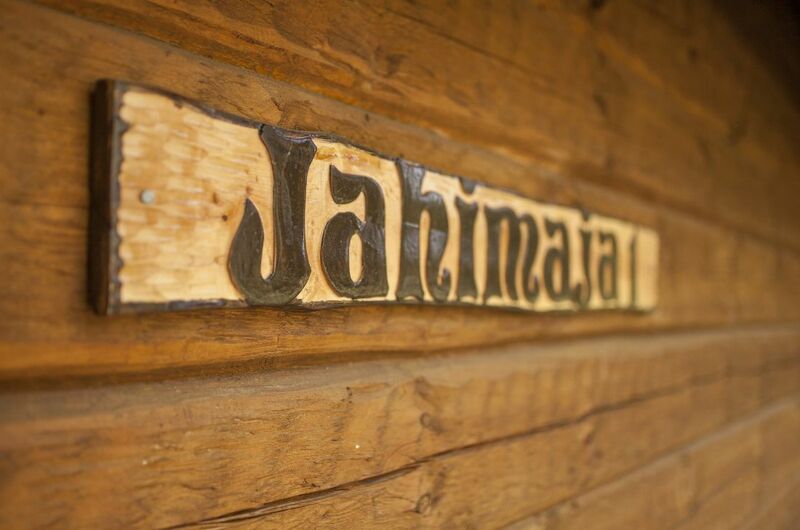 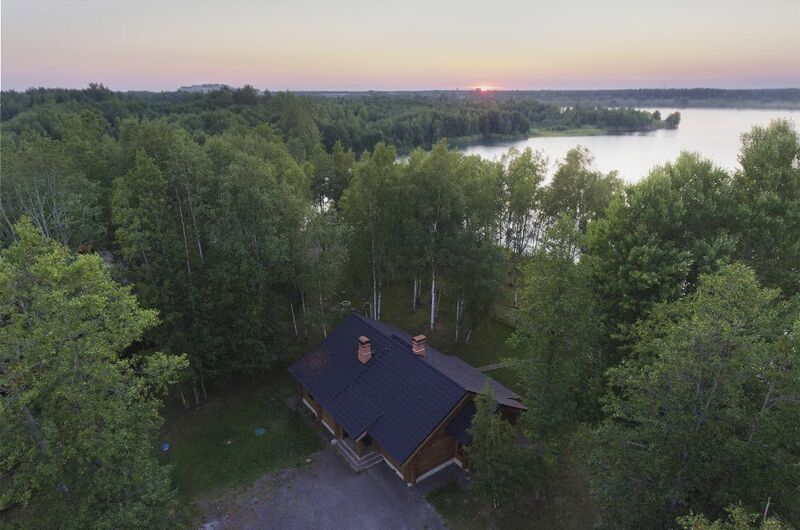 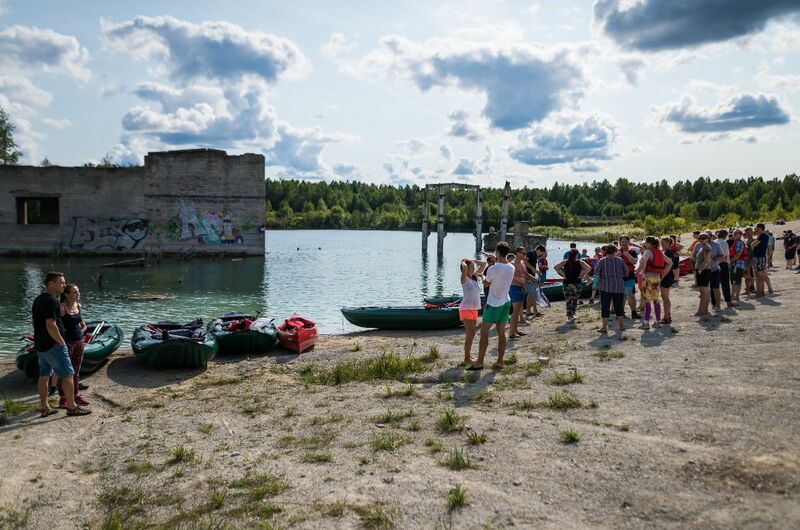 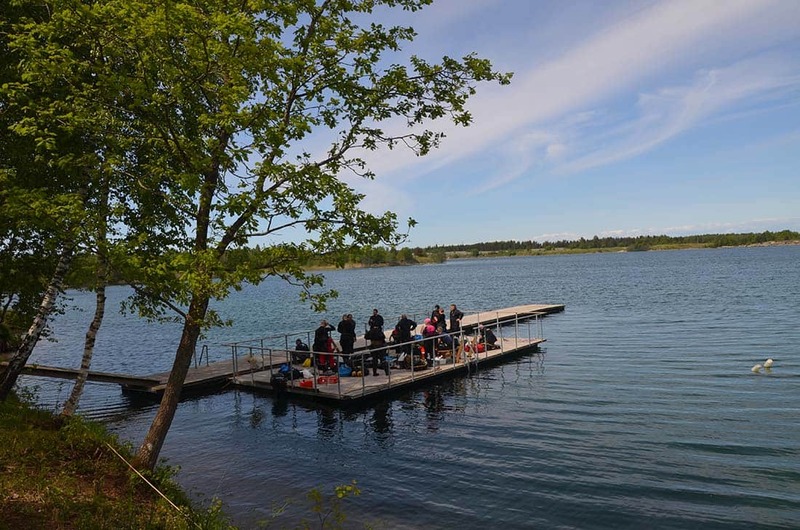 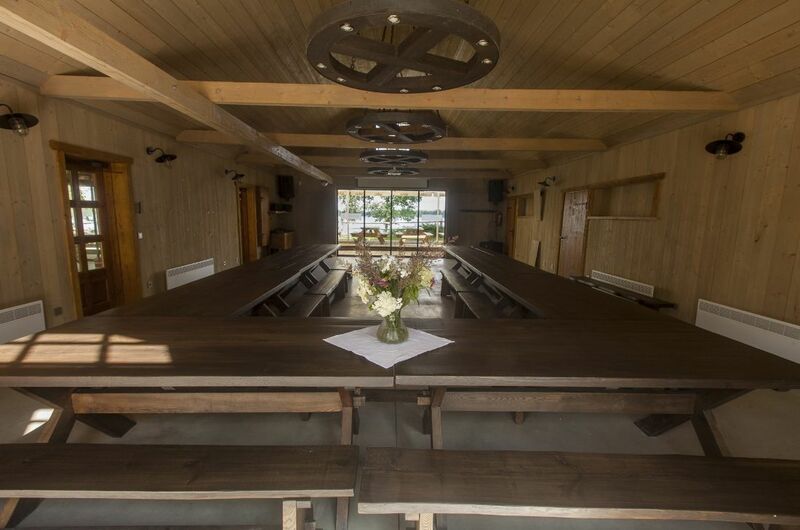 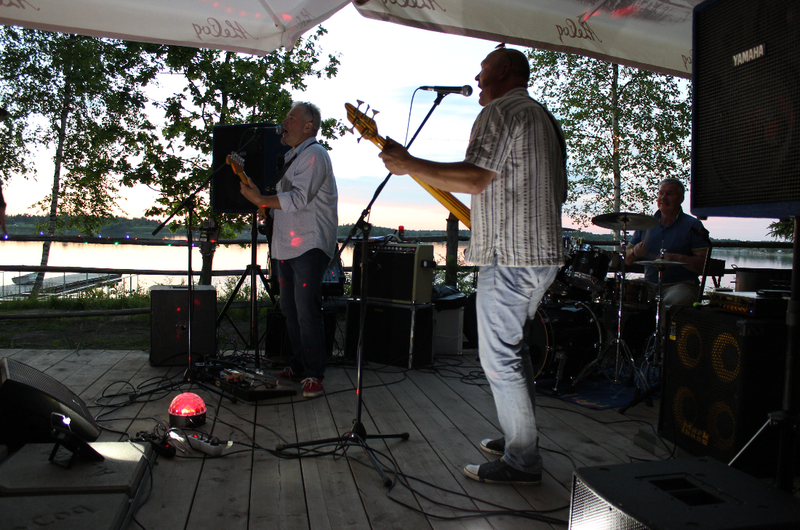 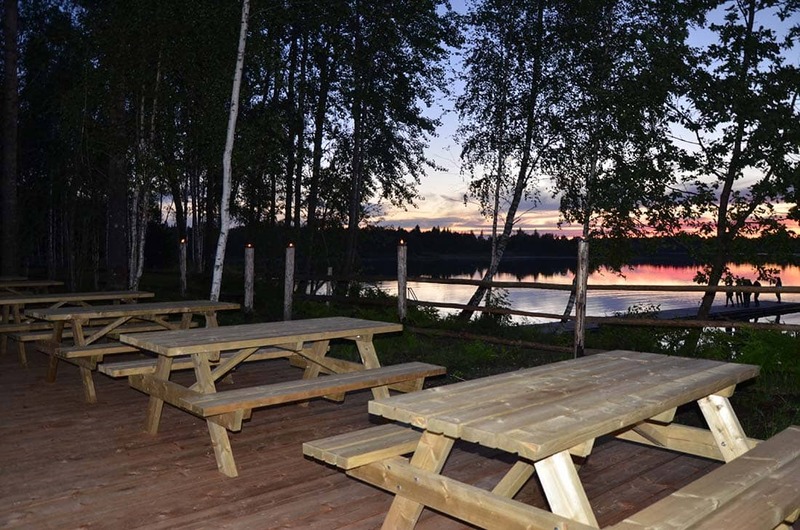 Paekalda Holiday Center is located in Harjumaa, by the side of Rummu quarry, right on its shores. 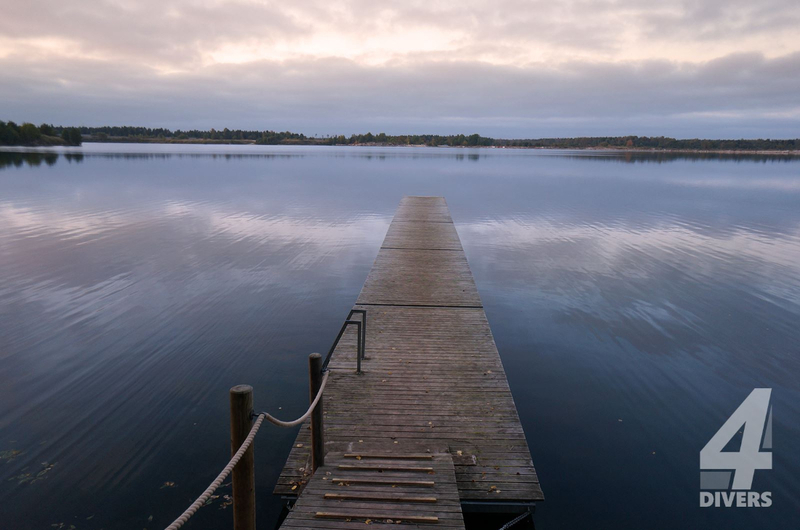 The lake is known for its crystal-clear water (due to which the lake has recevied the nickname „light blue lagoon“) as well as interesting history. 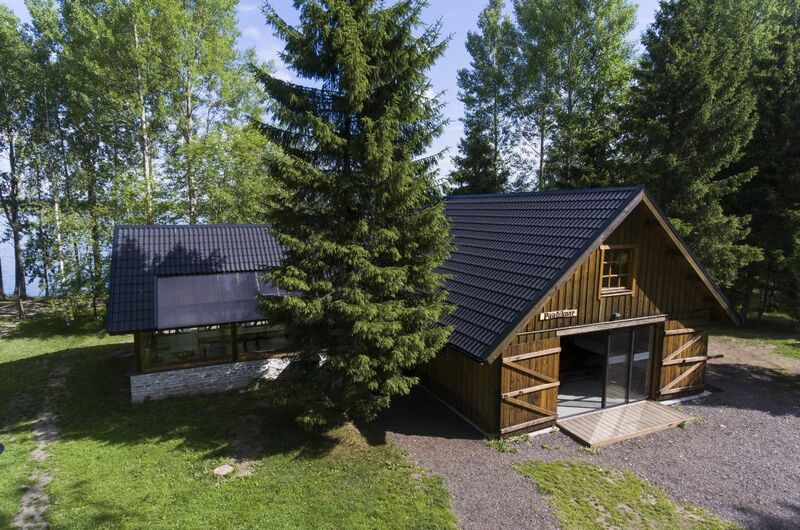 The buildings at Paekalda Holiday Center are new and modern. 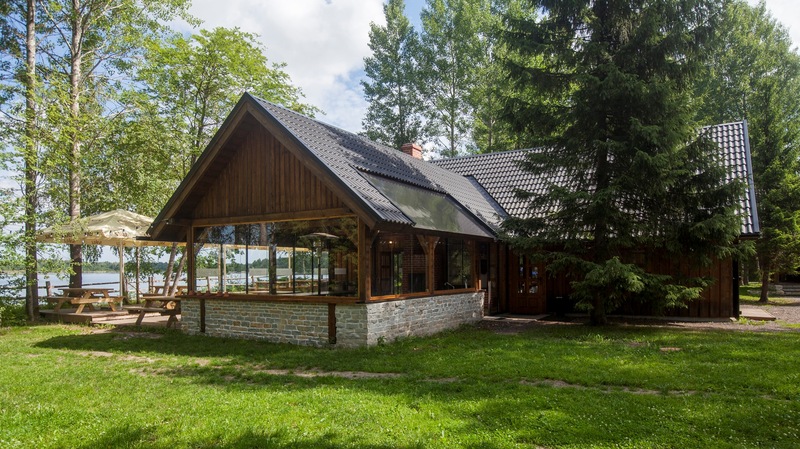 The center was started in 2012, and new buildings and facilities have been added every year. 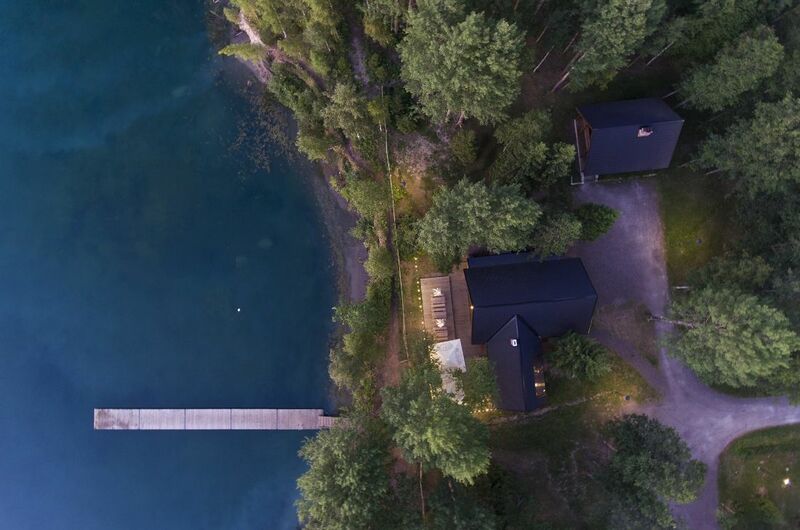 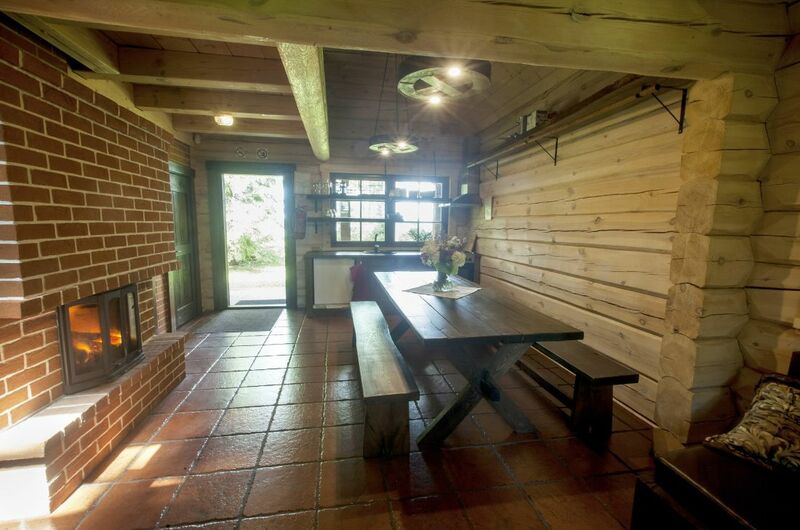 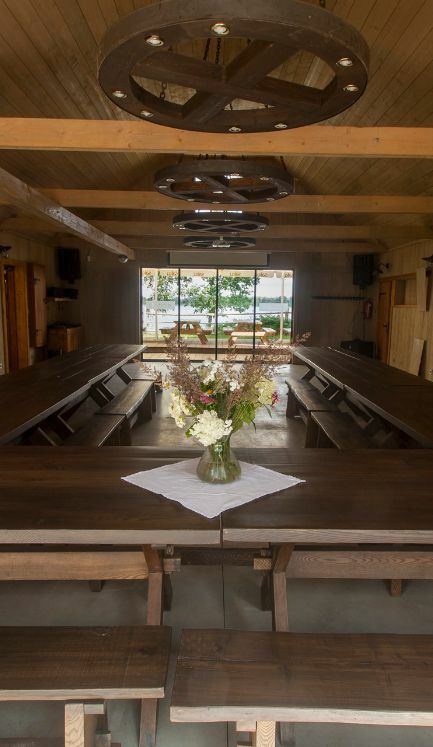 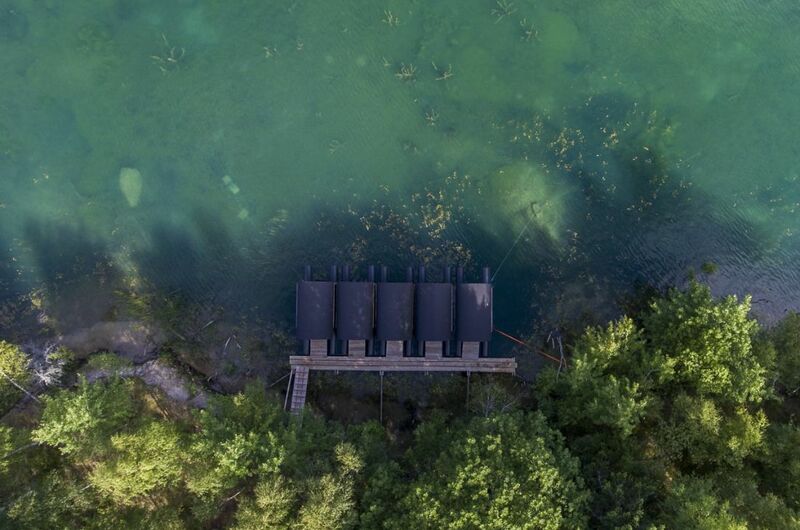 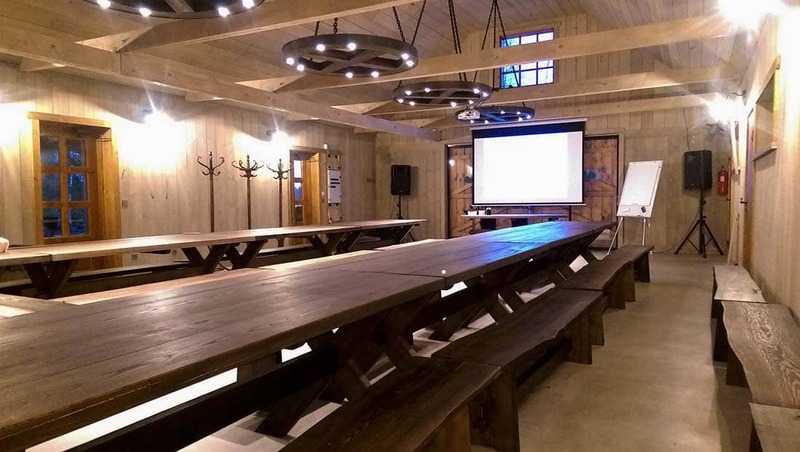 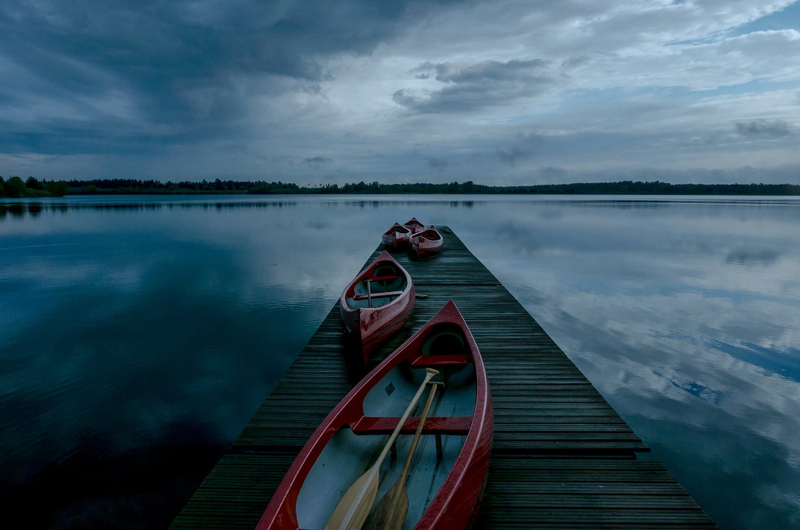 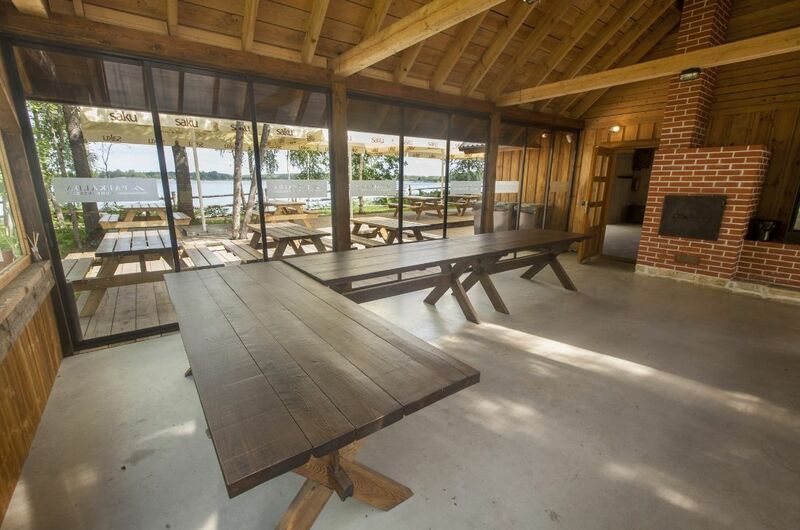 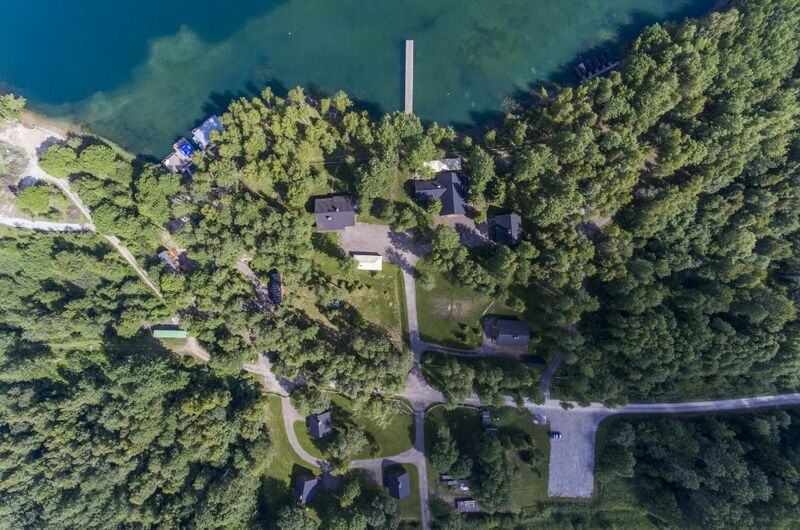 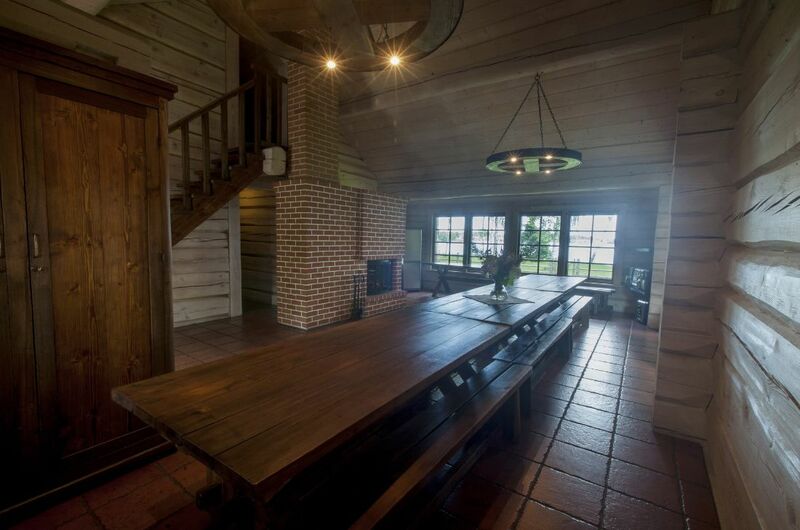 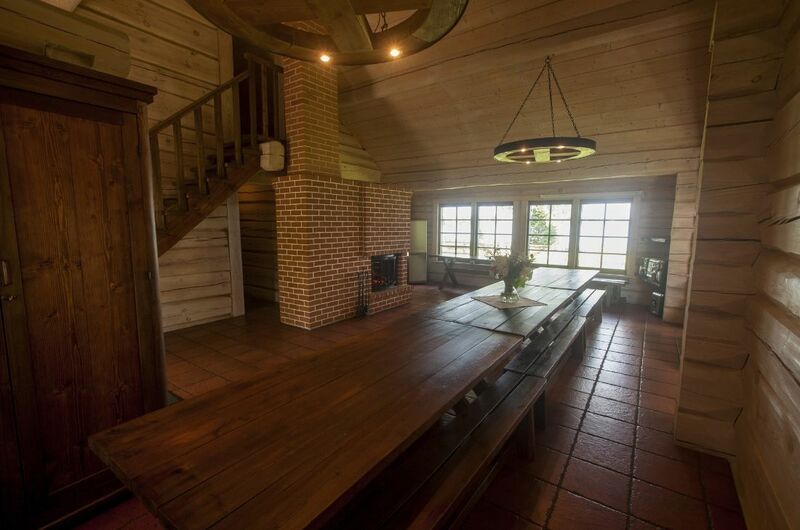 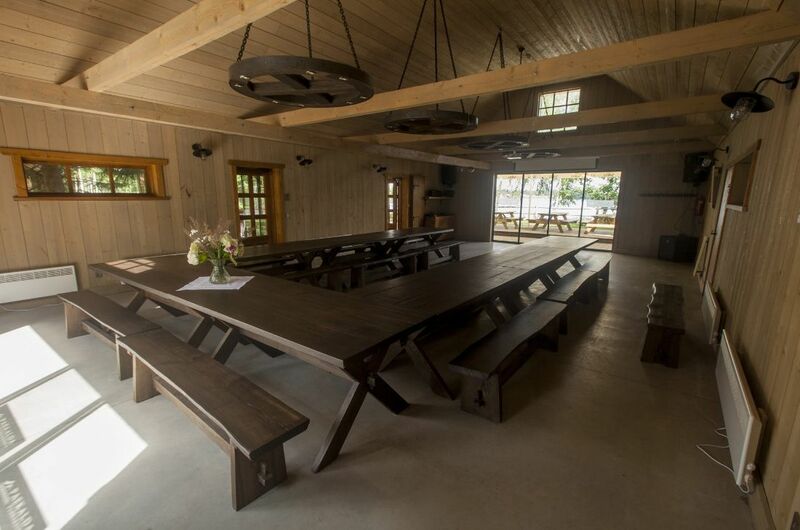 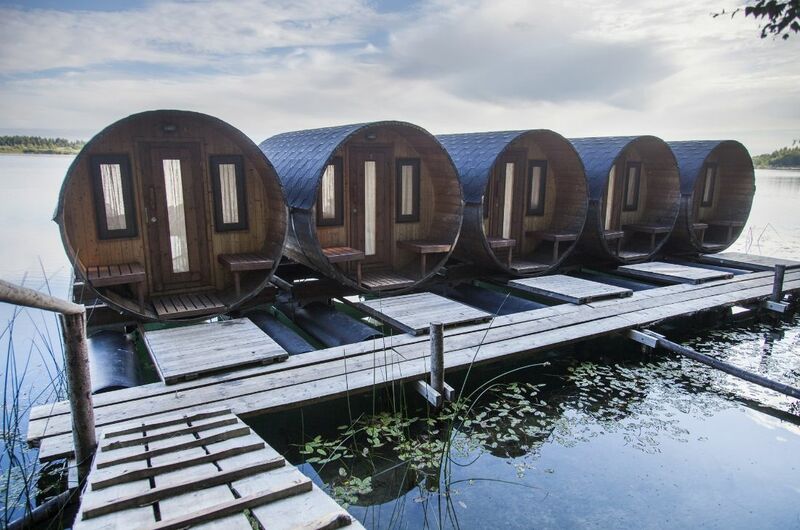 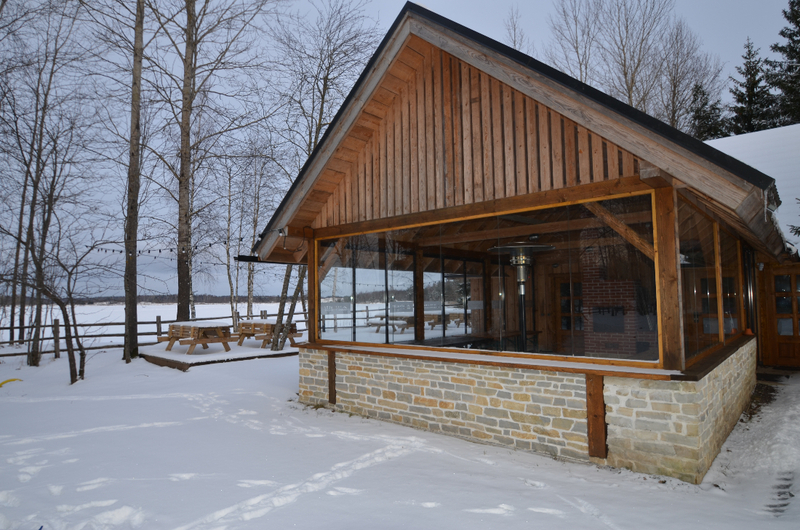 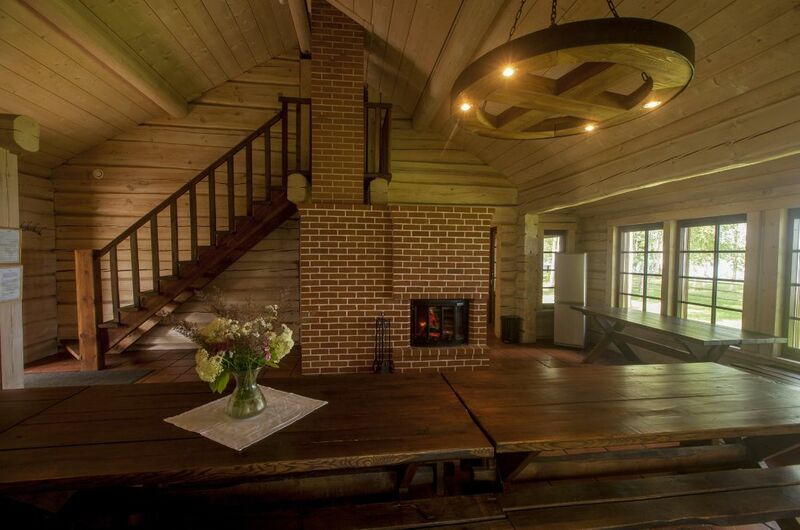 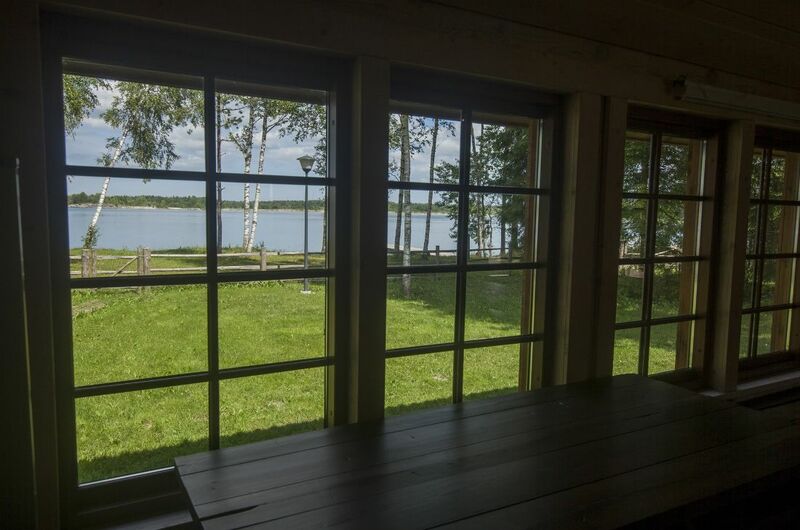 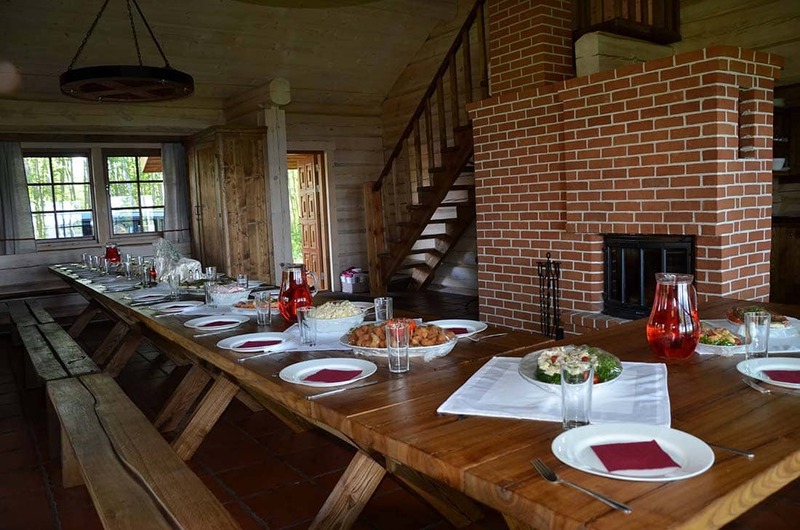 Today the complex has spacious Lakehouse, two Hunter Houses, three Fishermen Houses, a Seminarhall with an outdoor terrace and glass-walled Barrels on the water. 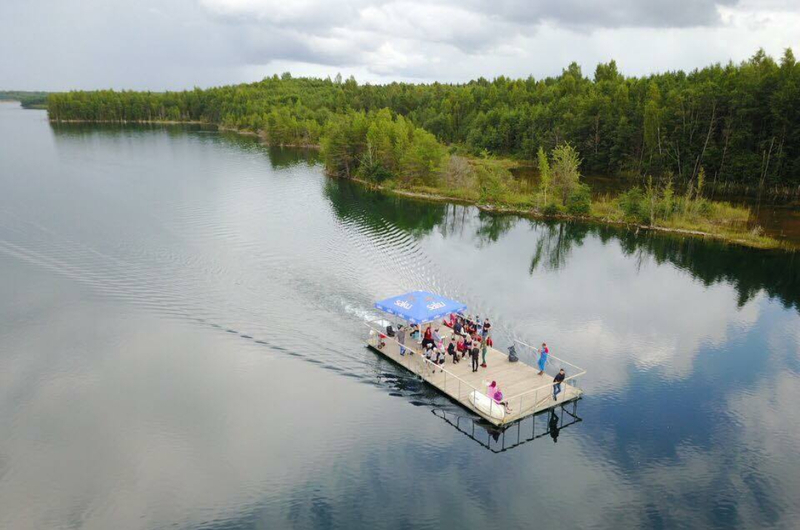 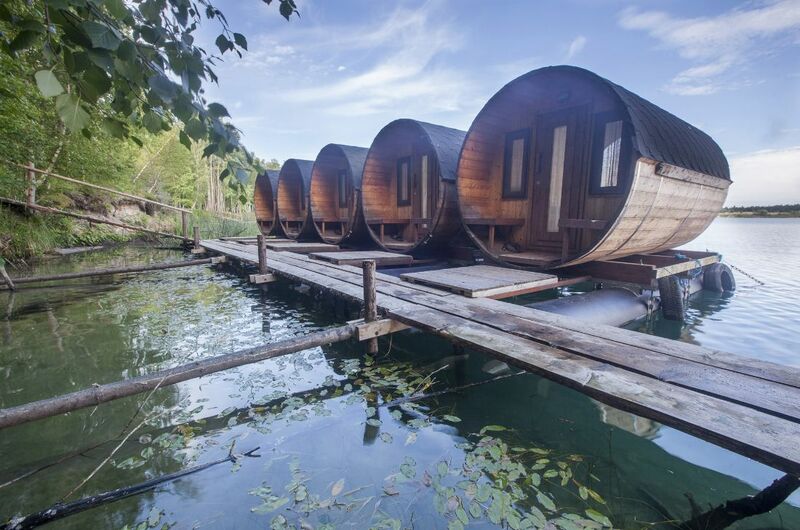 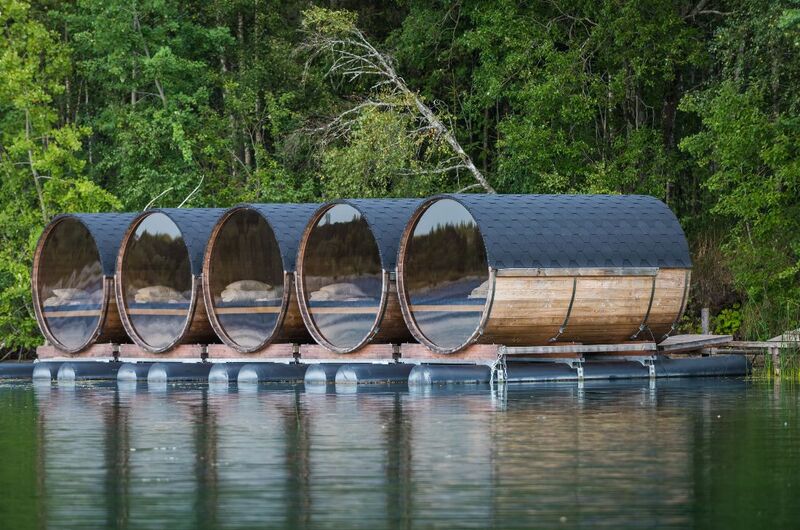 There is also a personal floating bridge for swimming and sunbathing. 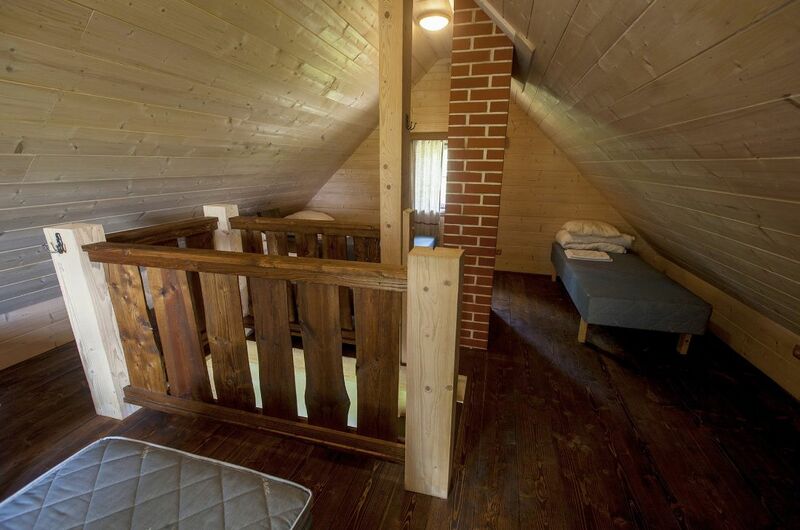 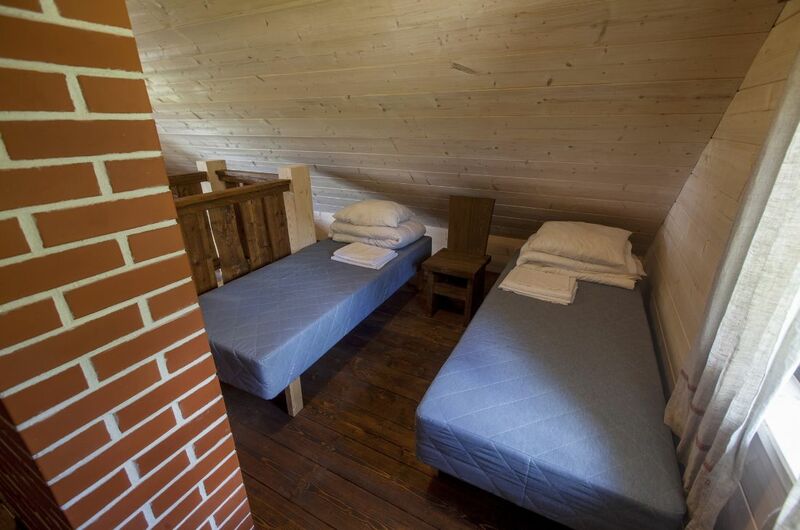 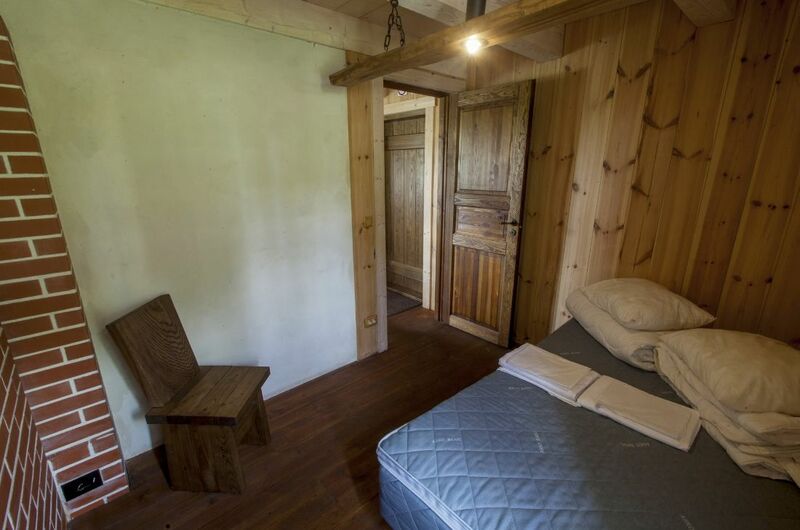 We have total of 71 beds, with more number of guests, there is also space for tents. 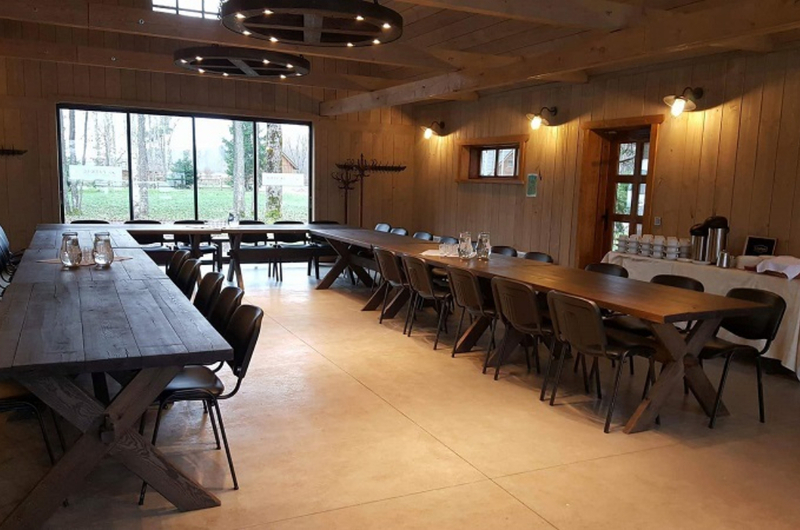 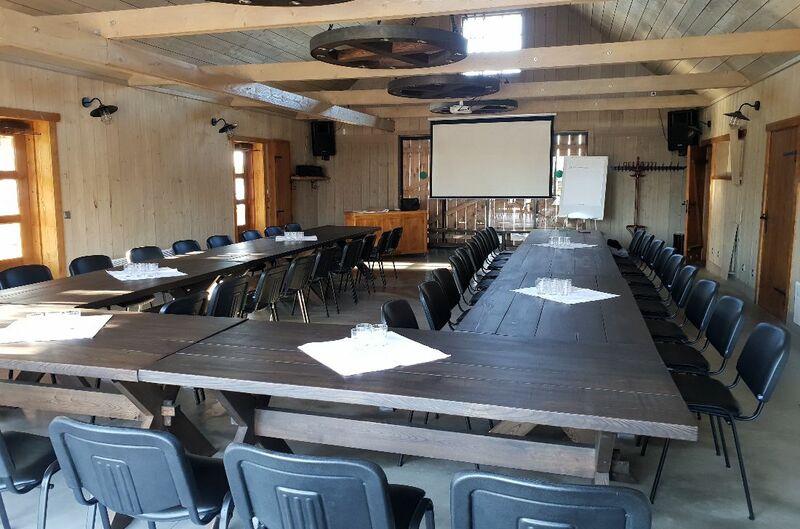 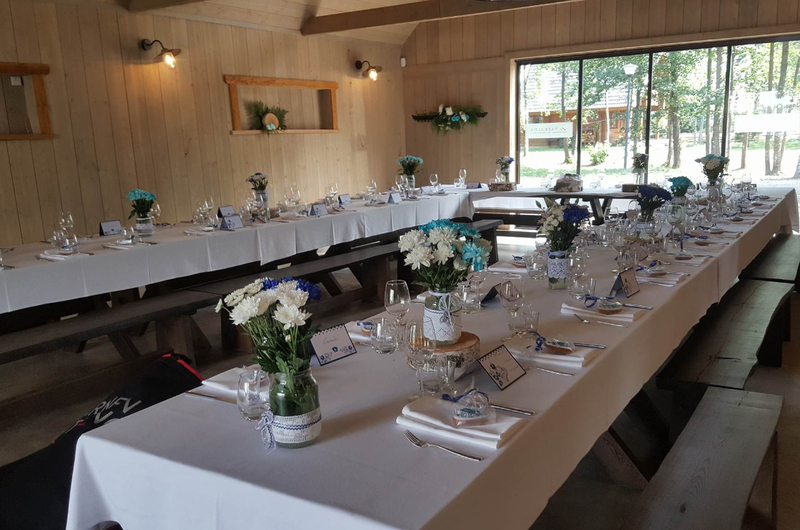 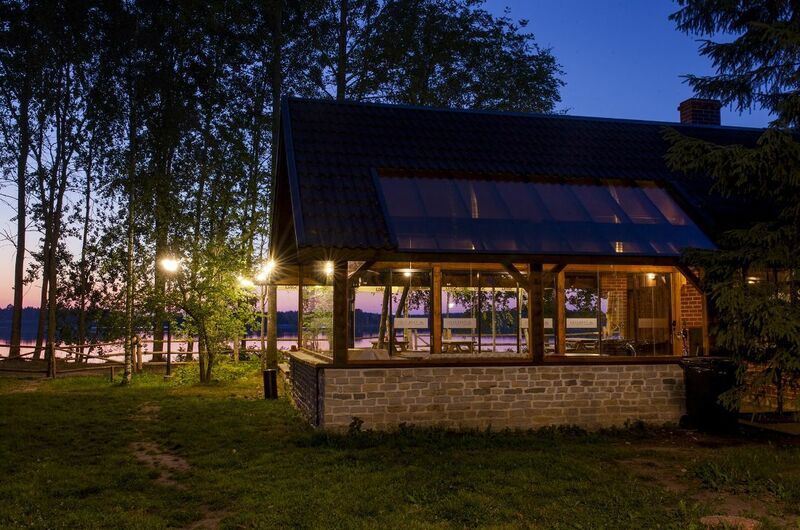 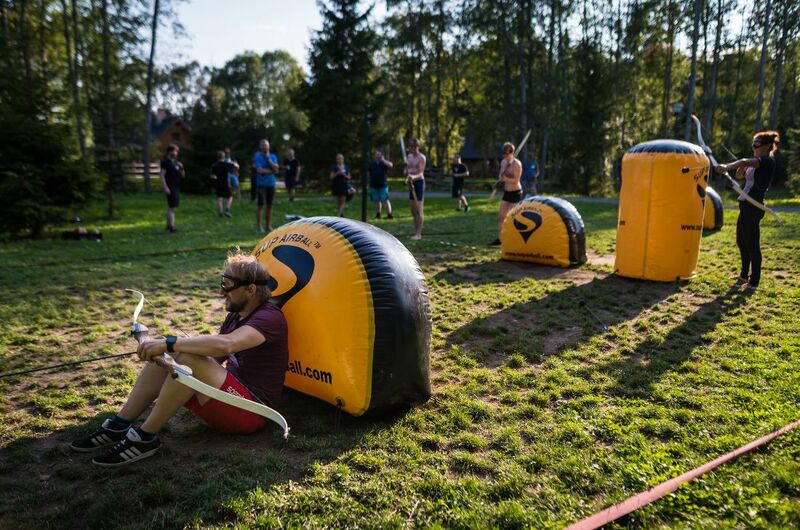 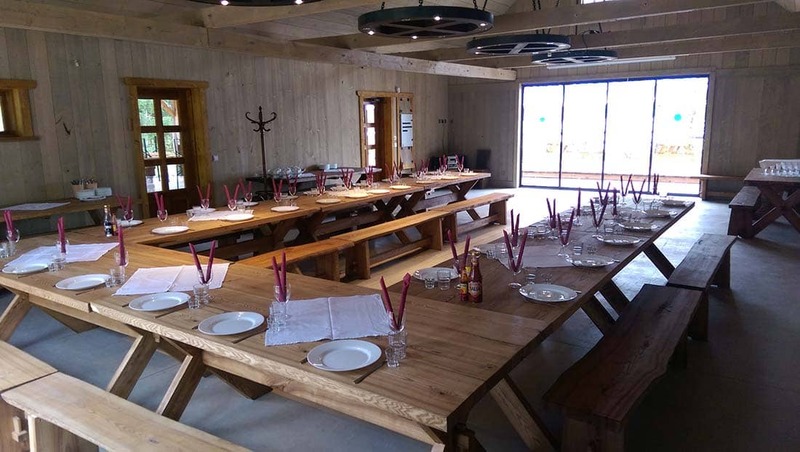 At Paekalda Holiday Center, you will find suitable buildings and facilities for organizing all kinds of events – whether it is a simple family vacation, a birthday party, a seminar or a great summerday for the company. 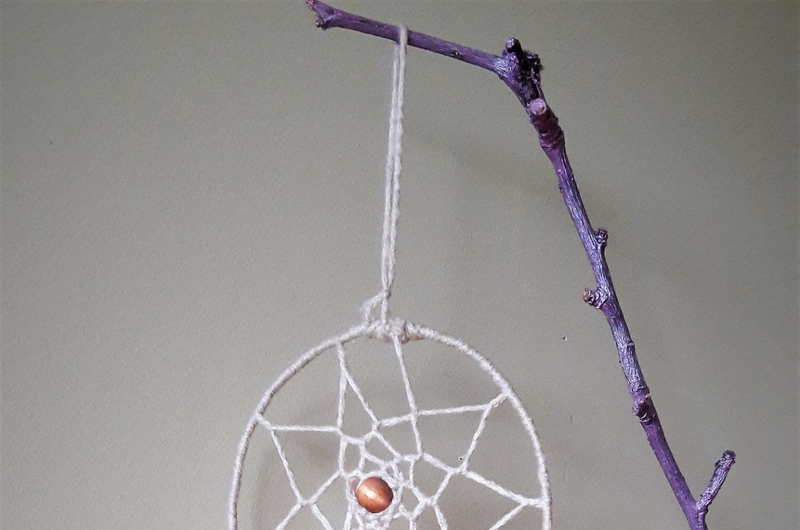 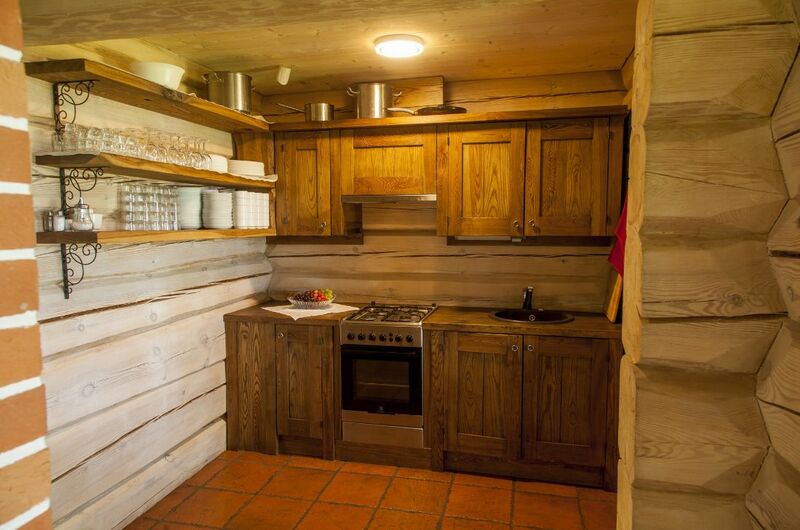 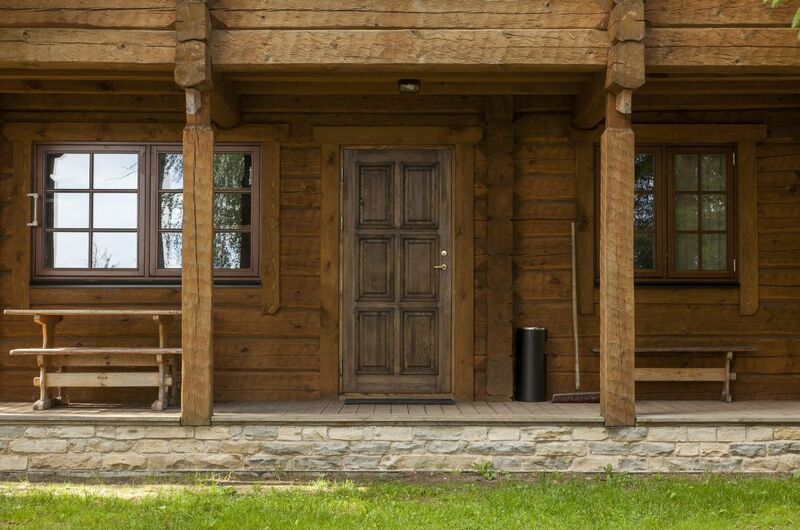 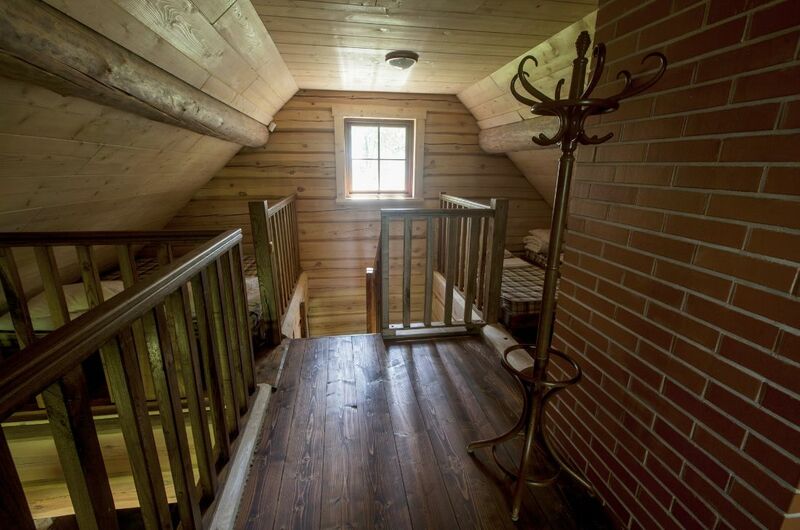 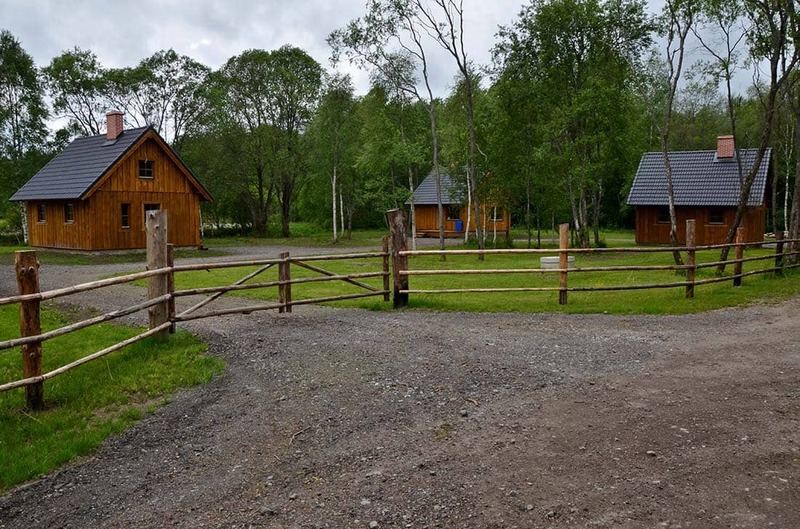 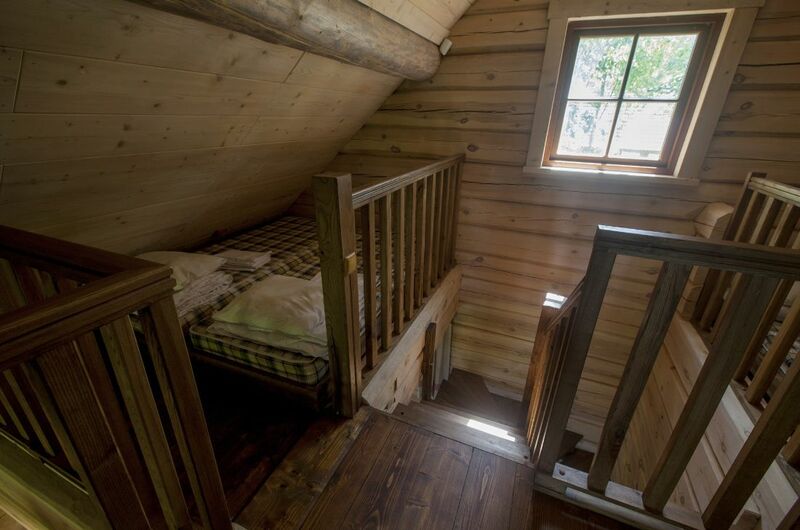 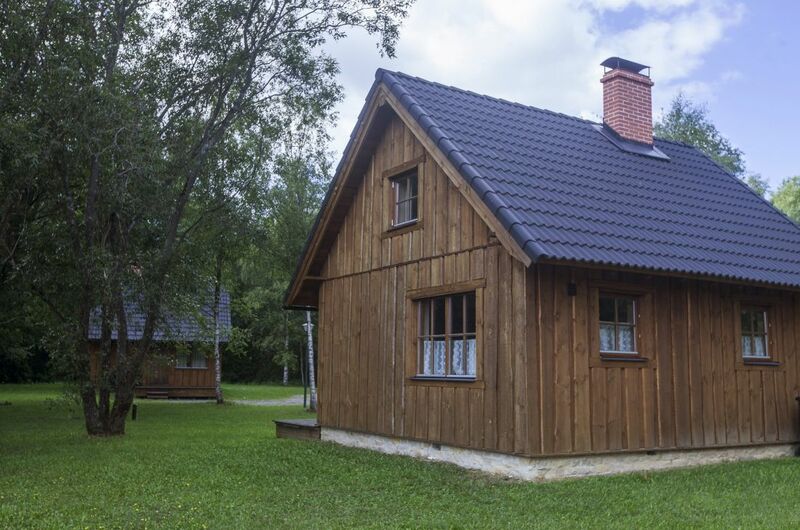 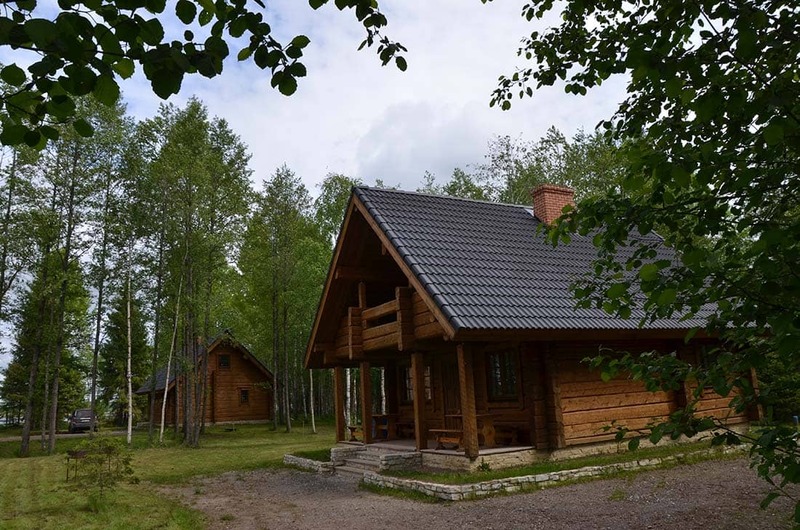 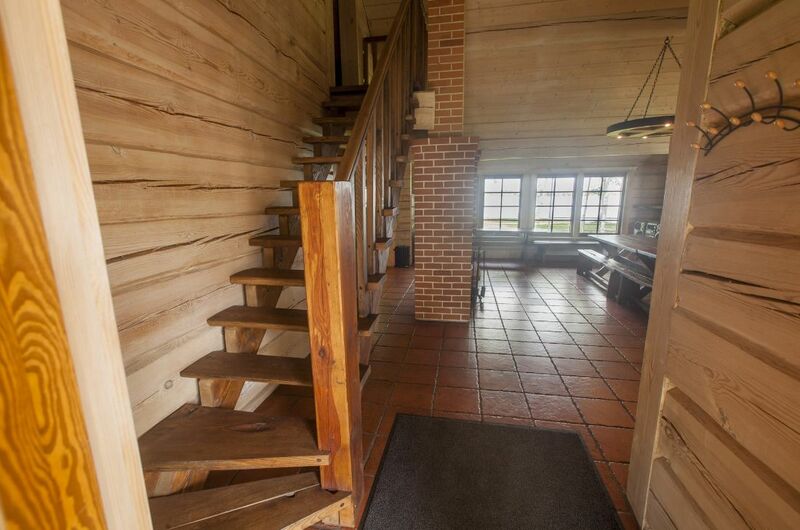 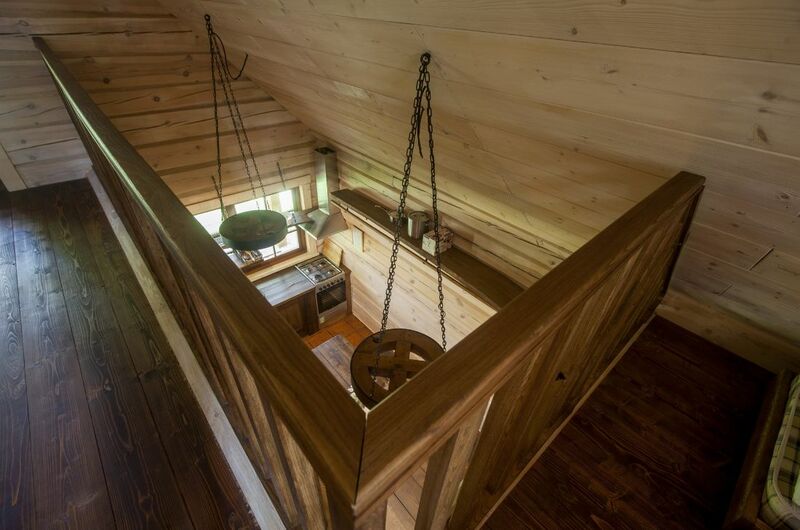 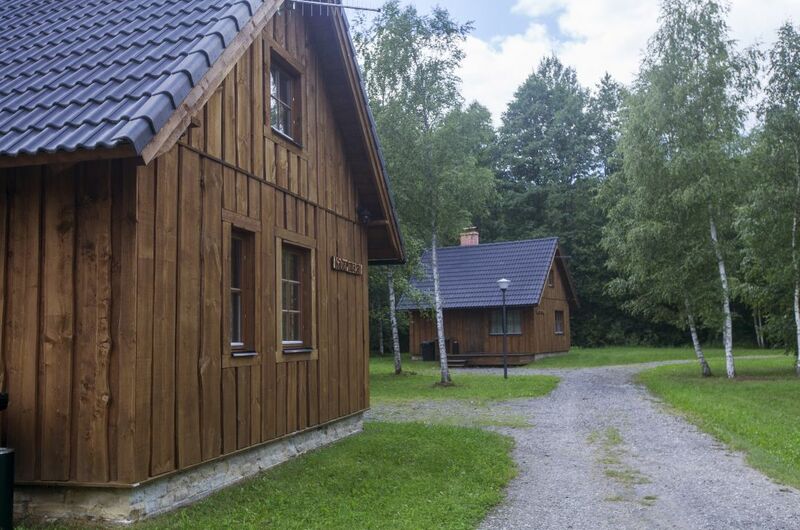 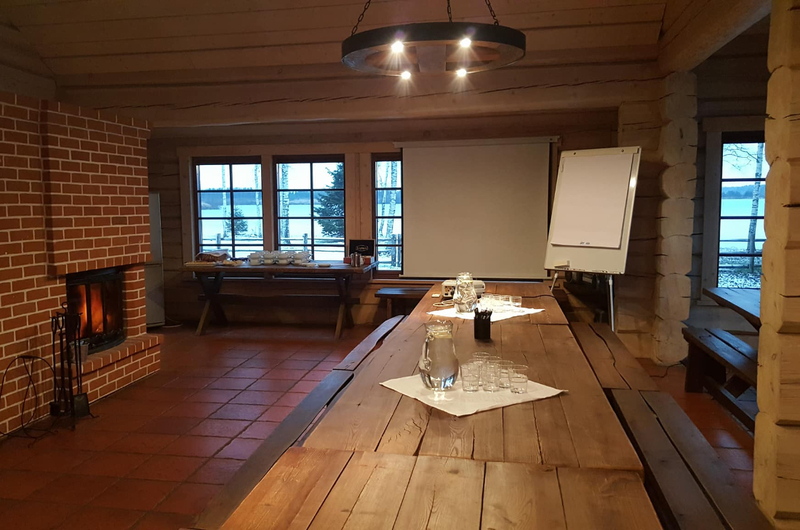 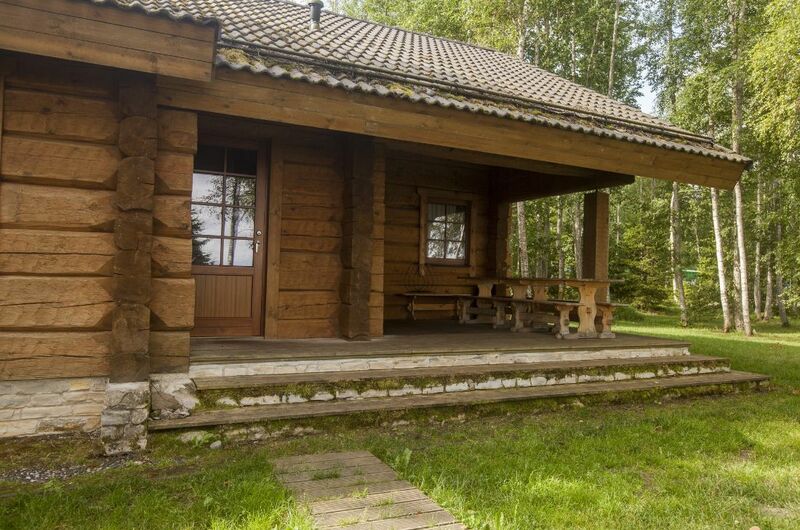 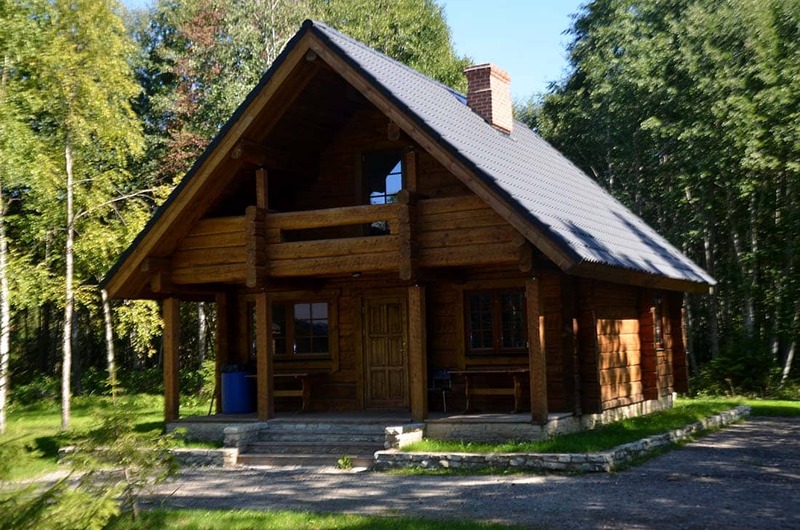 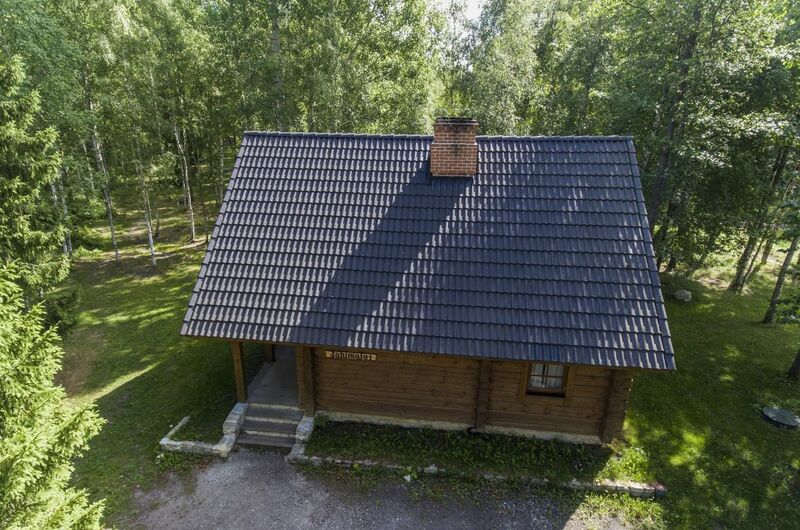 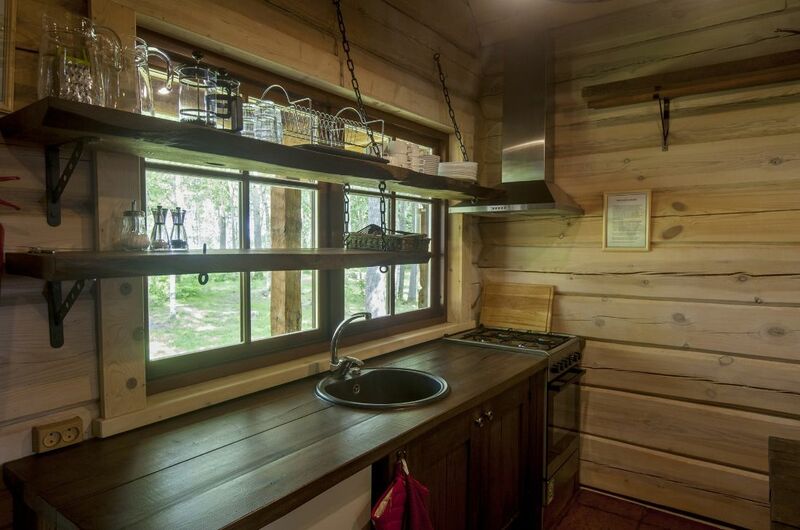 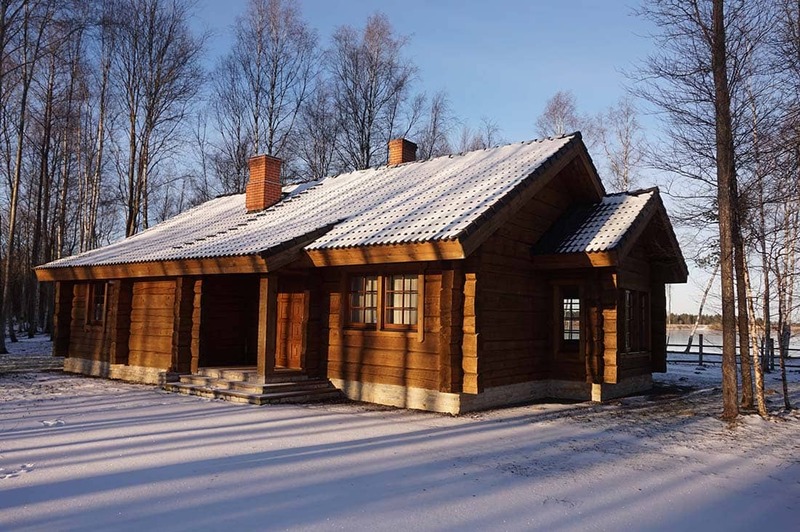 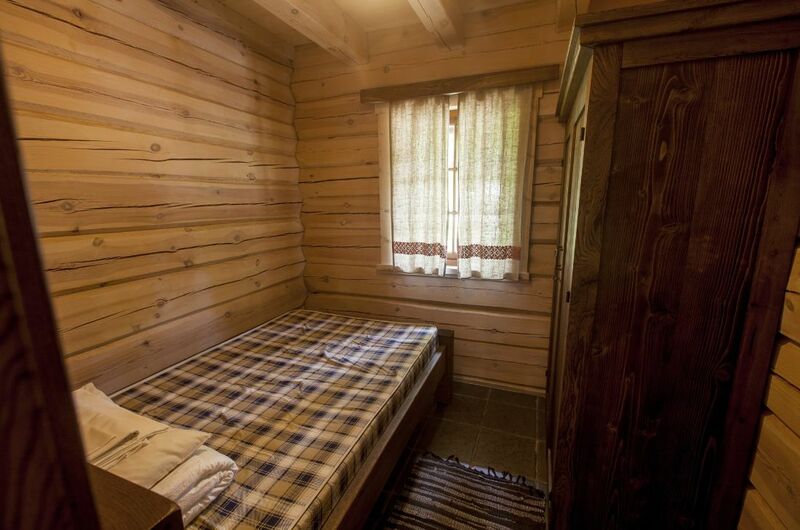 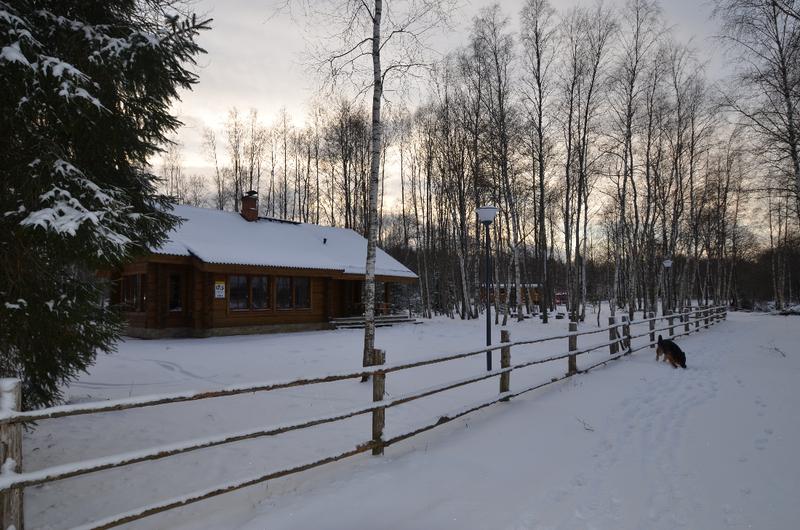 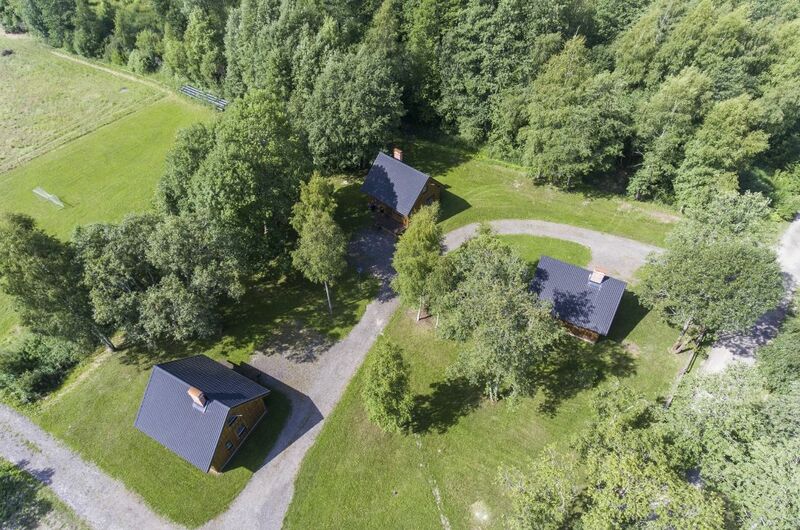 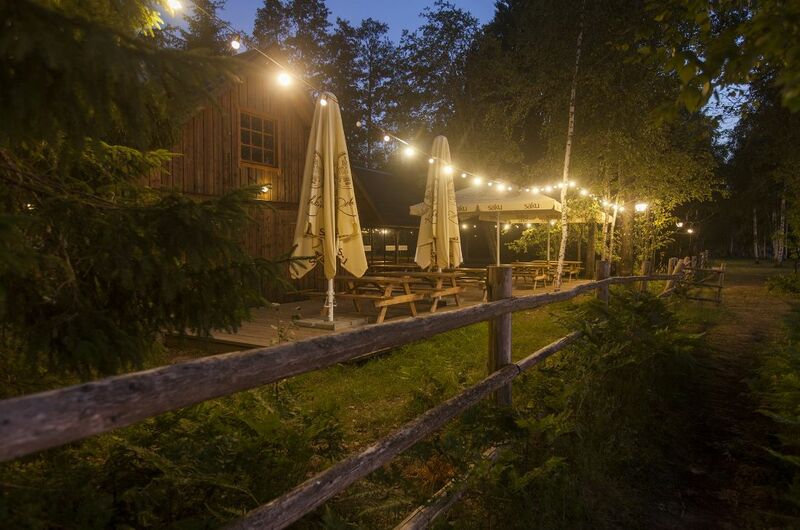 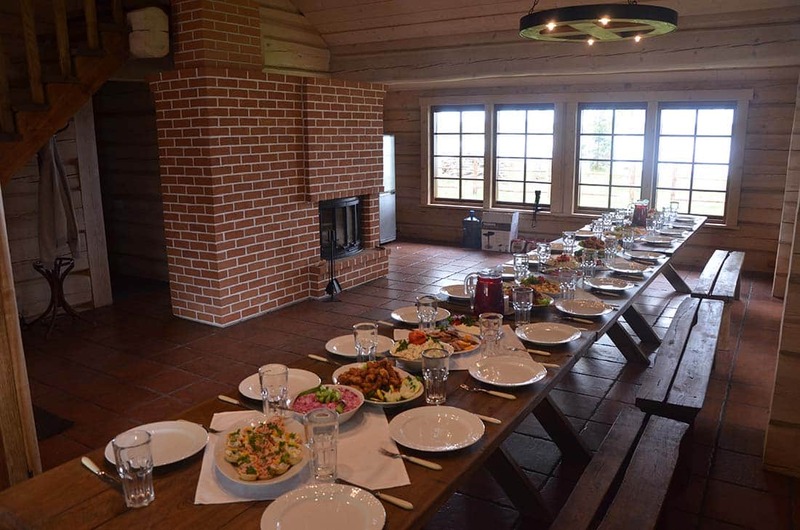 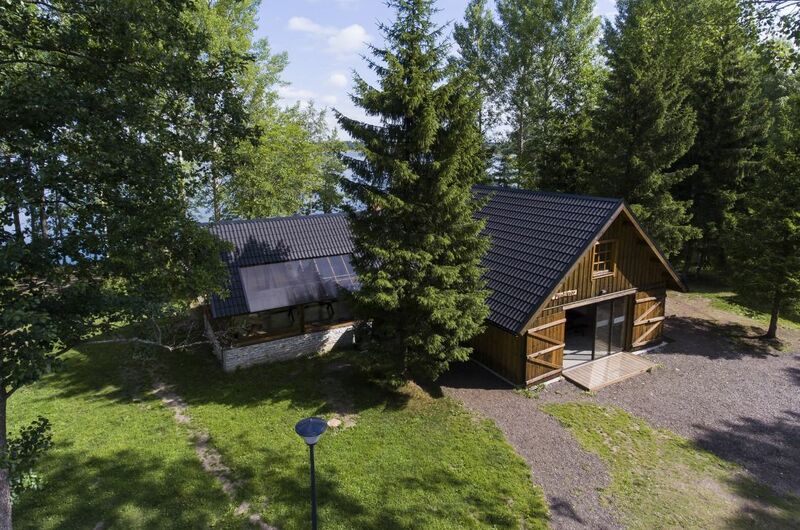 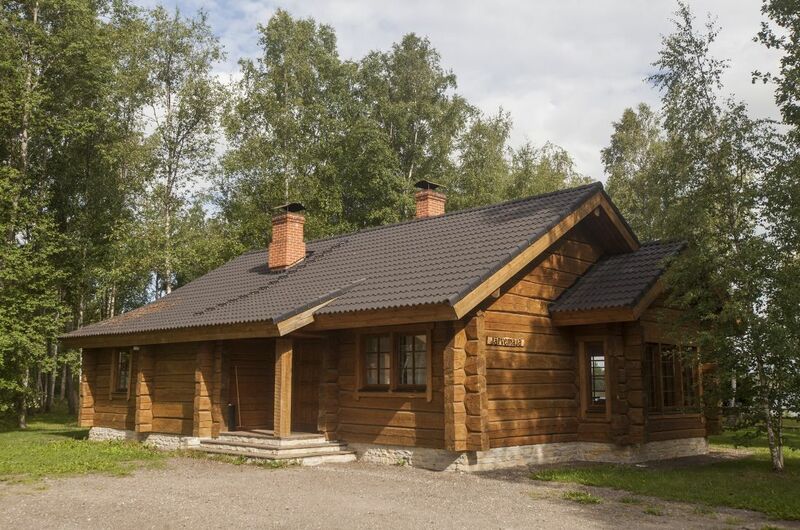 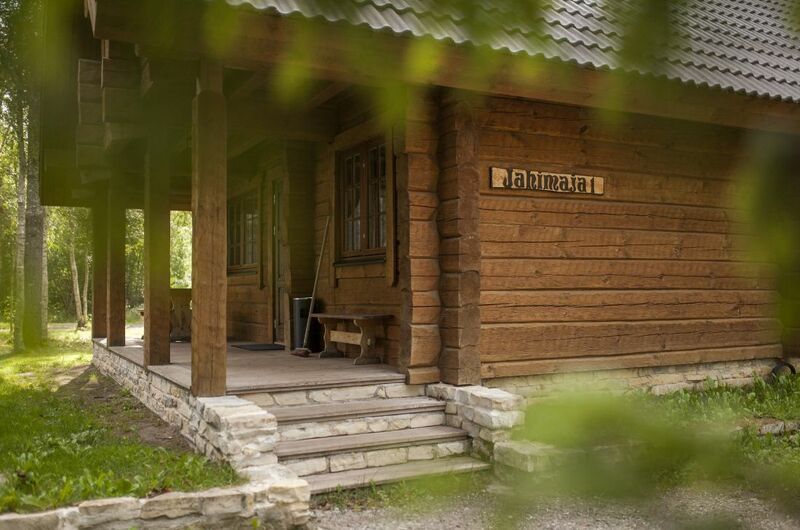 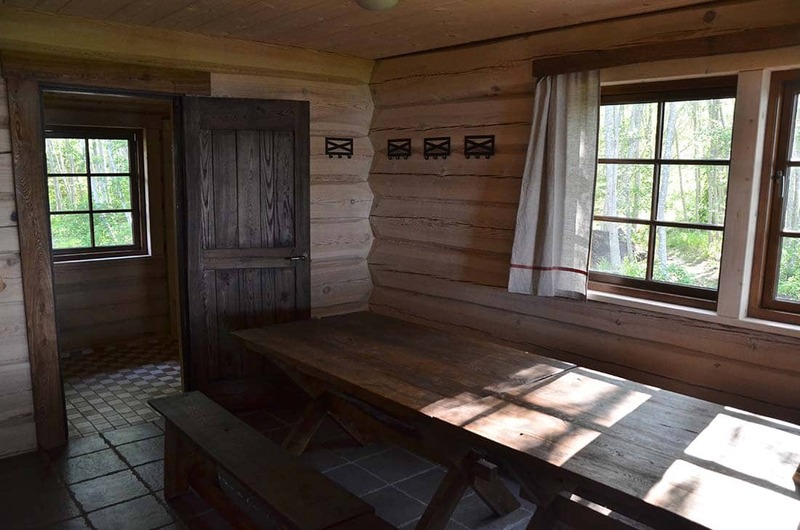 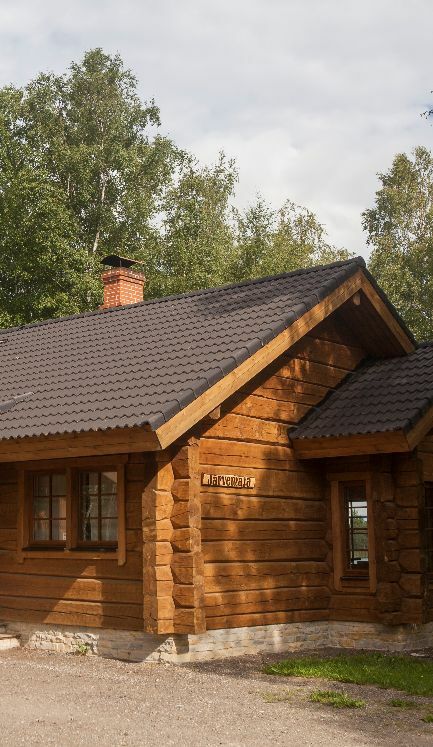 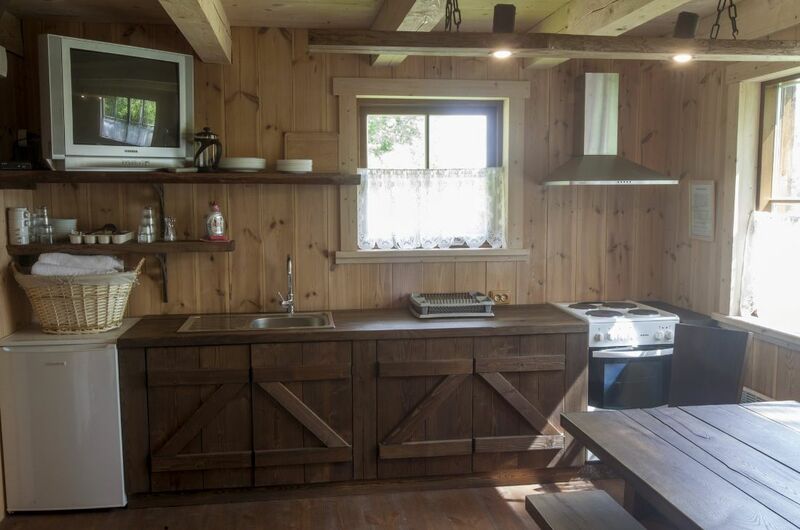 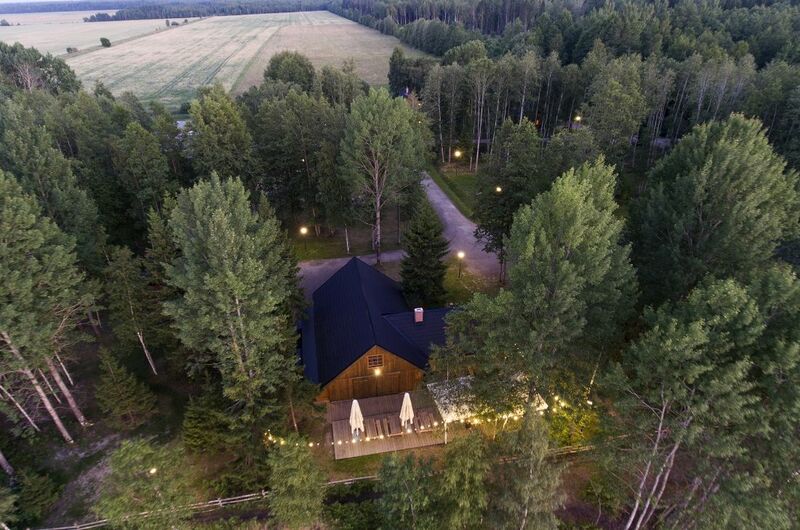 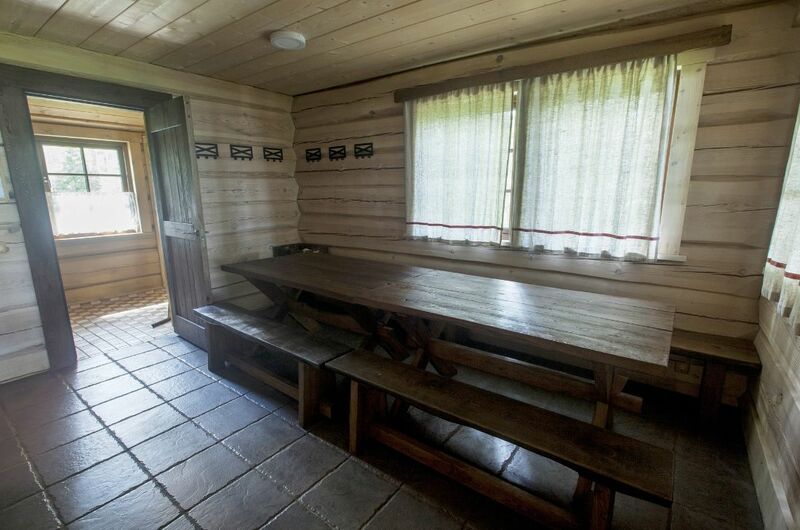 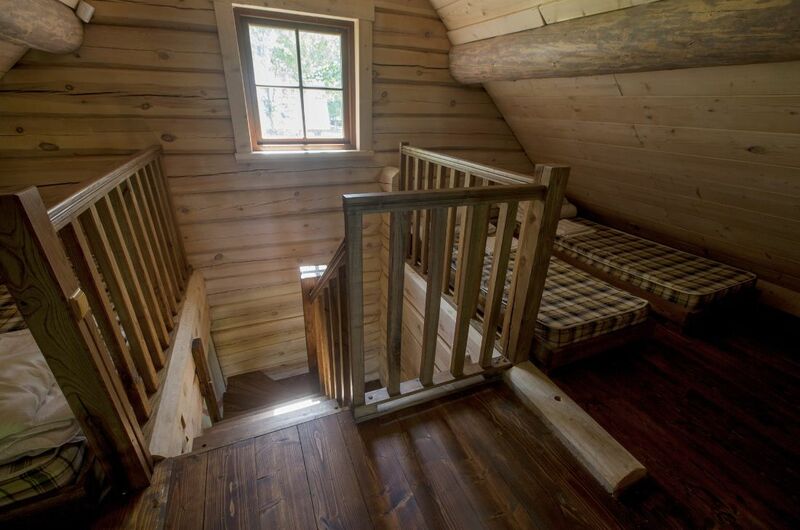 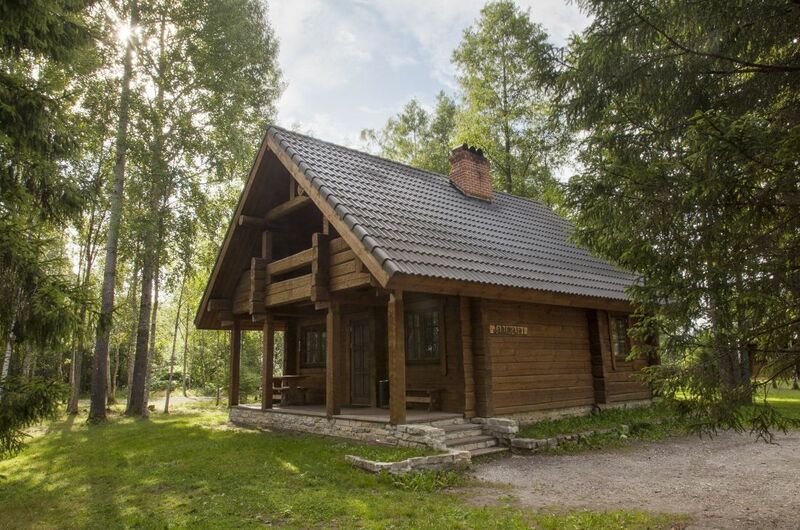 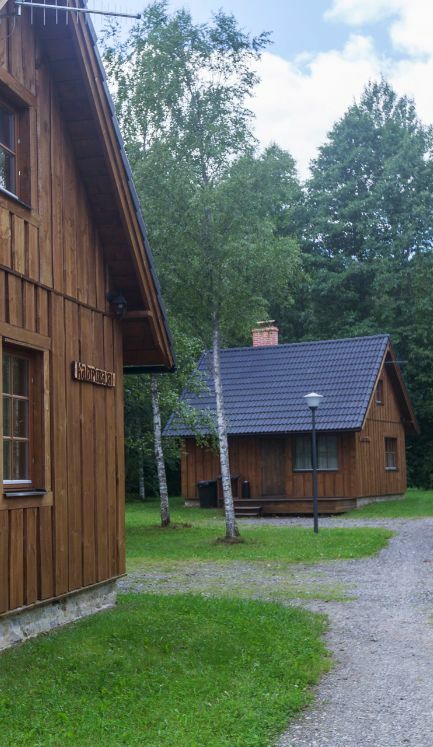 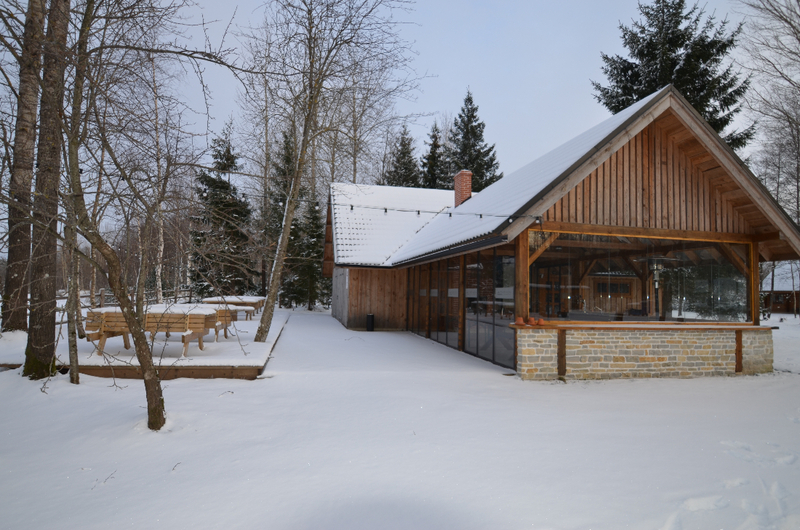 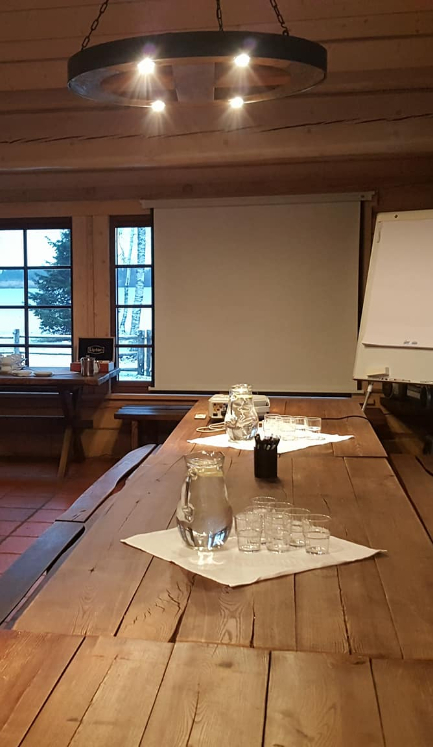 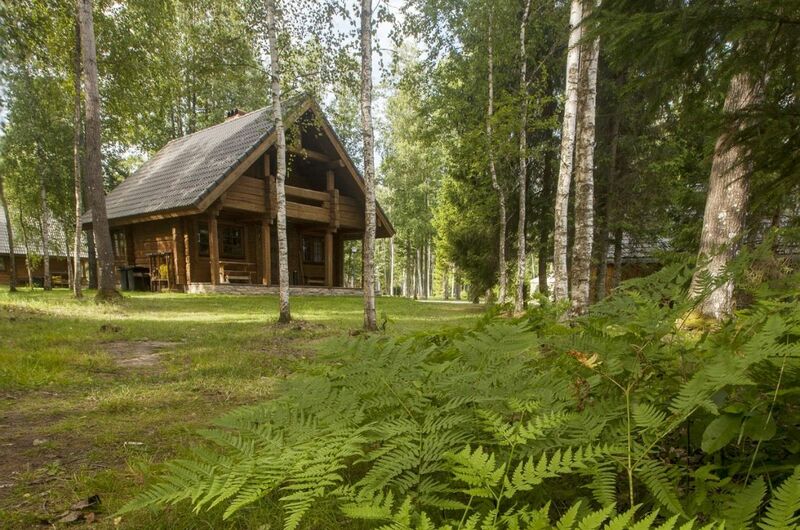 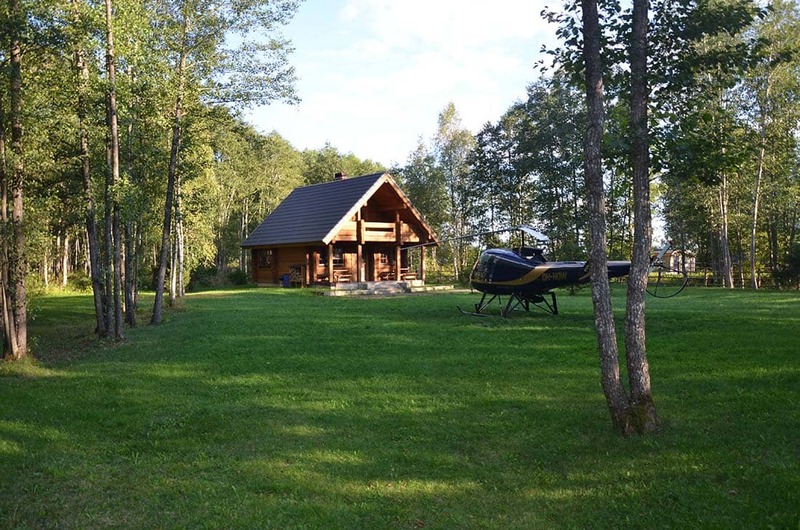 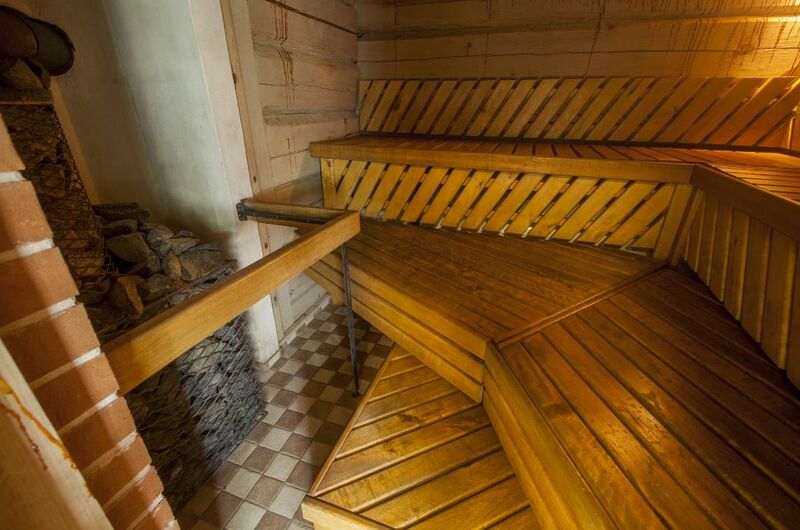 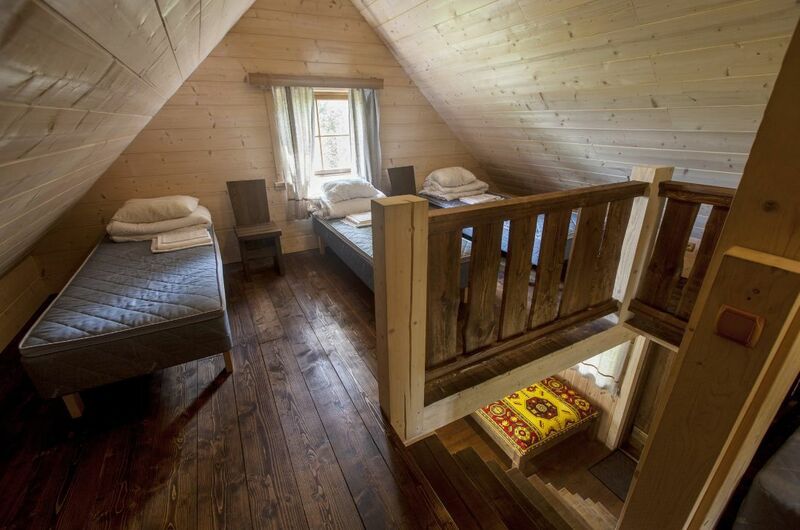 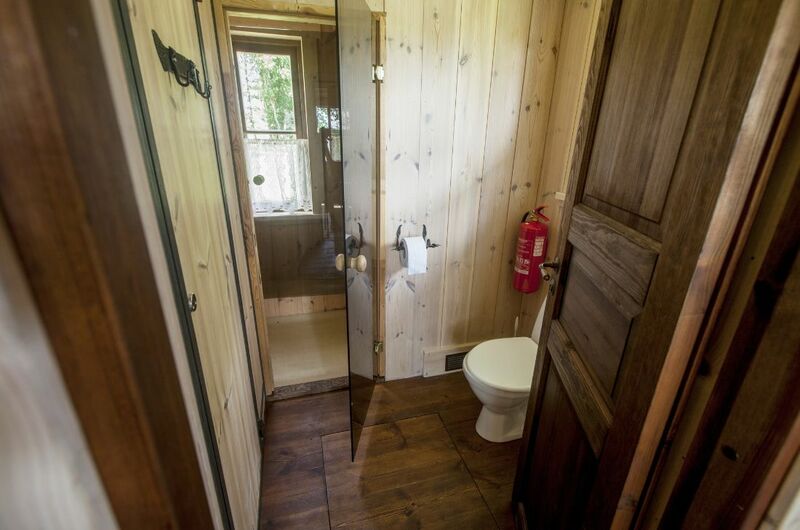 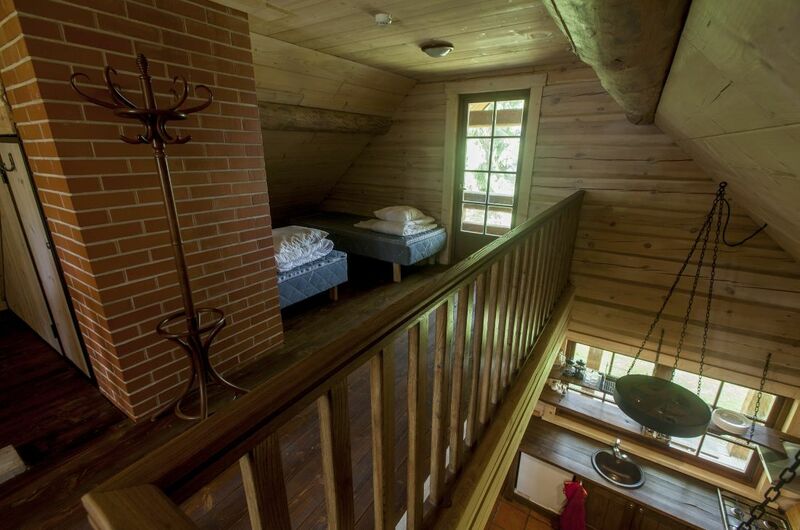 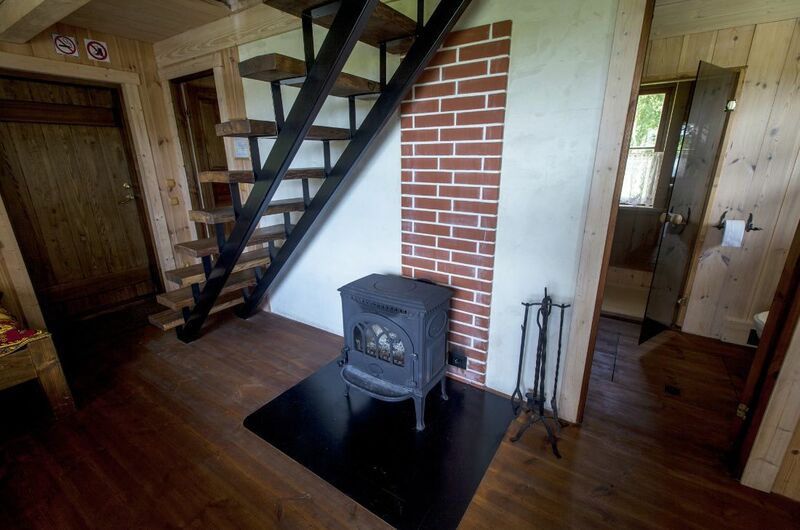 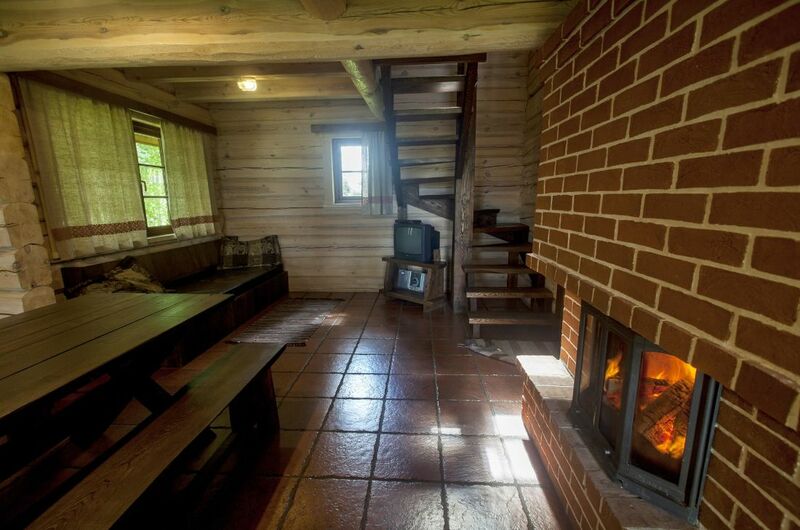 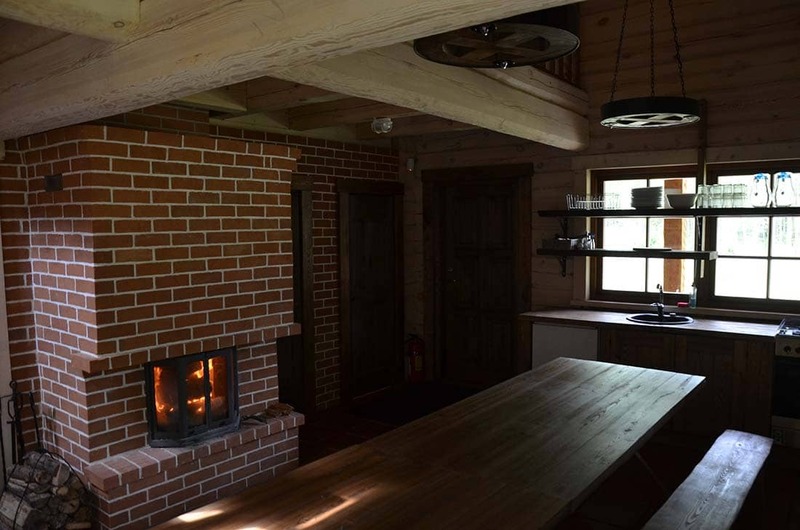 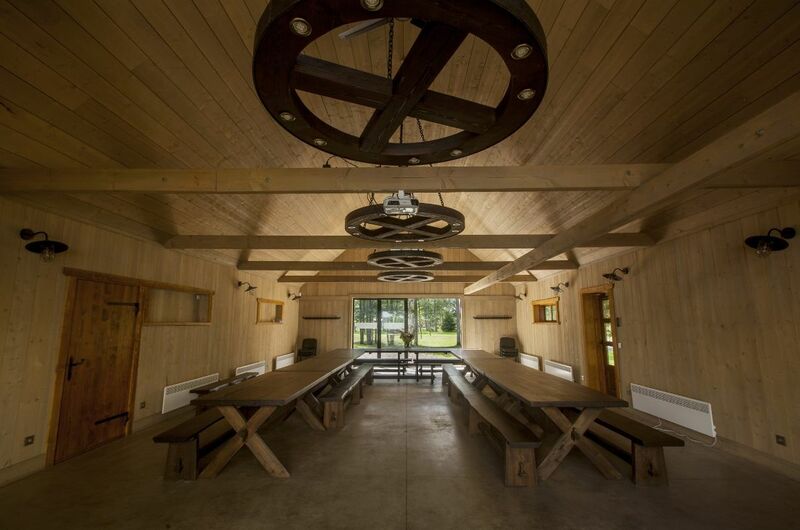 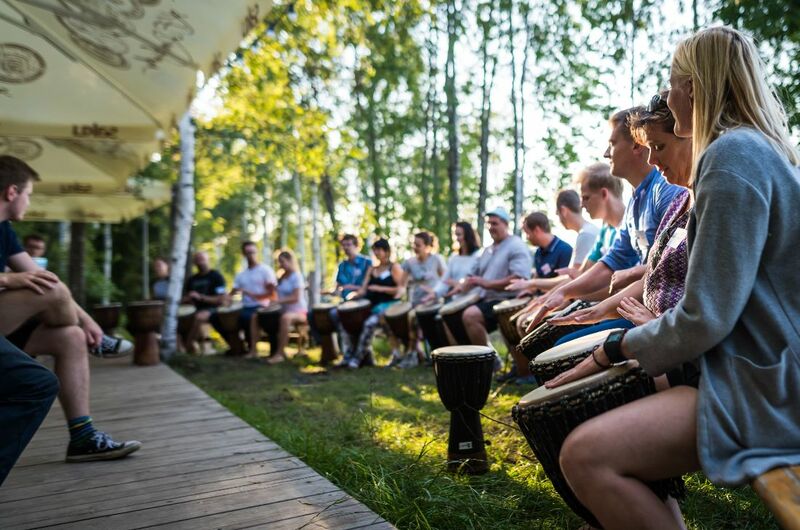 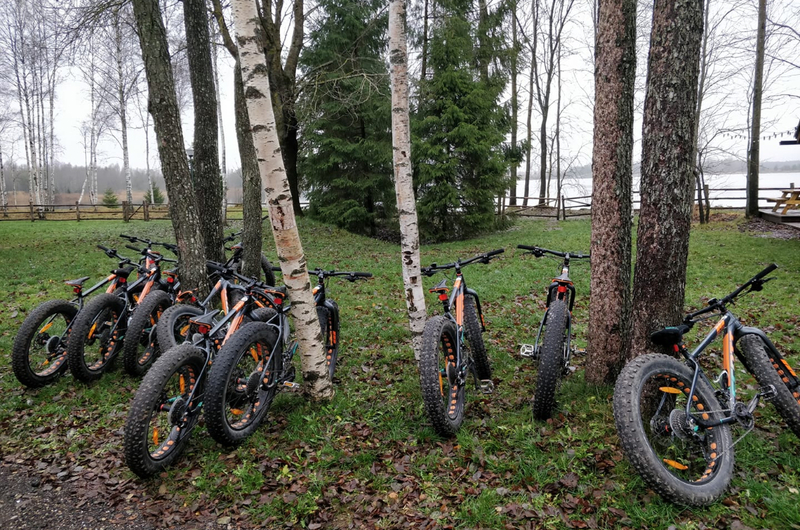 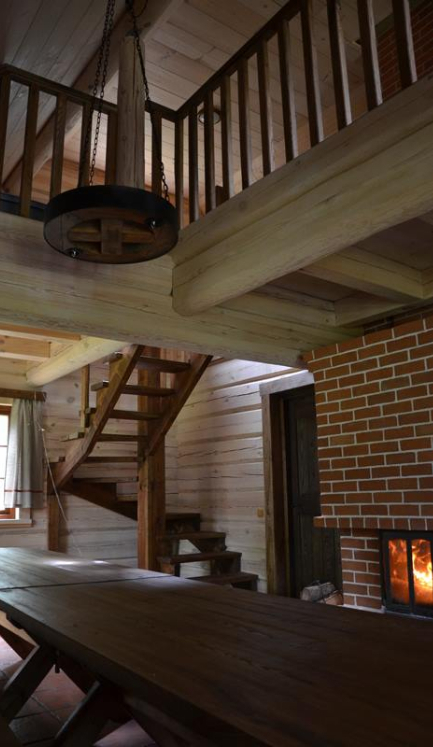 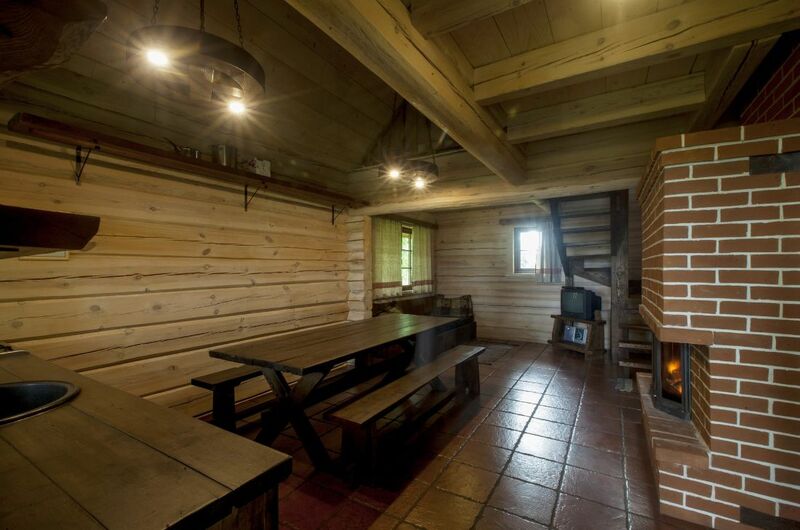 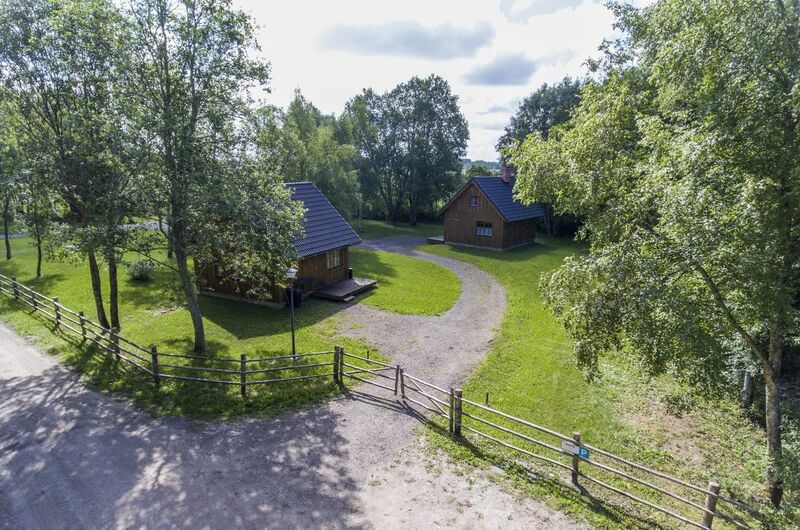 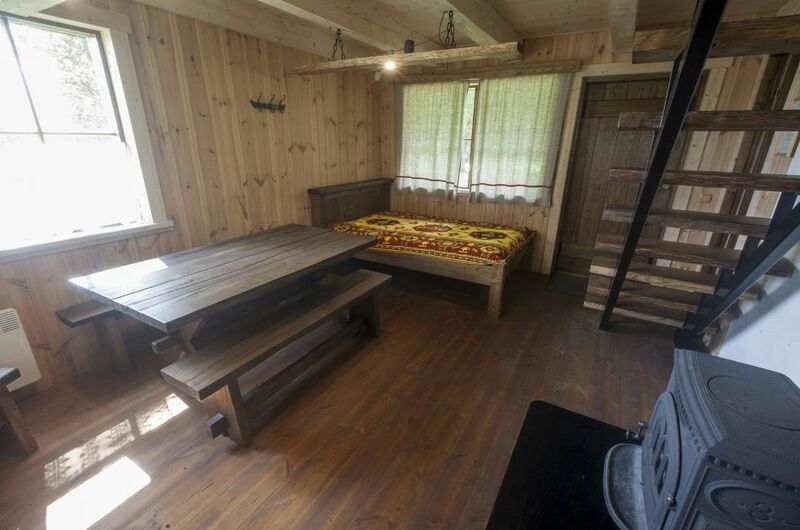 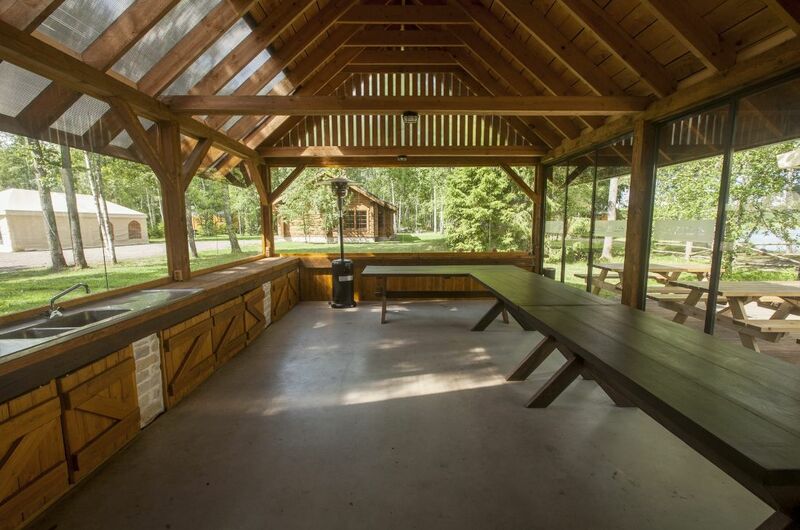 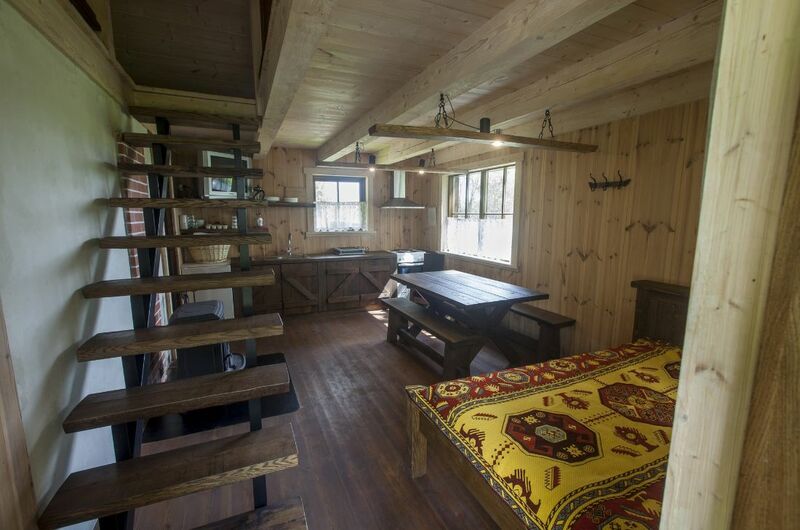 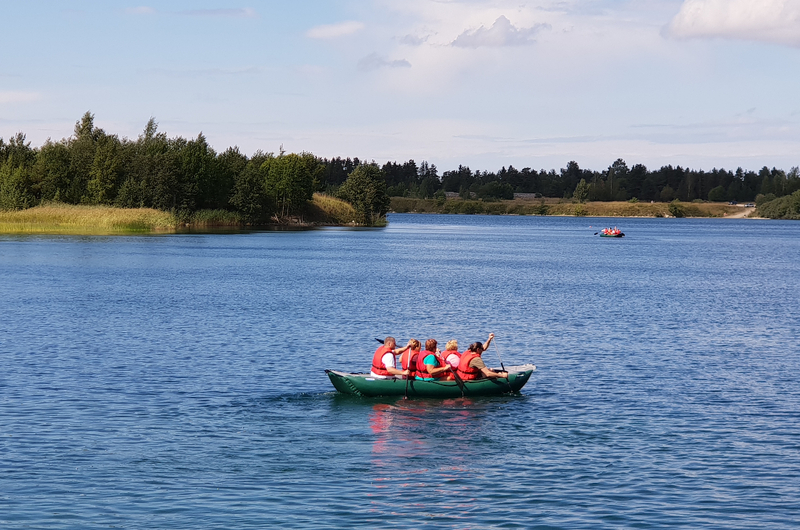 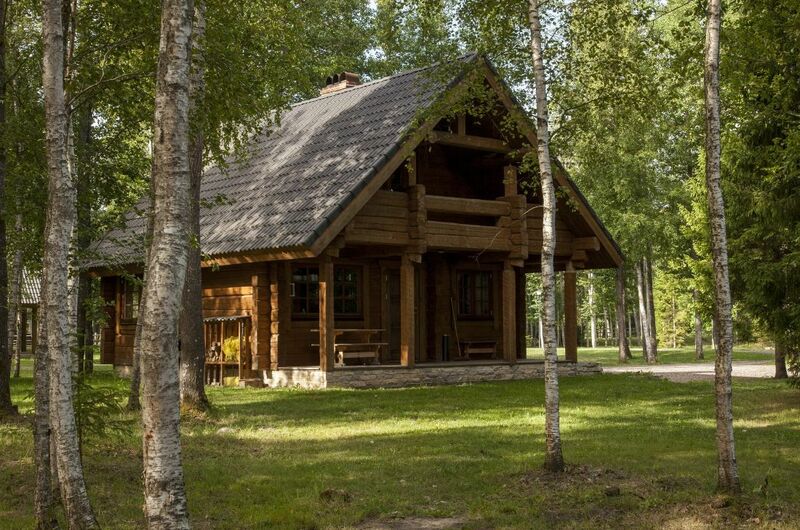 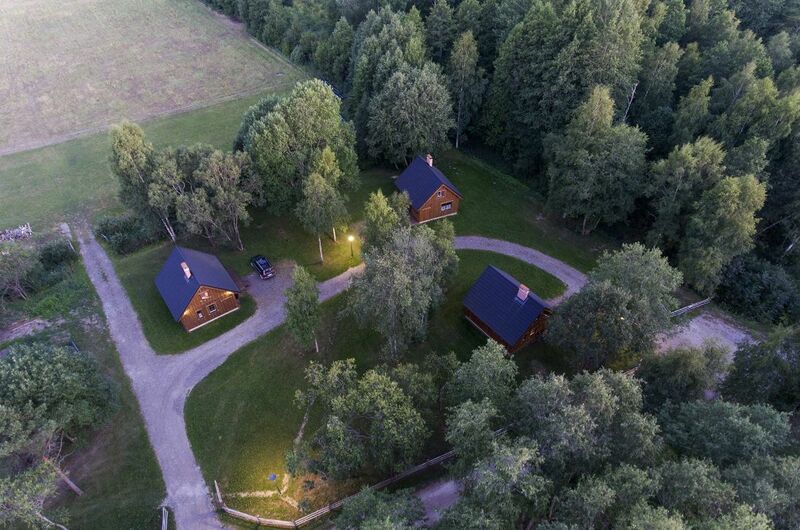 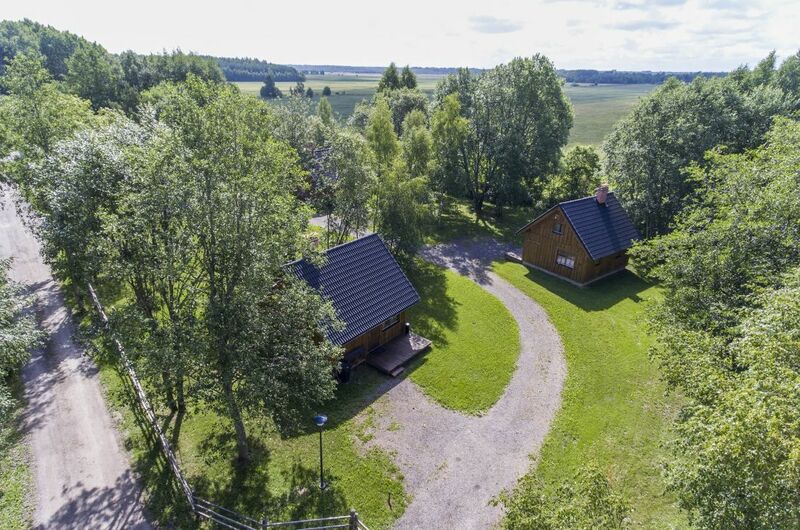 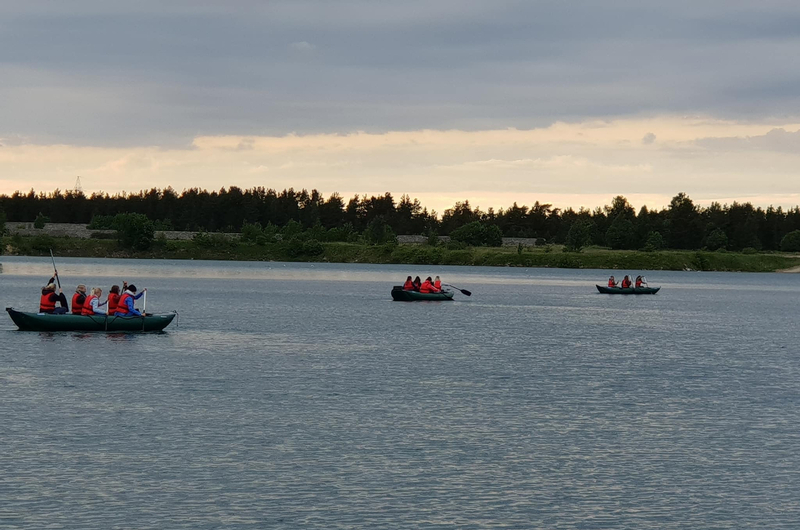 It is worth mentioning that there are no neighbors of nearby Paekalda Holiday Center – we are alone in the middle of the forest, but 20 minutes from the down of Keila and 45 minutes from Tallinn. 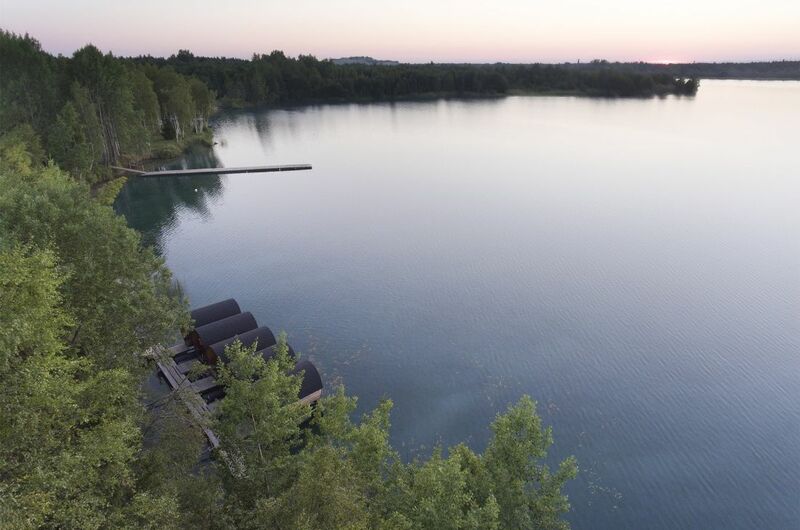 Quarry behind prison „Murru“ was once completely dry. 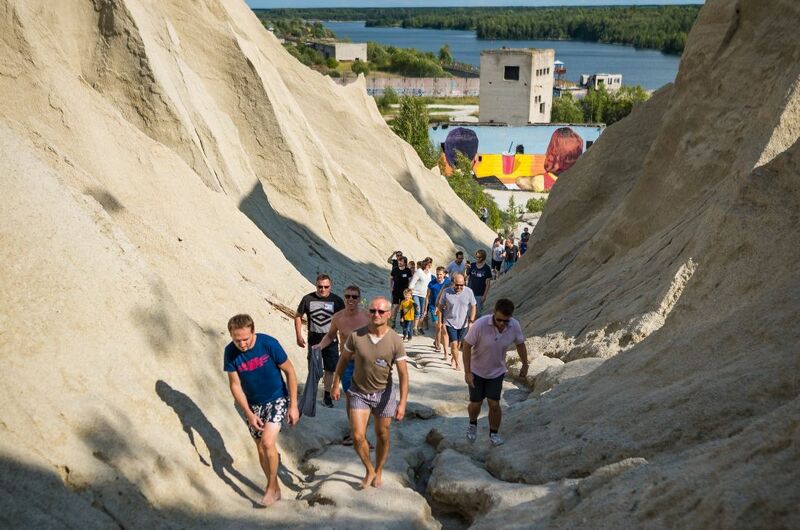 It was Estonian most popular limestone quarry. 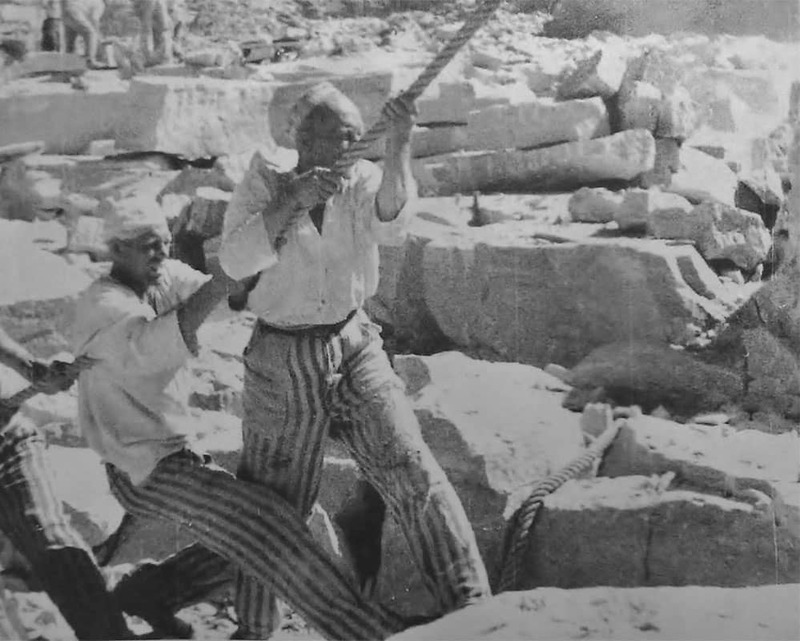 Main workers were the prisoners of „Murru“ who worked hard from early mornings to late evenings. 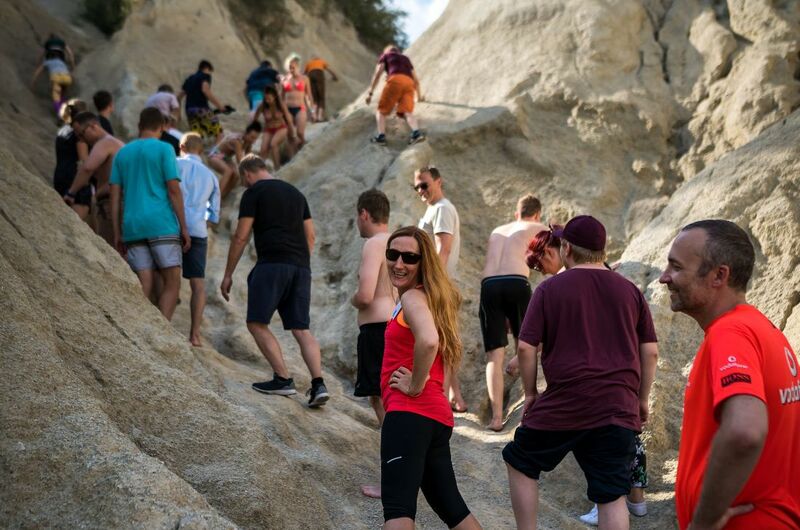 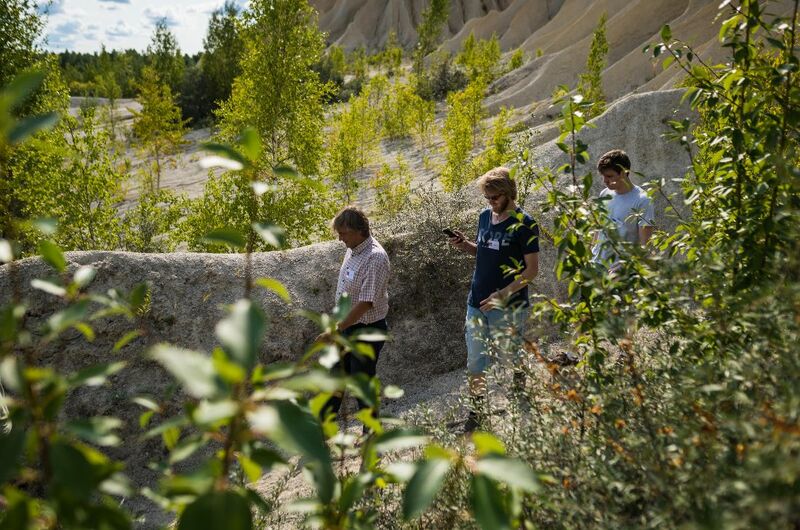 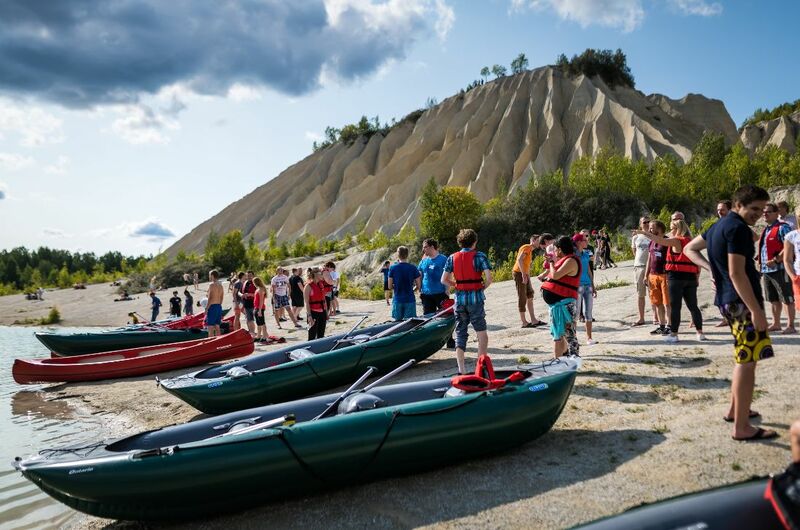 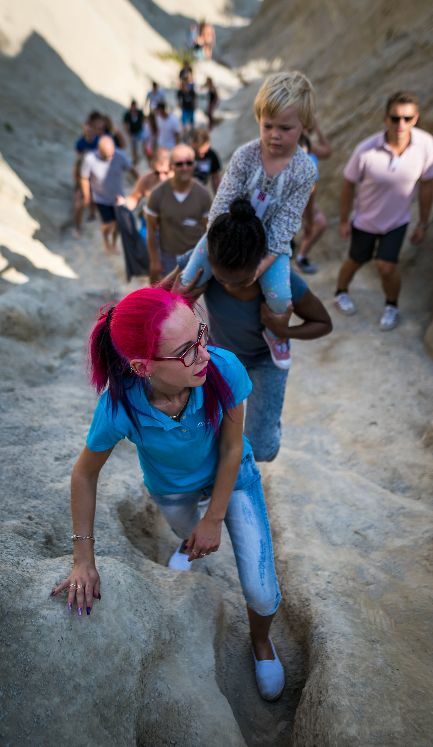 When Estonia became independent, demand for the limestone decreased, there were new laws that made people do rearrangements and set limits to prisoners working and there was no need to keep the whole quarry dry anymore. 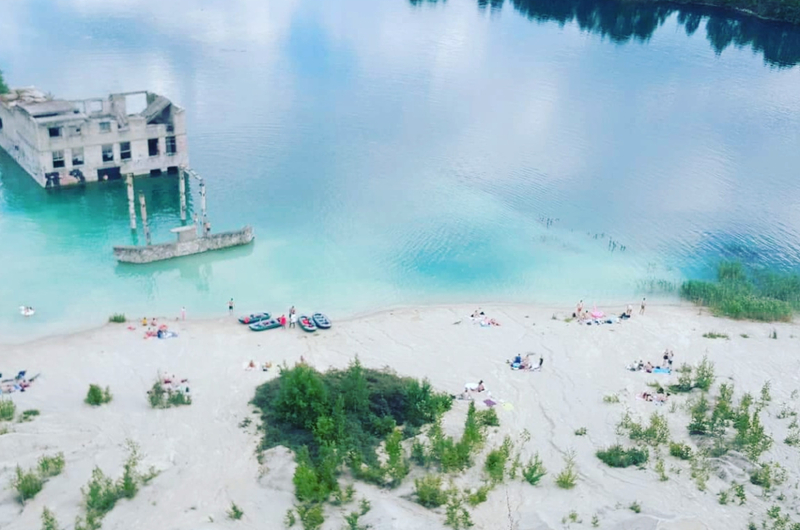 Some pumps were shut down and part of the quarry drowned. 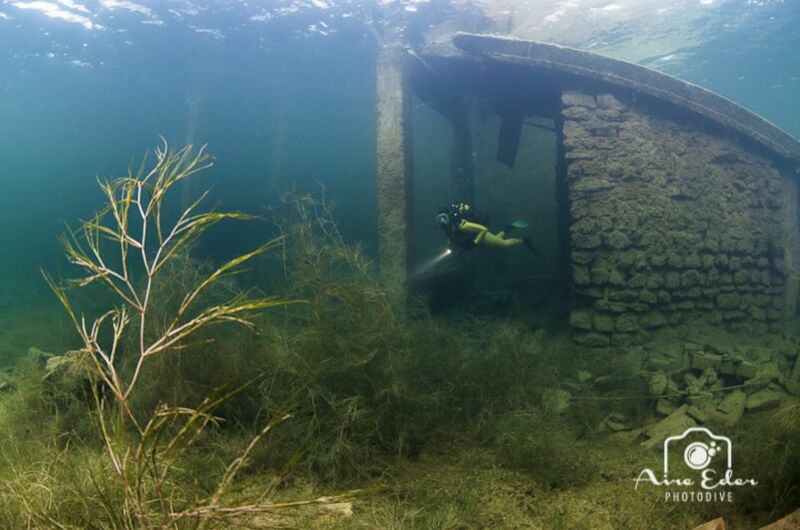 It happened so fast, that many machines were left behind and are now sightseeings under the water. 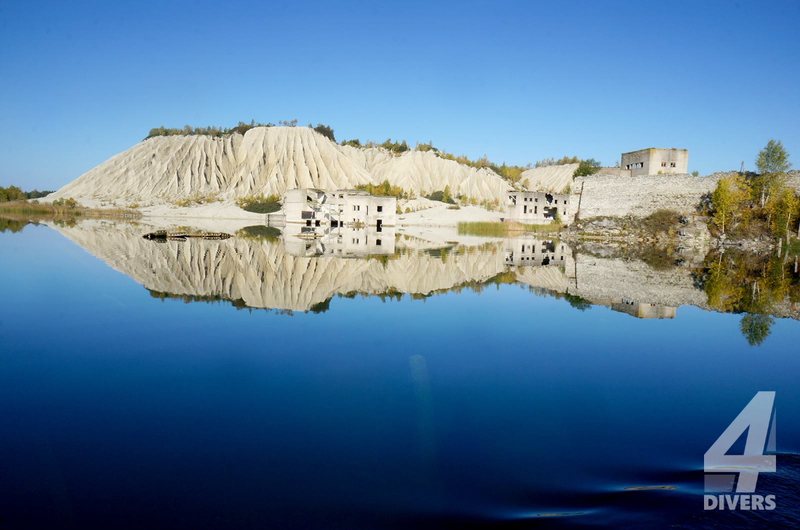 Southern side of the quarry was kept dry, in order to keep the buildings and guarding roads that belonged to the prison, from drowning. 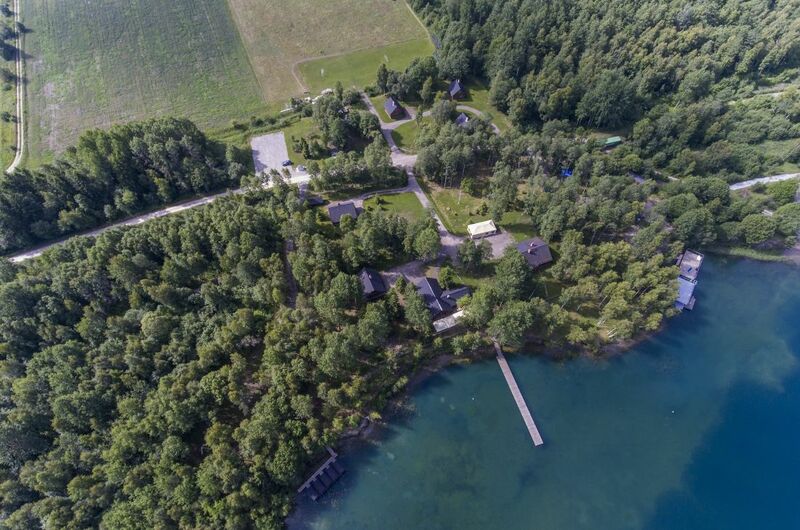 When the „Murru“ prison got its new eastern boarder, it became unnessecary to keep the last pumps working so they were shut down also. 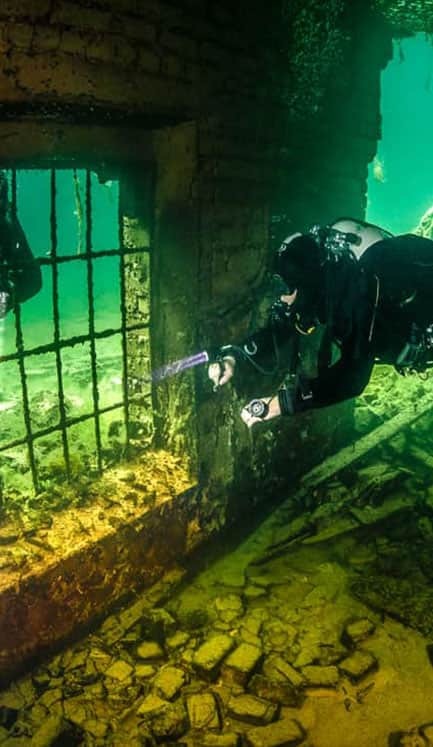 Whole quarry was quickly filled with clean groundwater, that left many abandoned old prison buildings and fences under it. 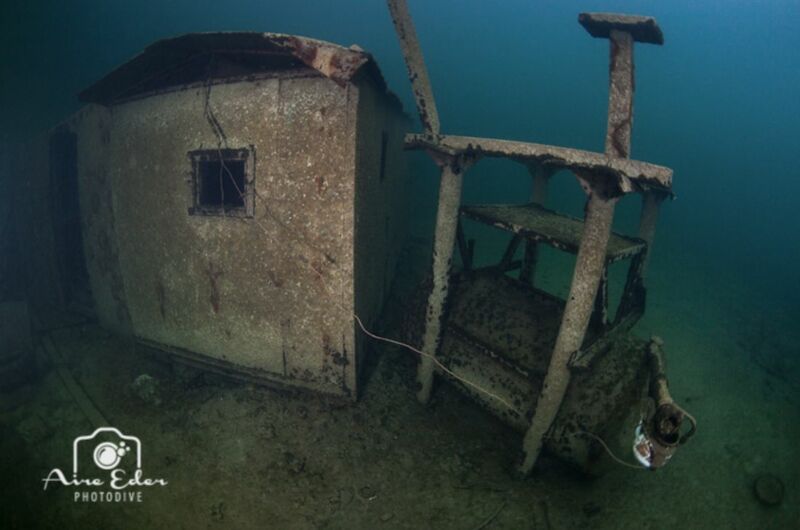 Nowdays nearly everything under water is as it was left before the water came. 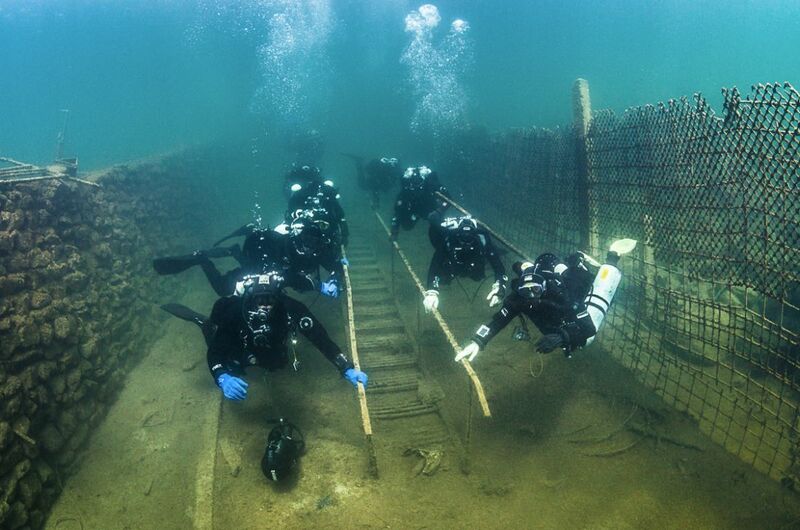 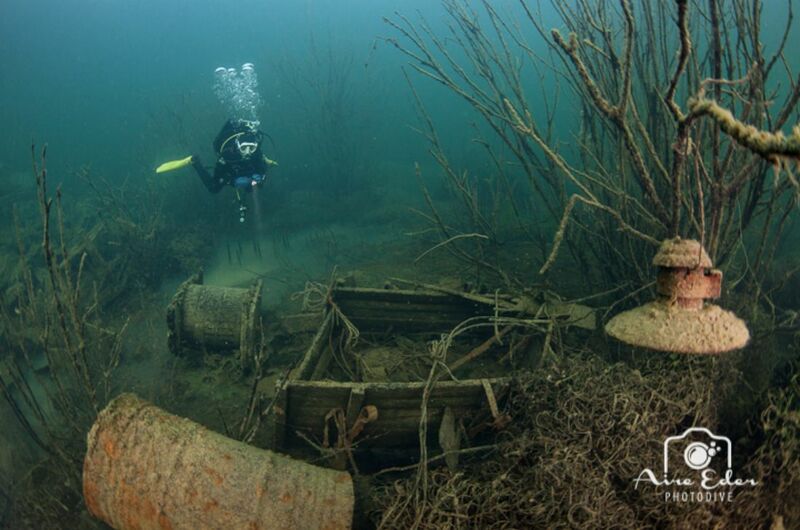 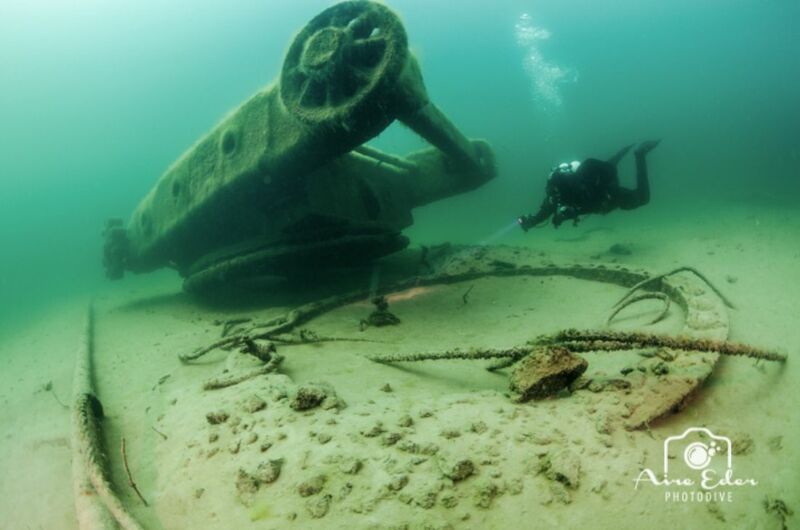 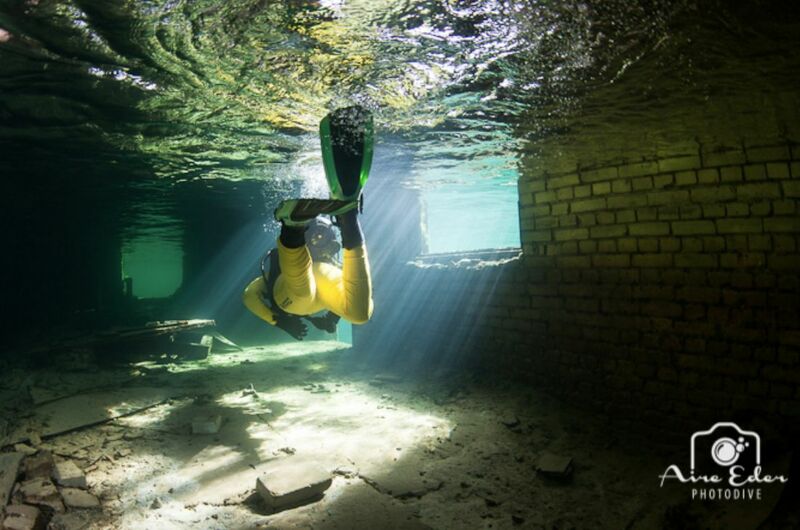 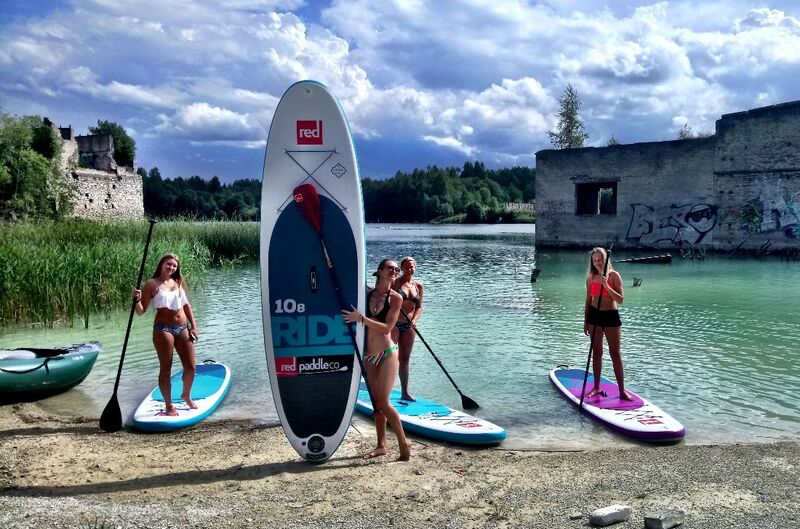 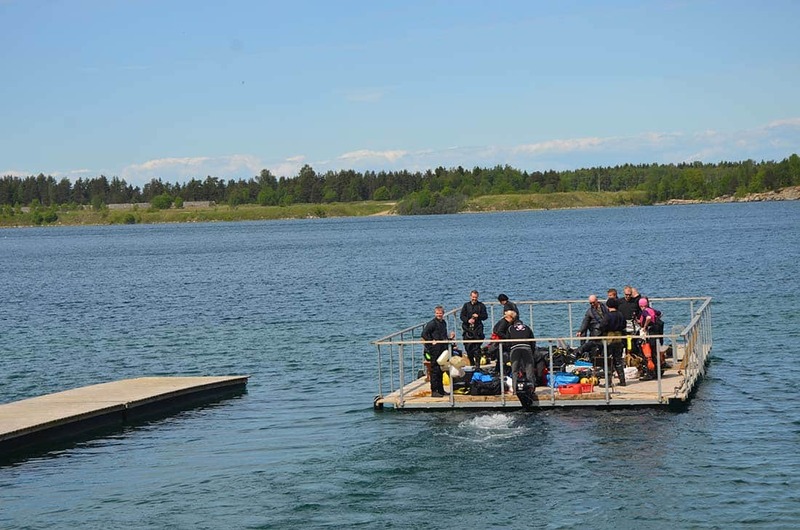 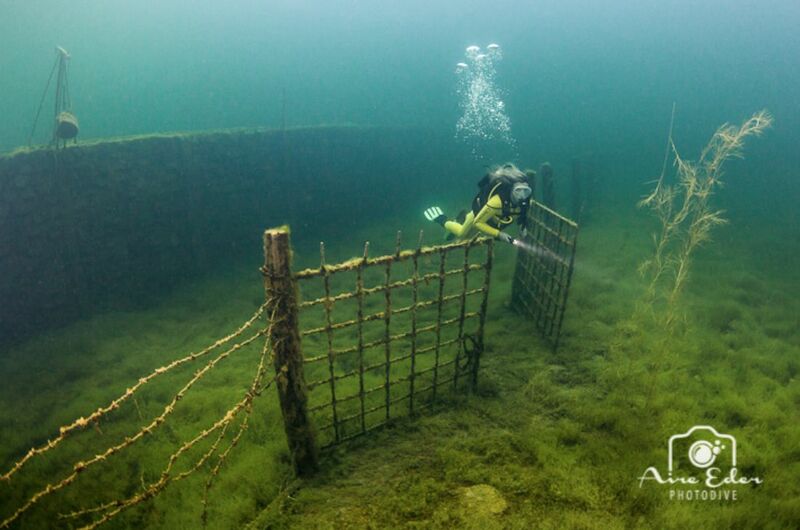 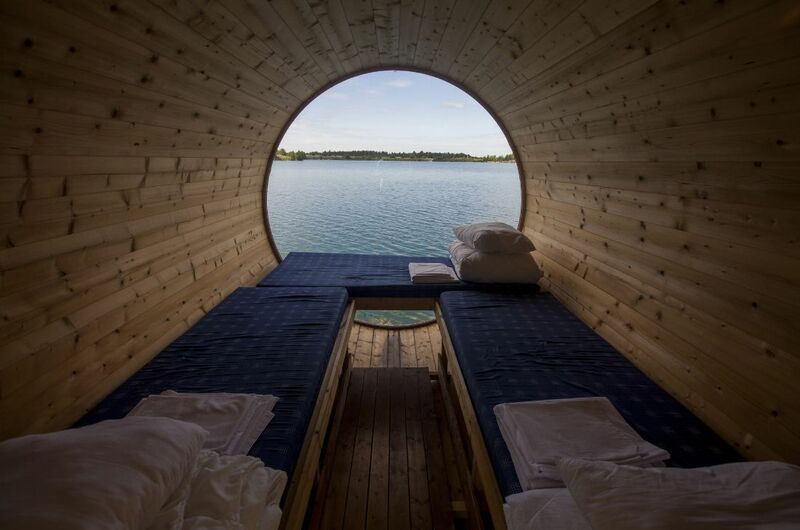 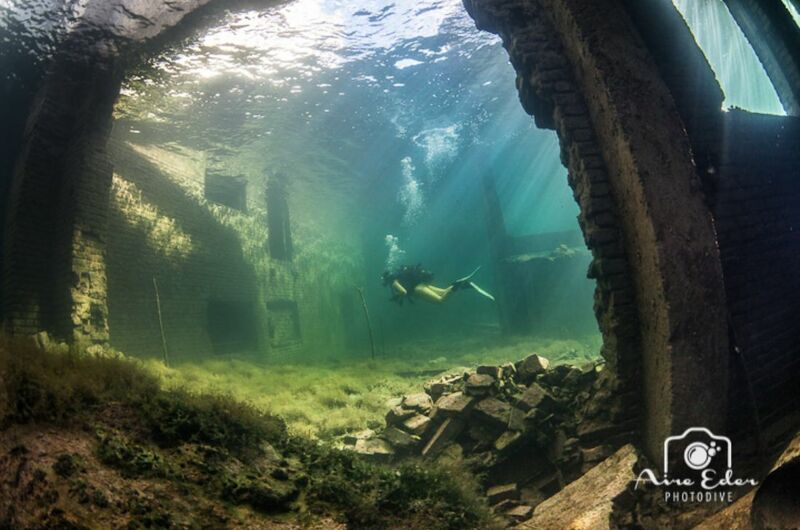 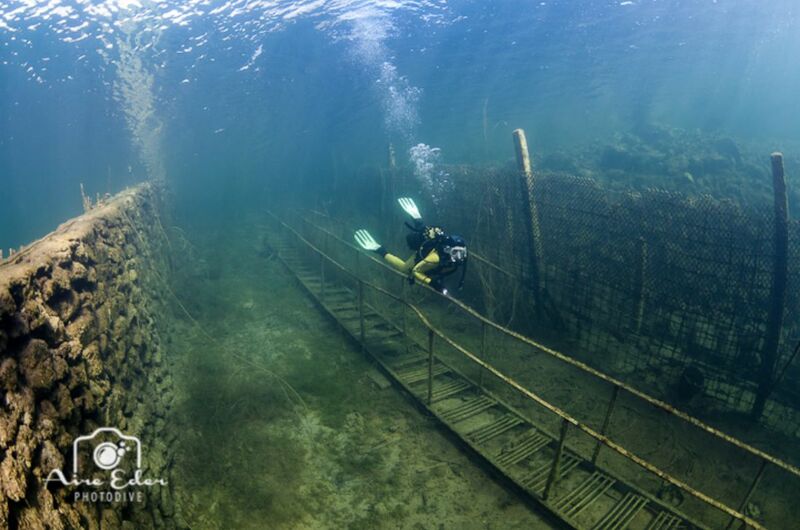 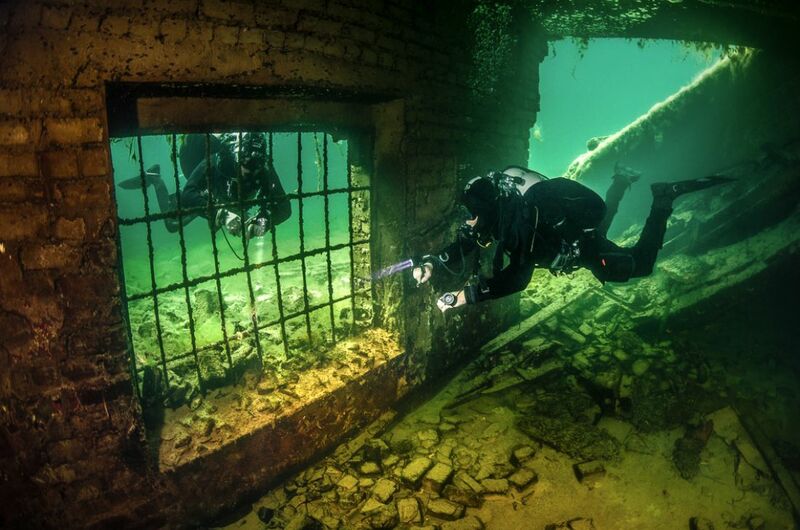 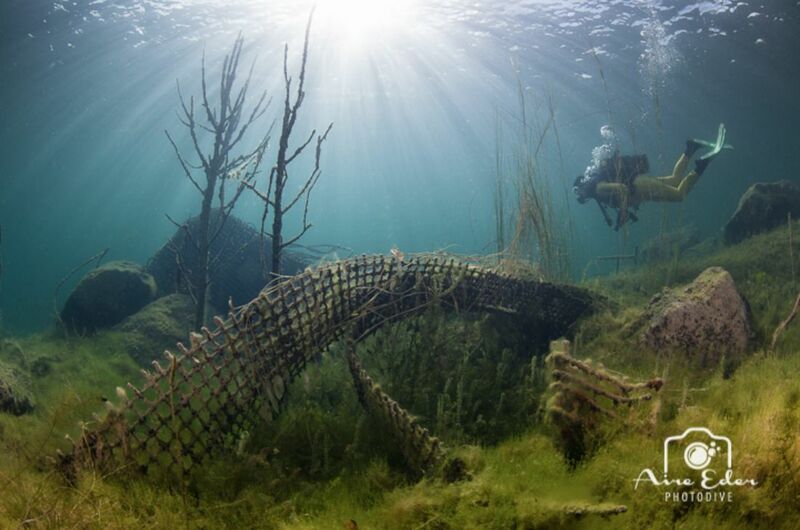 This multifarious world under water is like a unique museum, that has made the lake the most popular destination for Estonian divers. 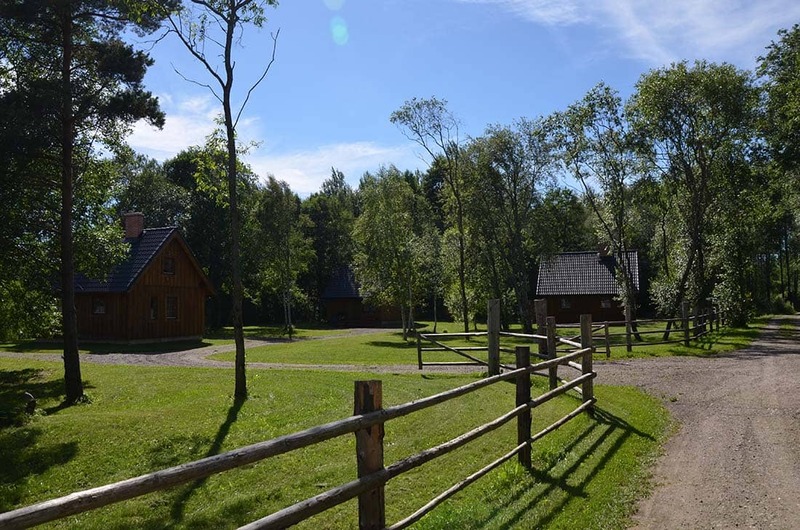 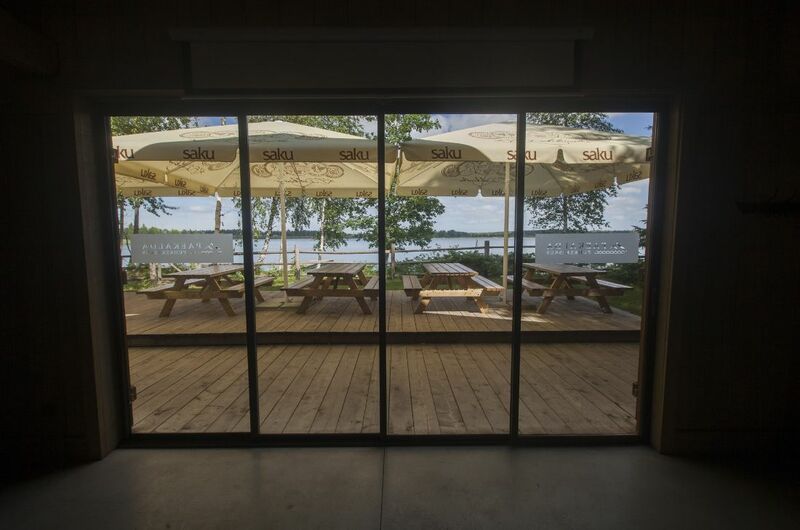 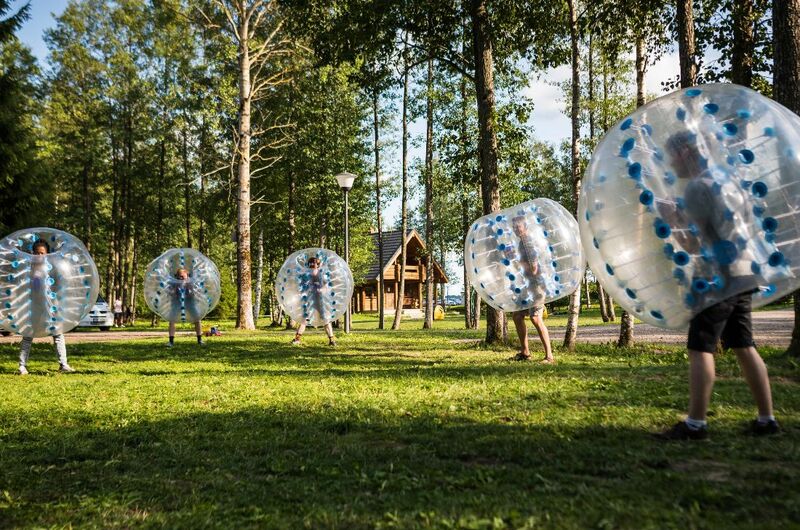 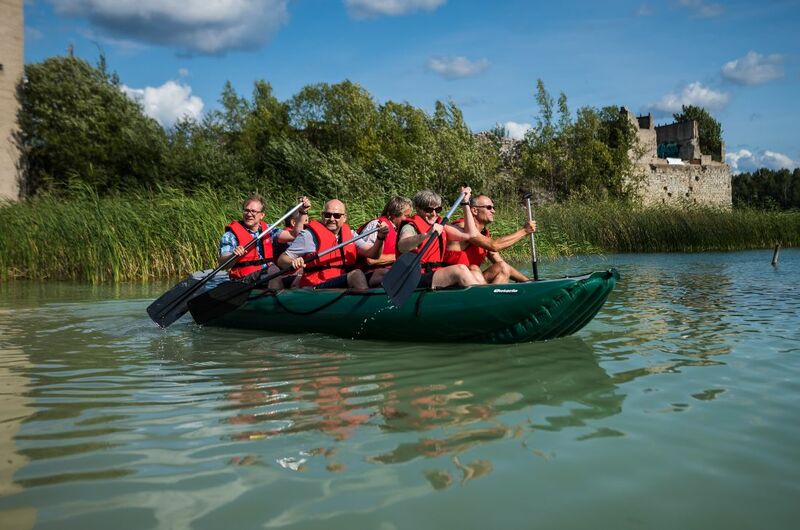 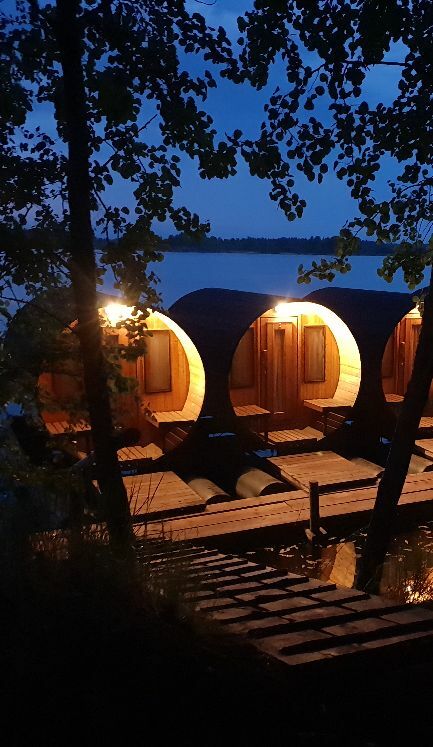 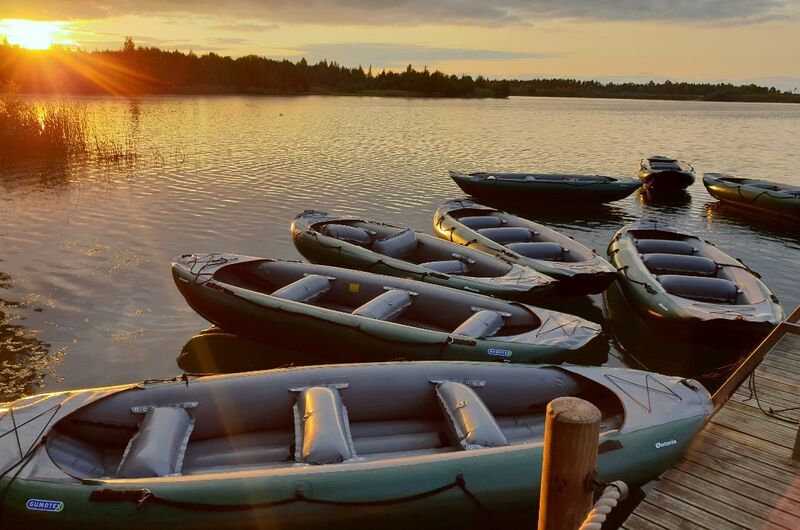 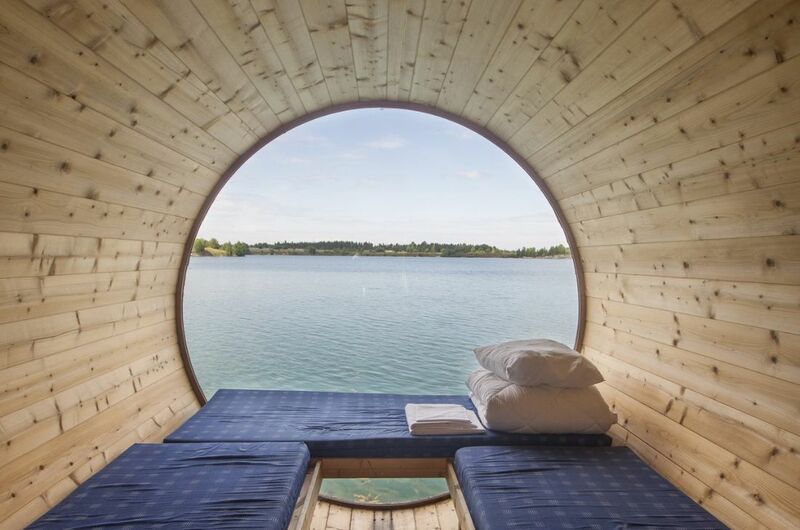 Paekalda Holiday resort is situated in Vasalemma parish, on the south shore of Rummu Quarry lake (about 50 km from Tallinn). 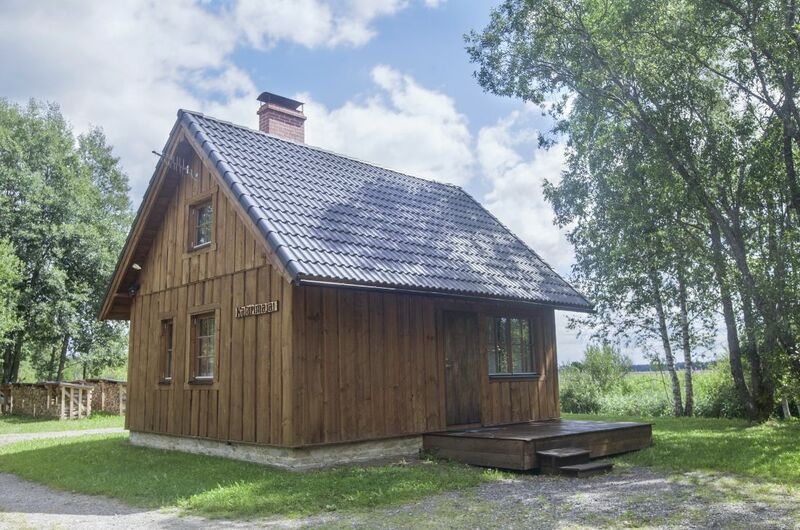 Journey to us: when coming from Tallinn drive along old Keila- Haapsalu road towards Vasalemma. 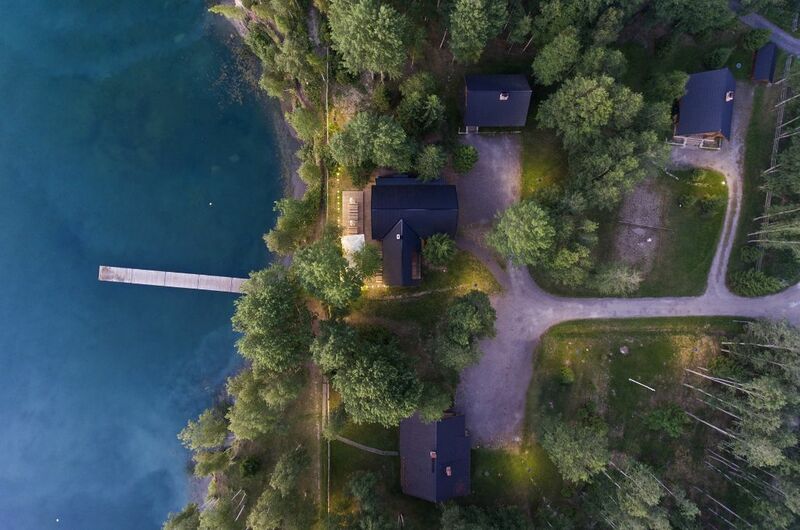 Cross the Vasalemma bridge and turn left from the Riisipere/Munalaskme crossroad. 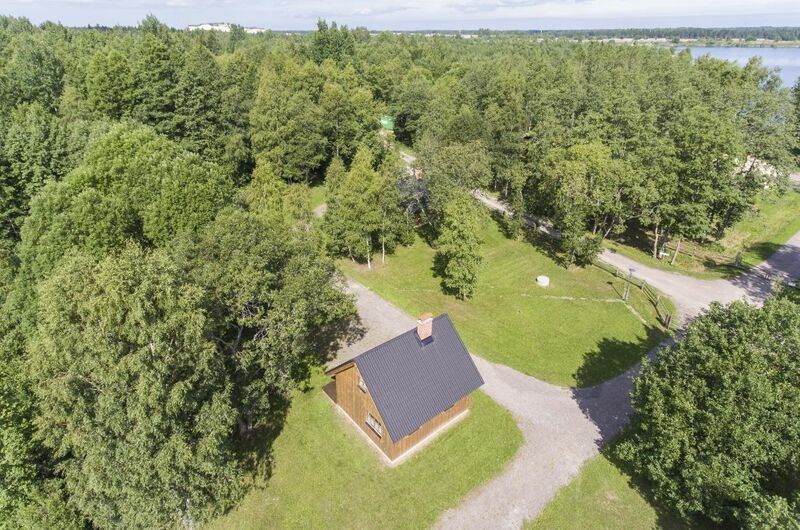 Drive for few hundred meters and take the first road to the right (small forest road). 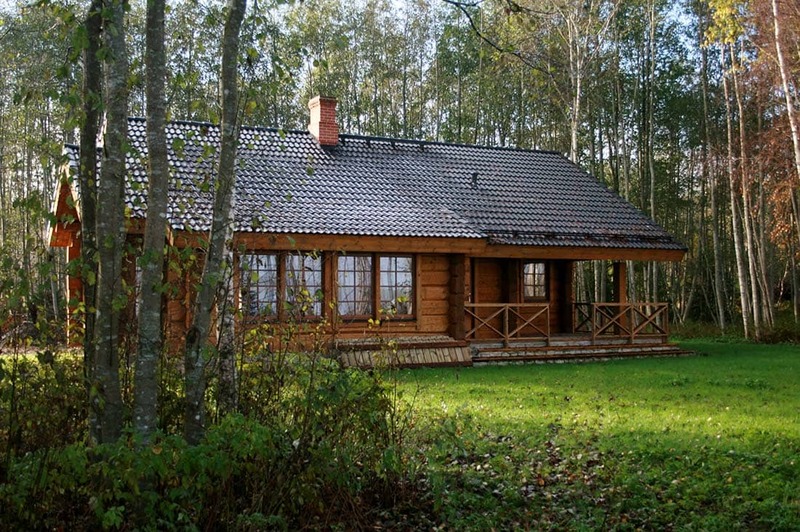 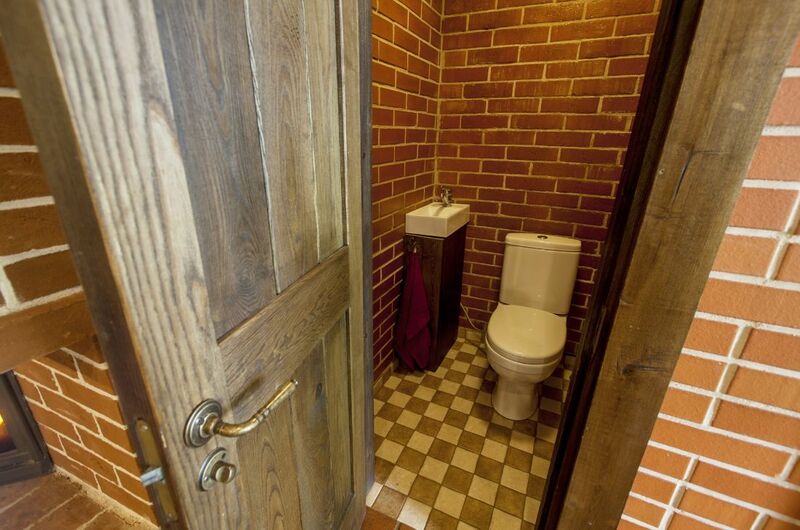 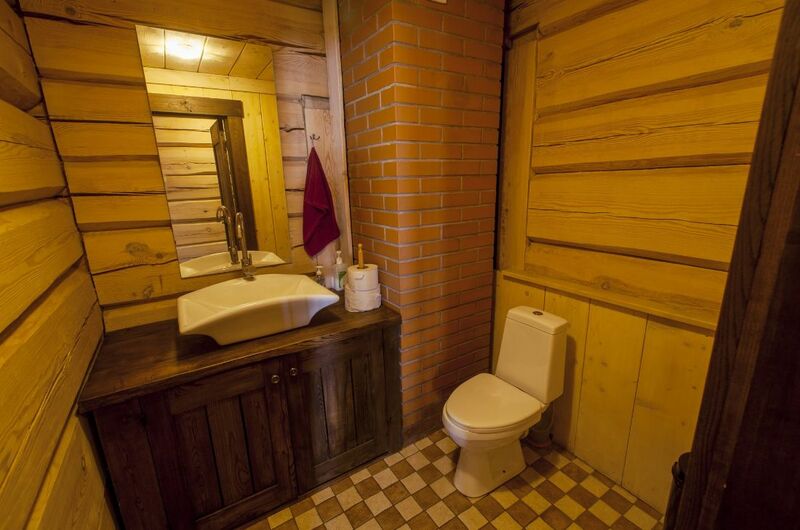 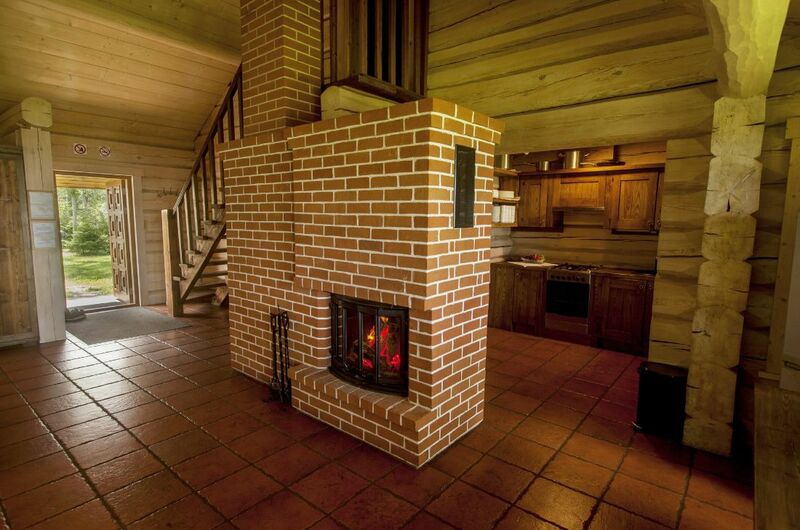 After few kilometers You`ll see Paekalda Holiday houses.